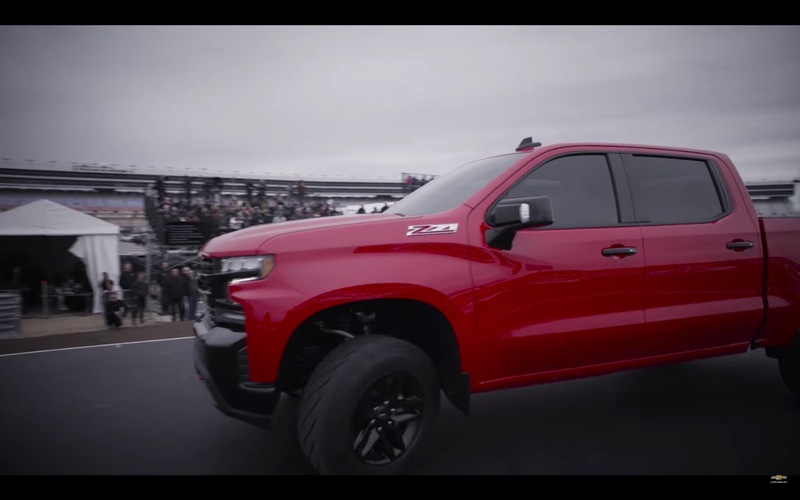 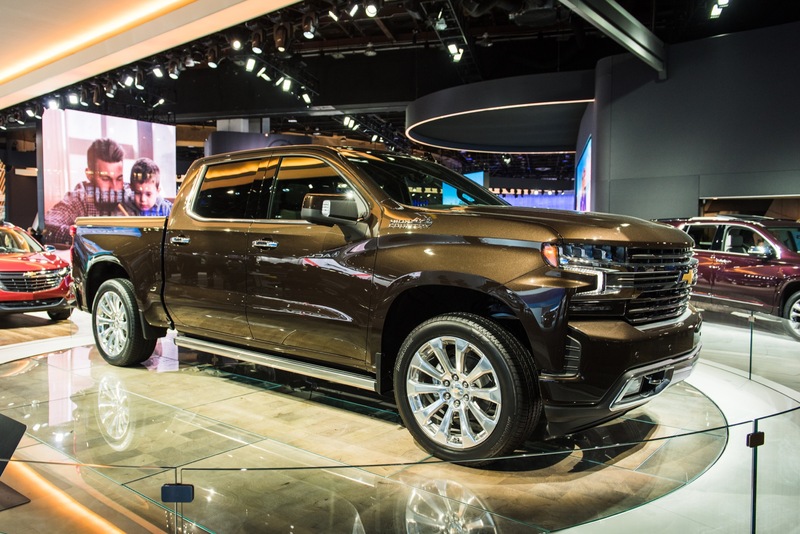 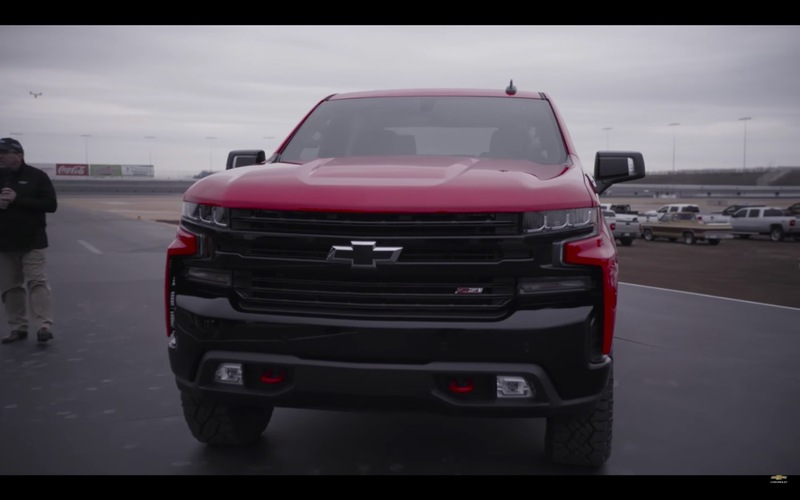 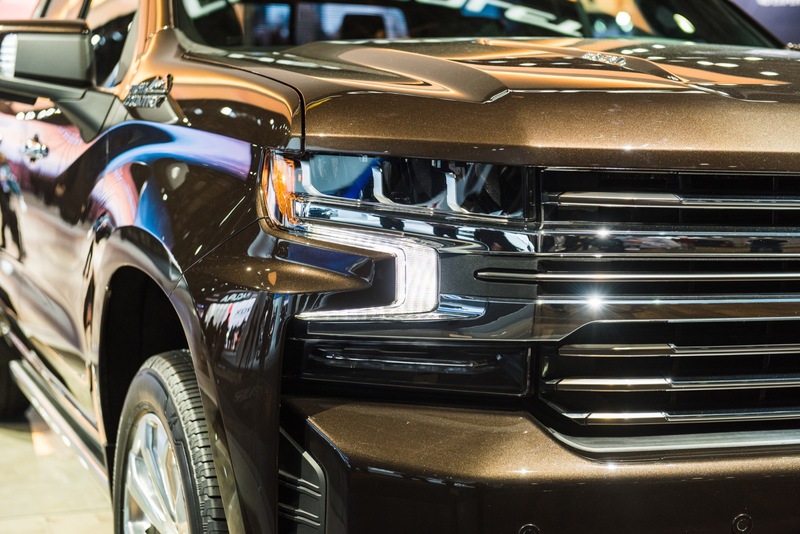 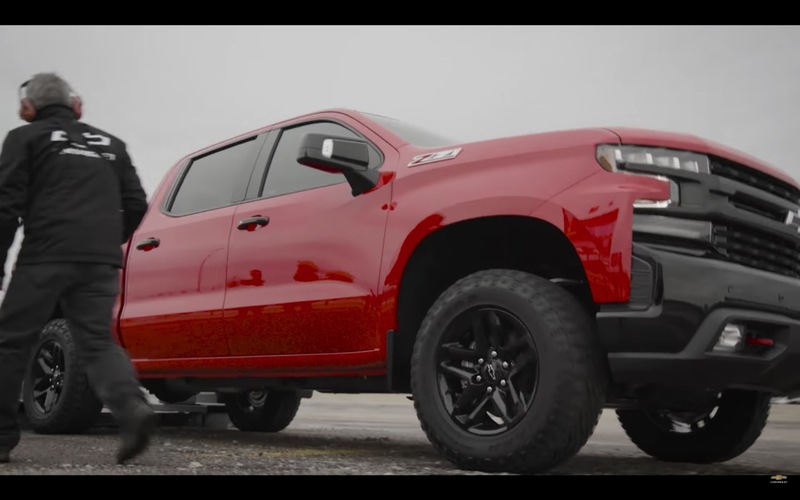 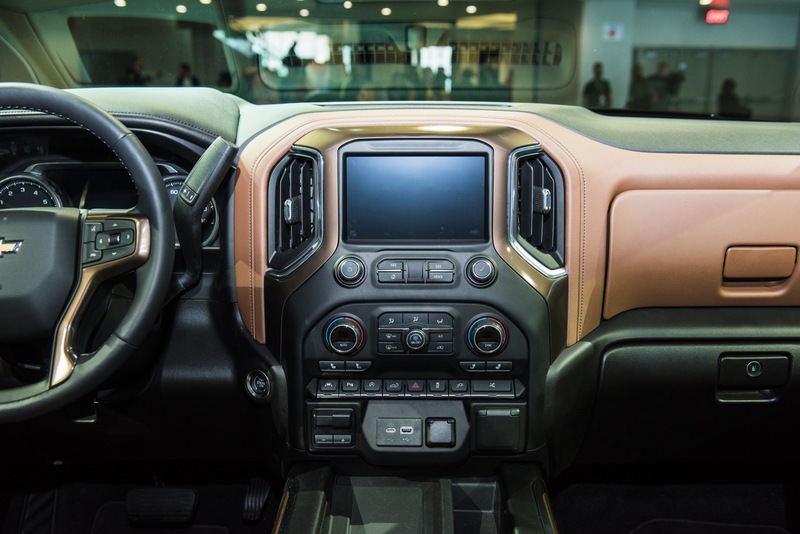 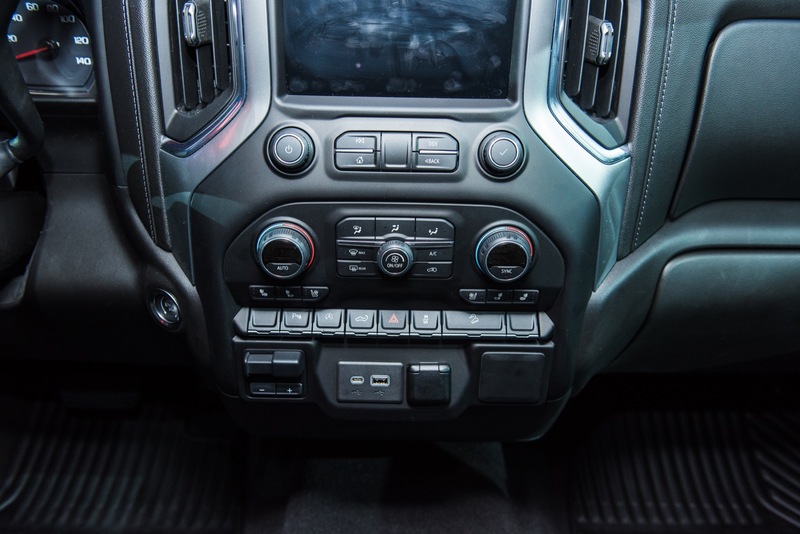 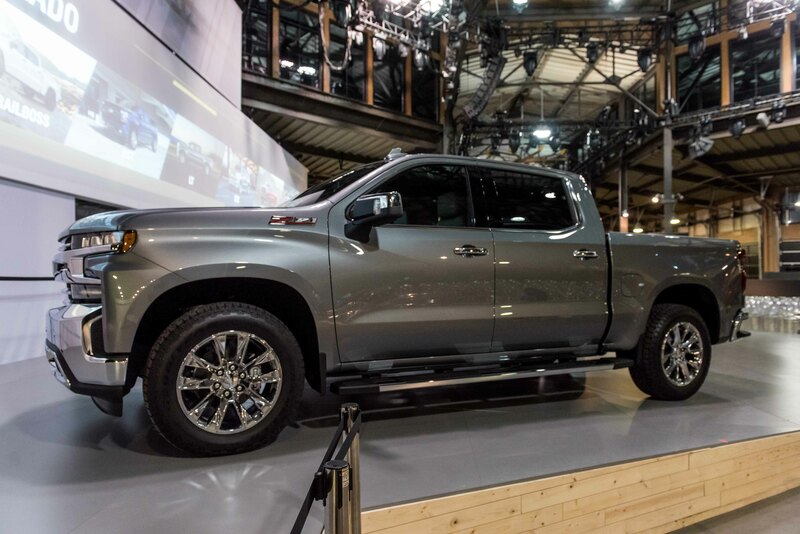 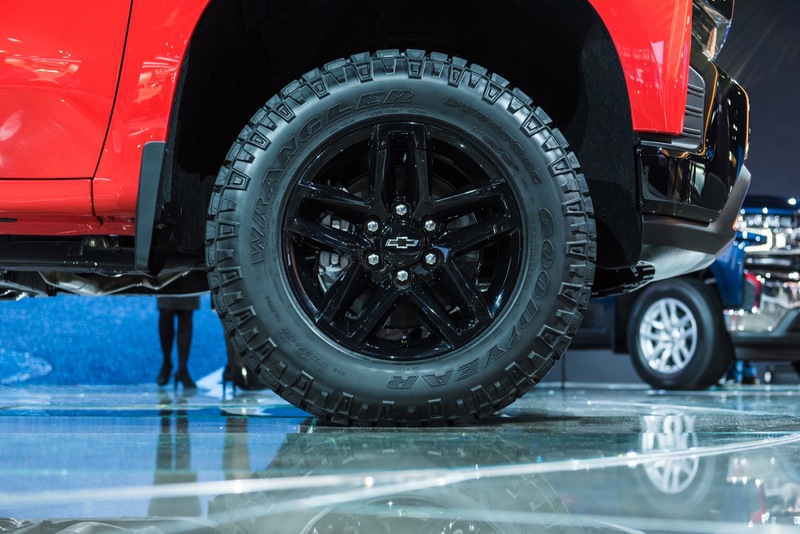 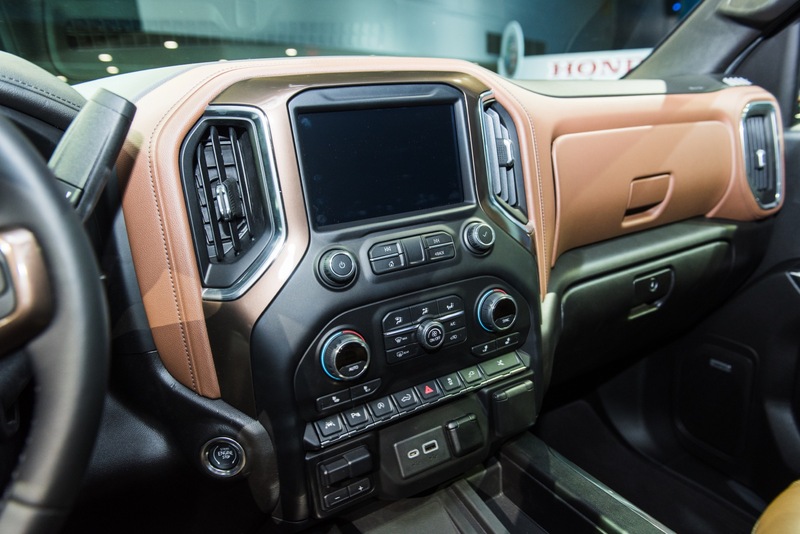 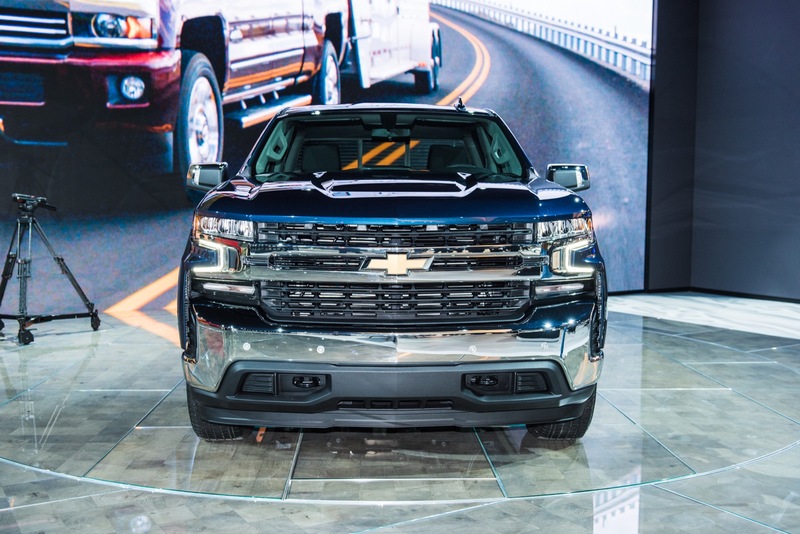 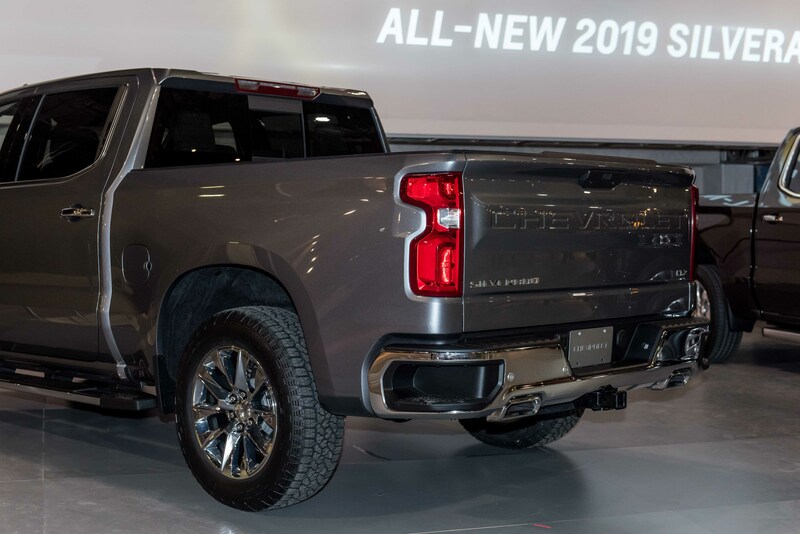 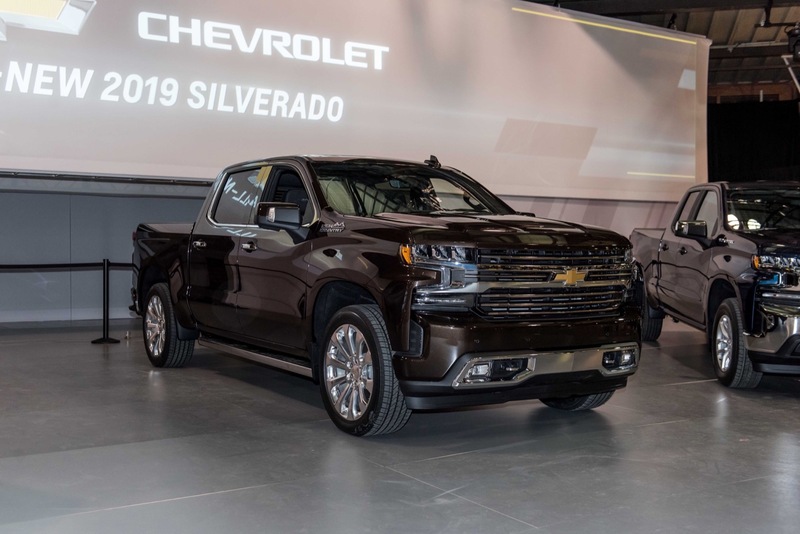 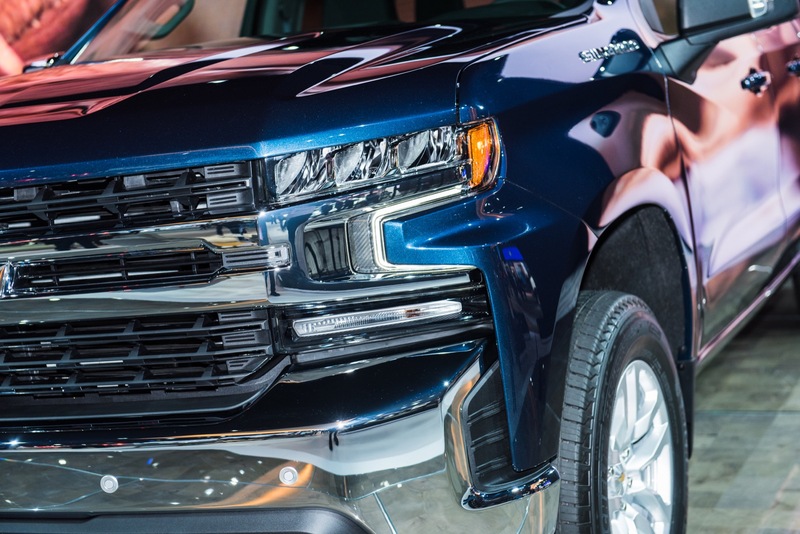 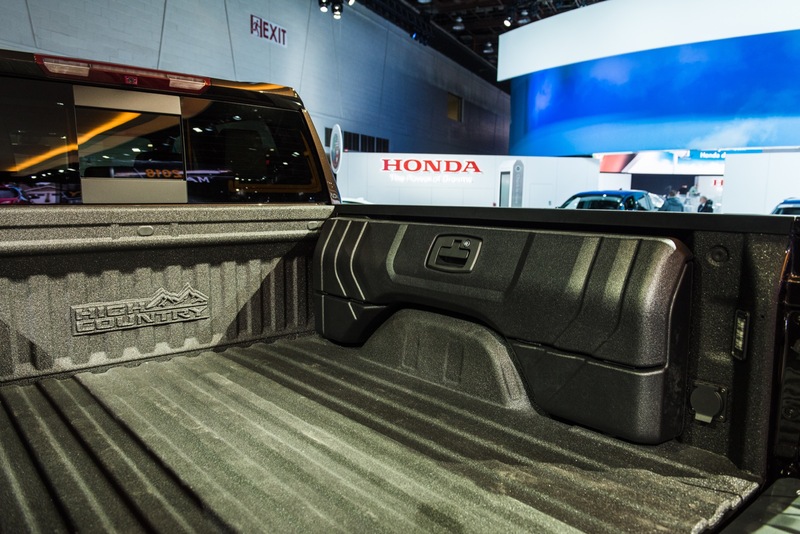 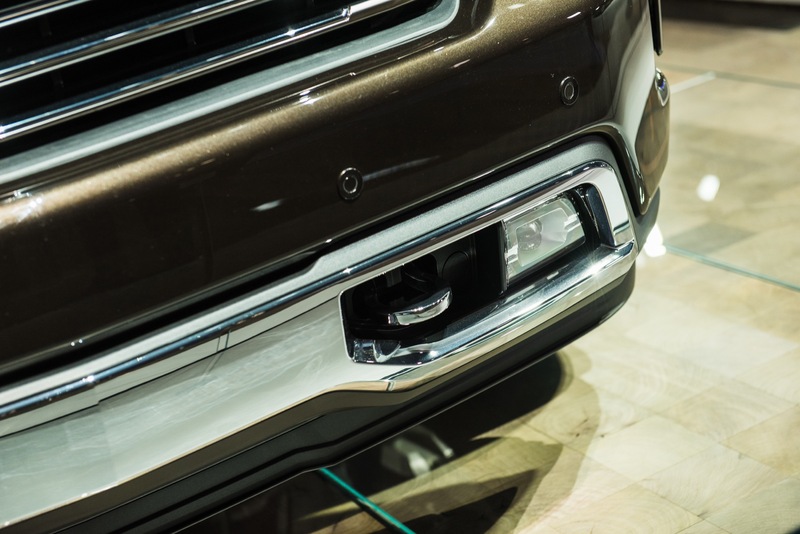 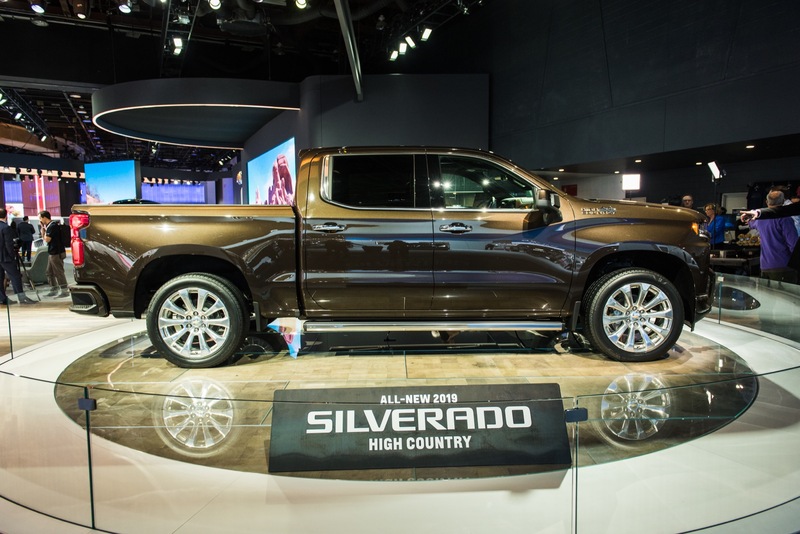 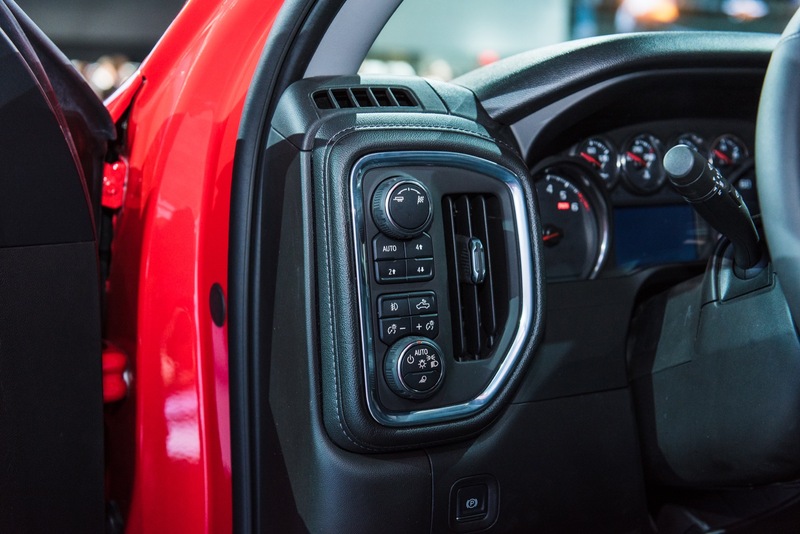 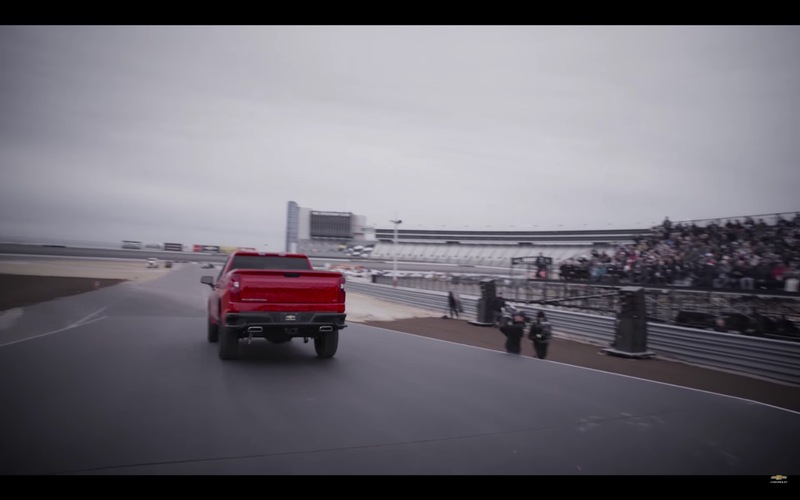 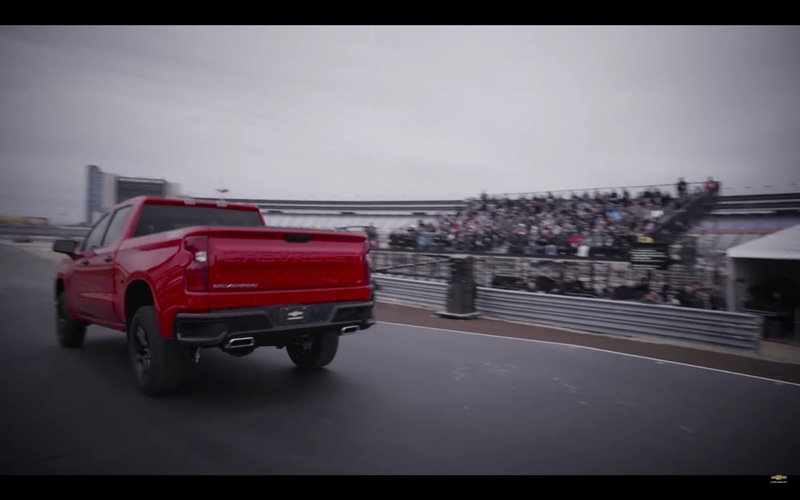 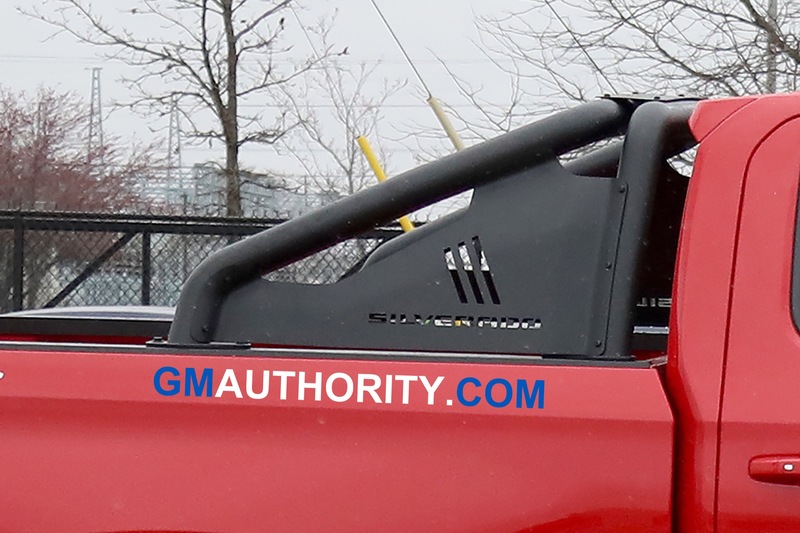 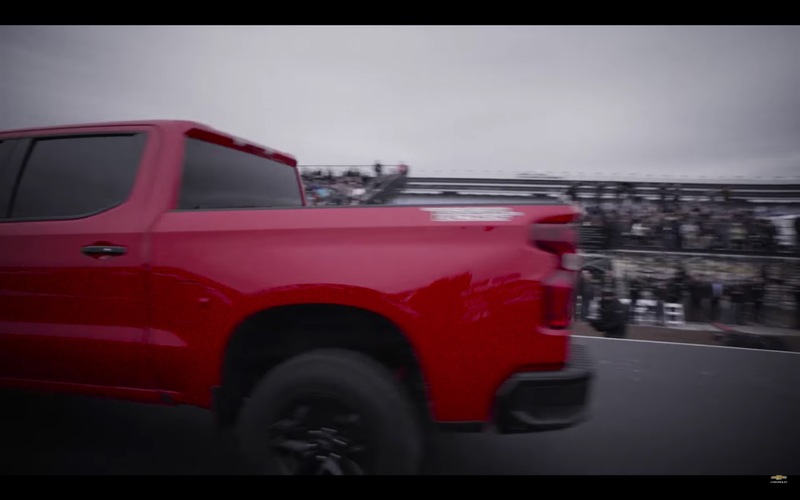 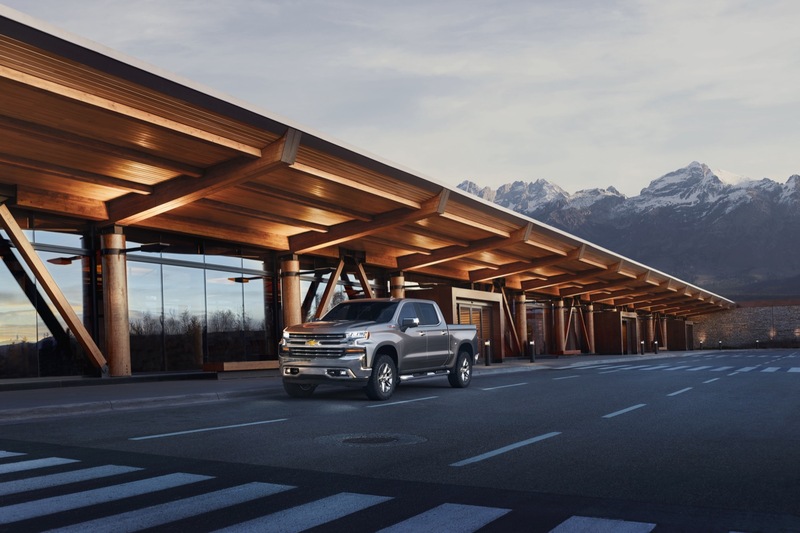 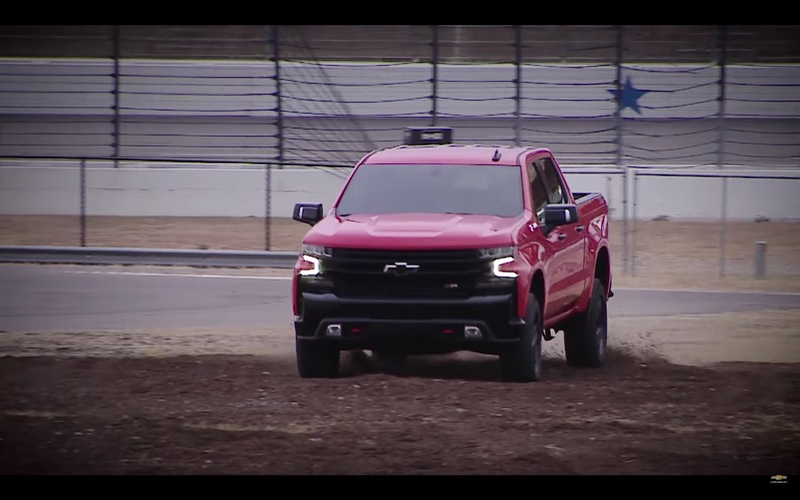 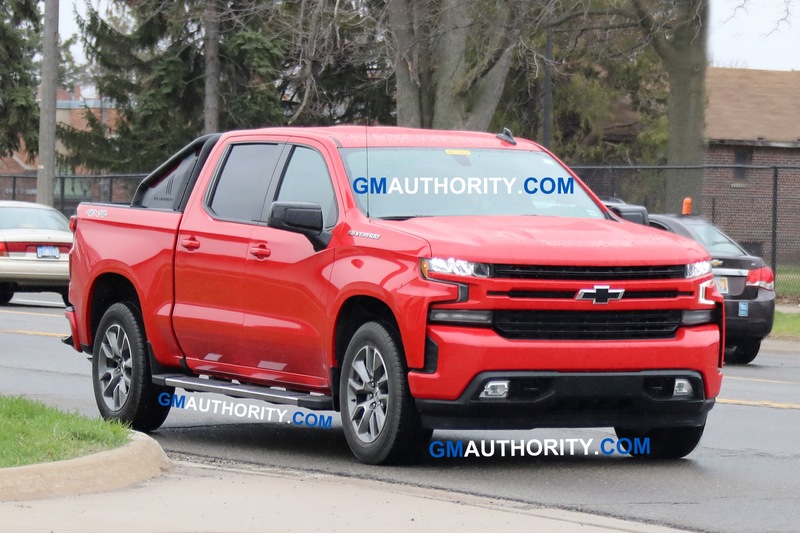 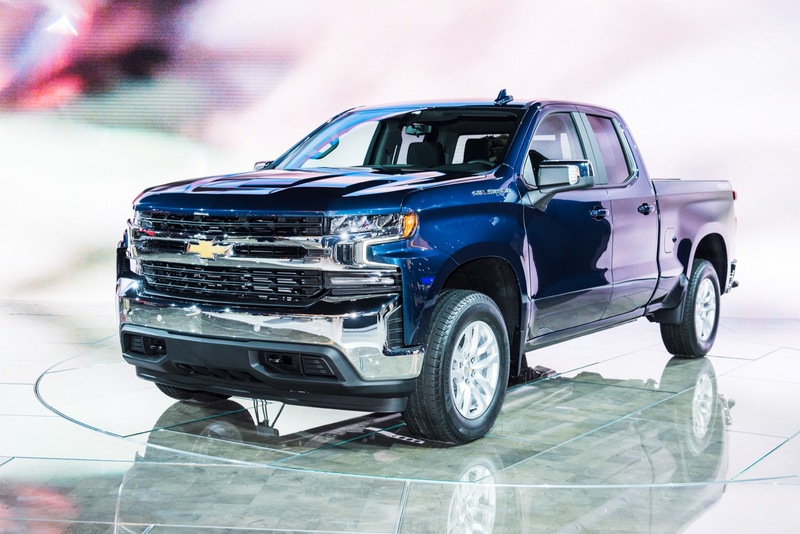 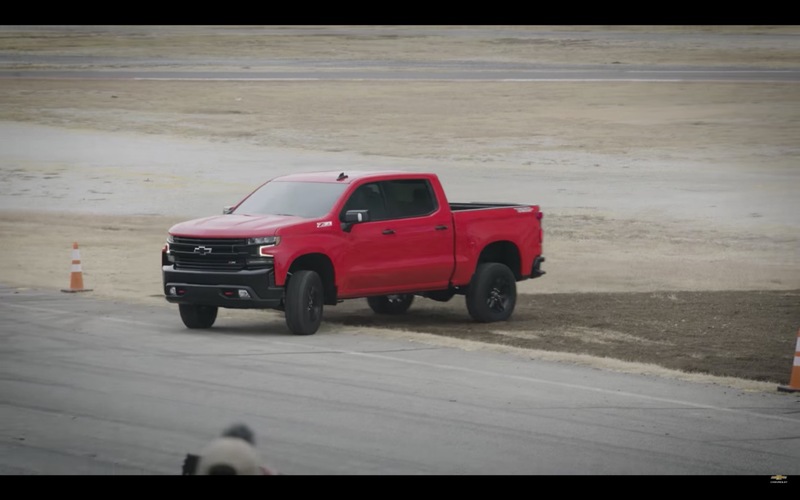 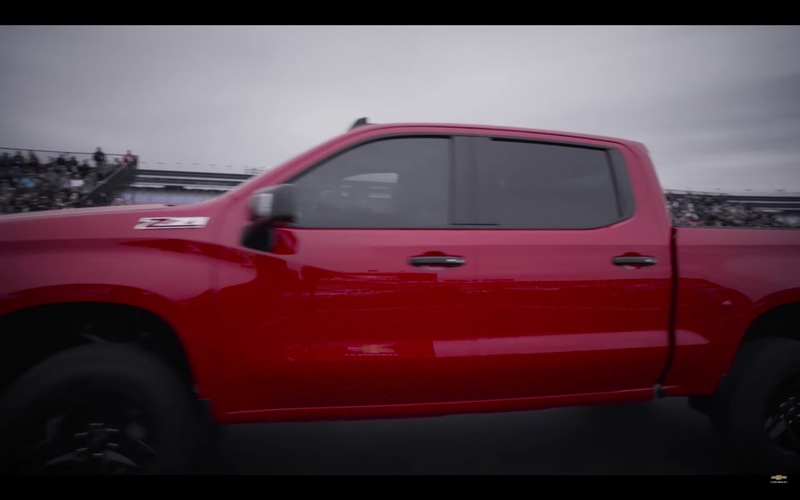 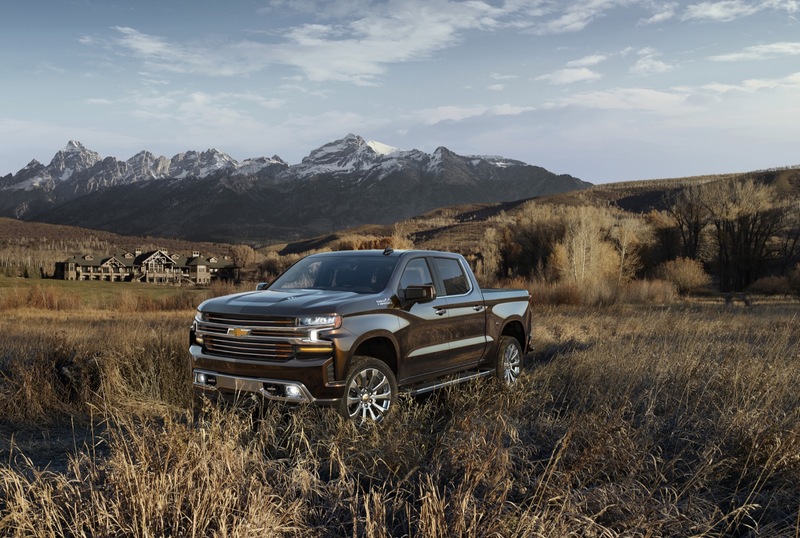 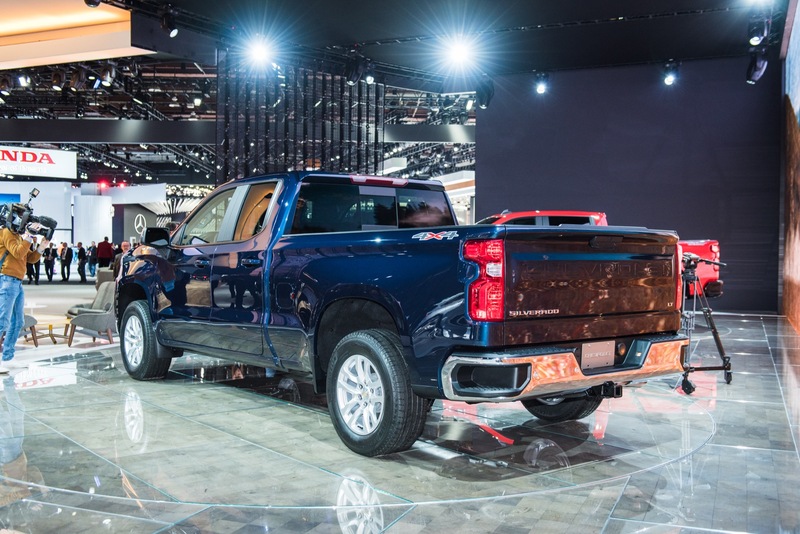 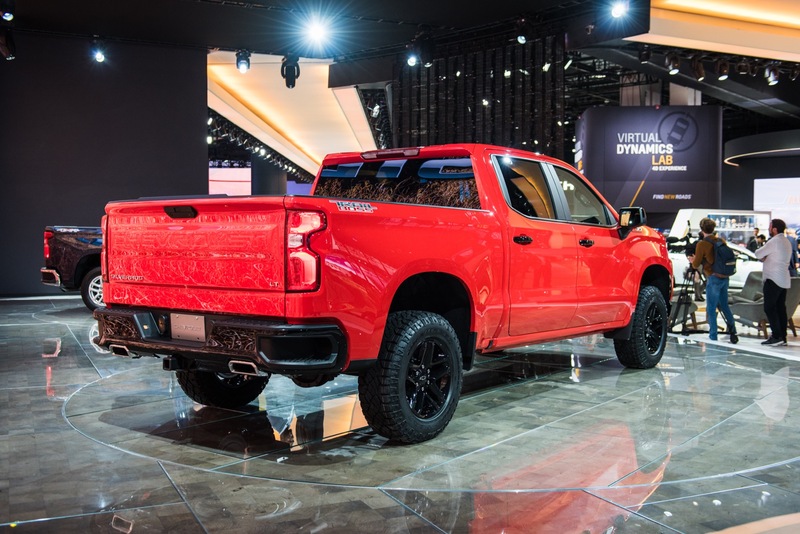 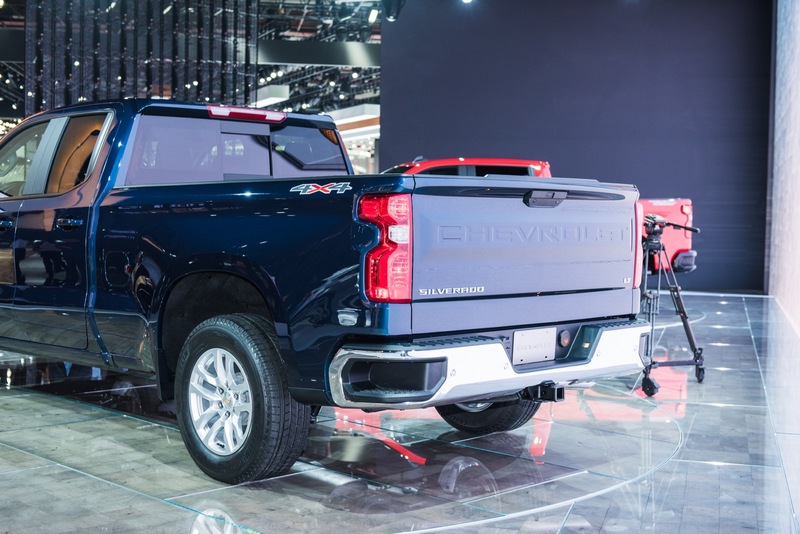 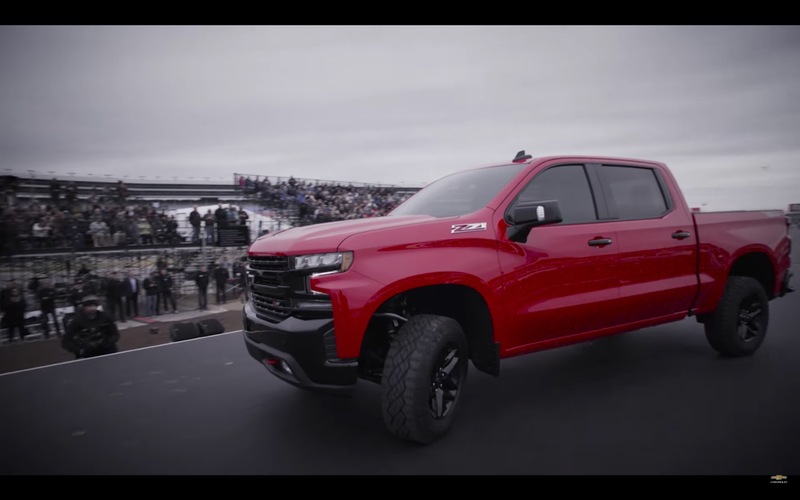 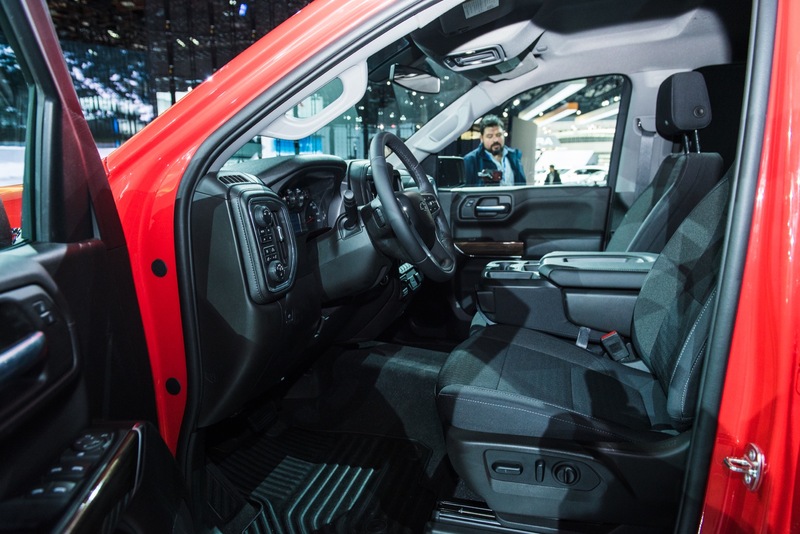 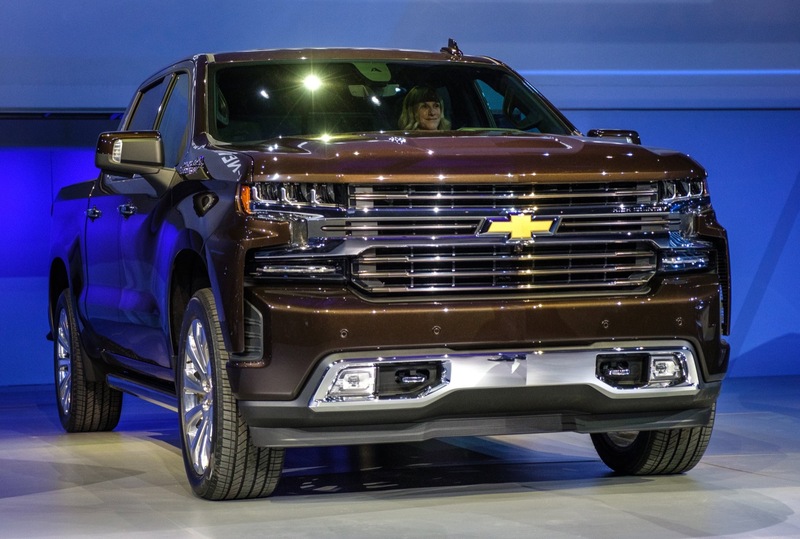 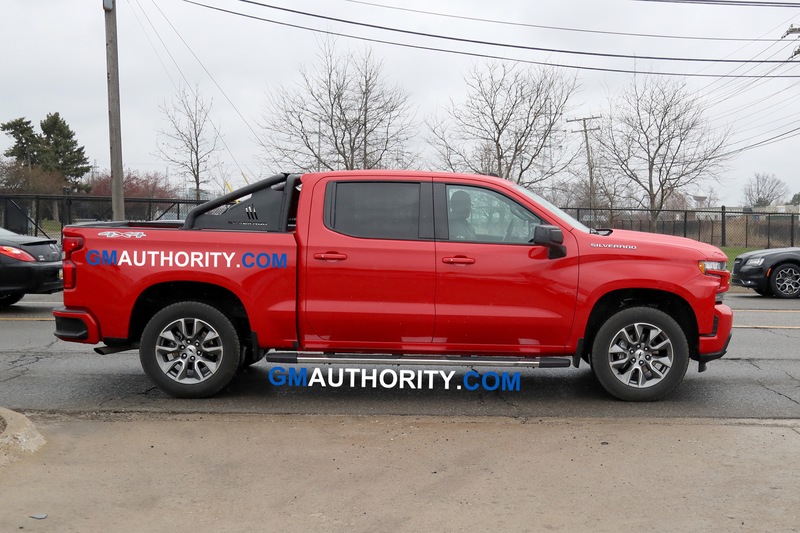 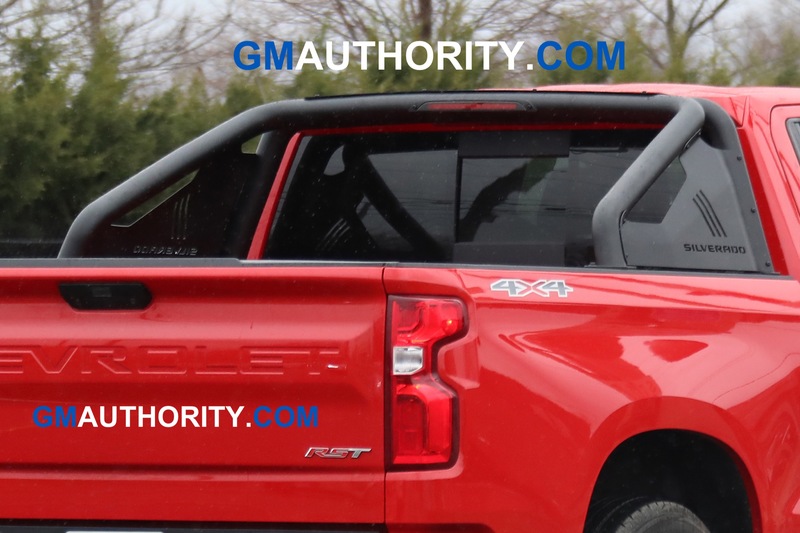 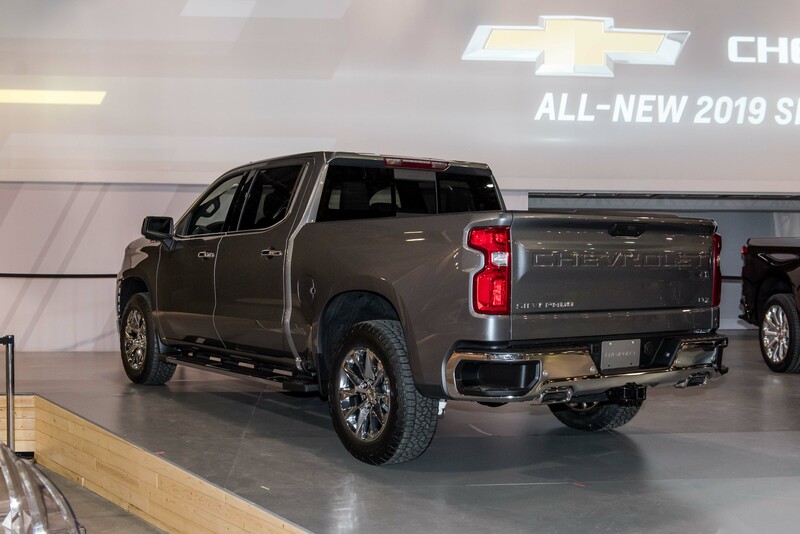 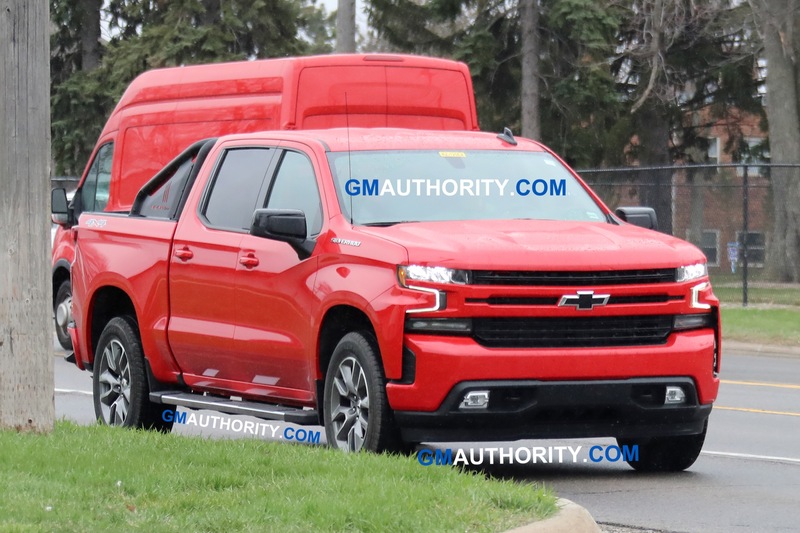 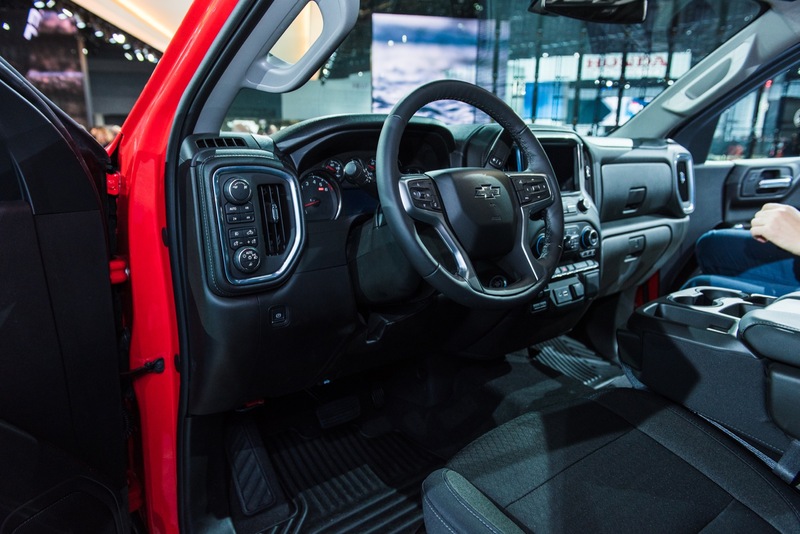 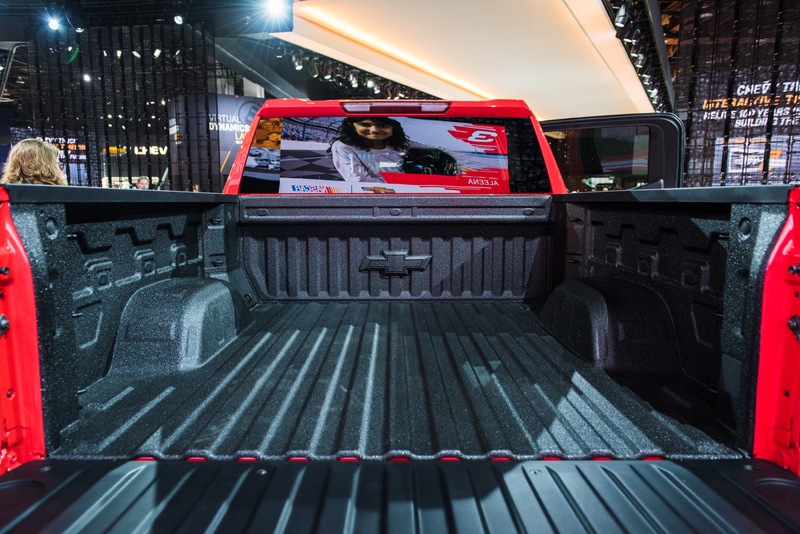 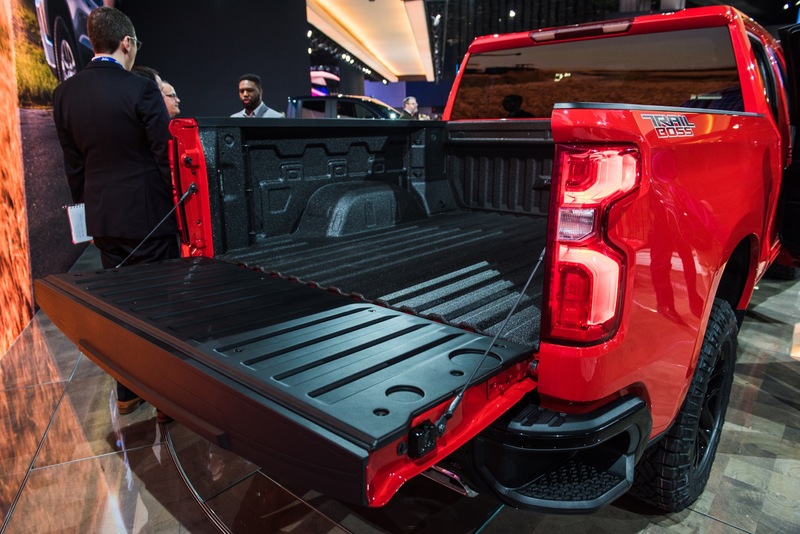 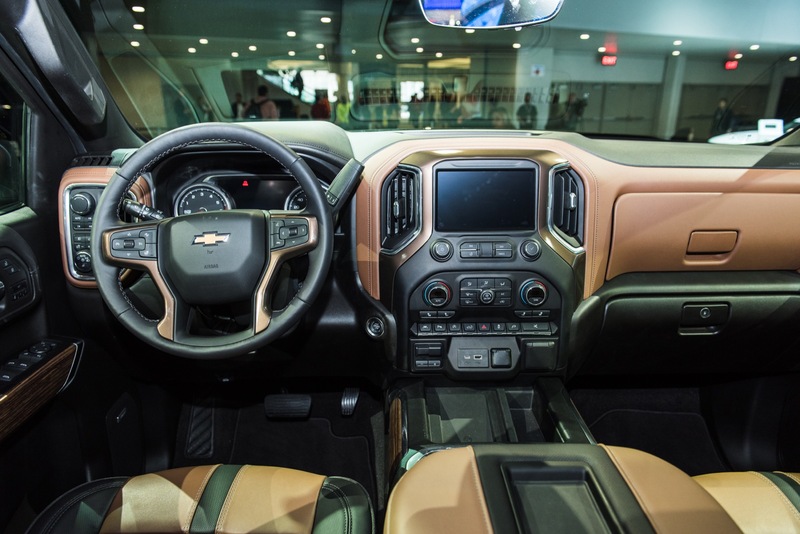 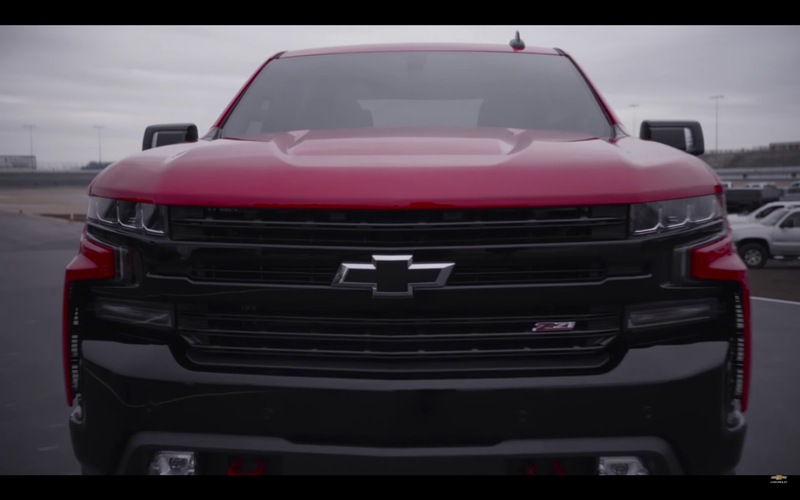 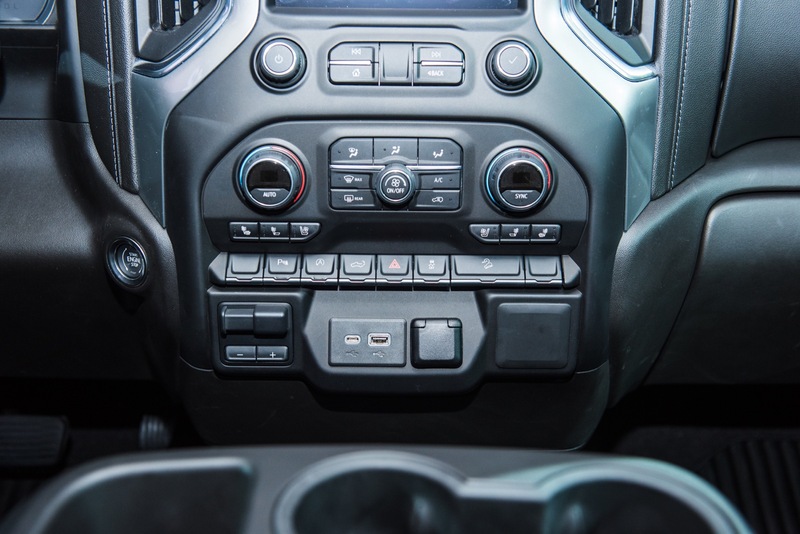 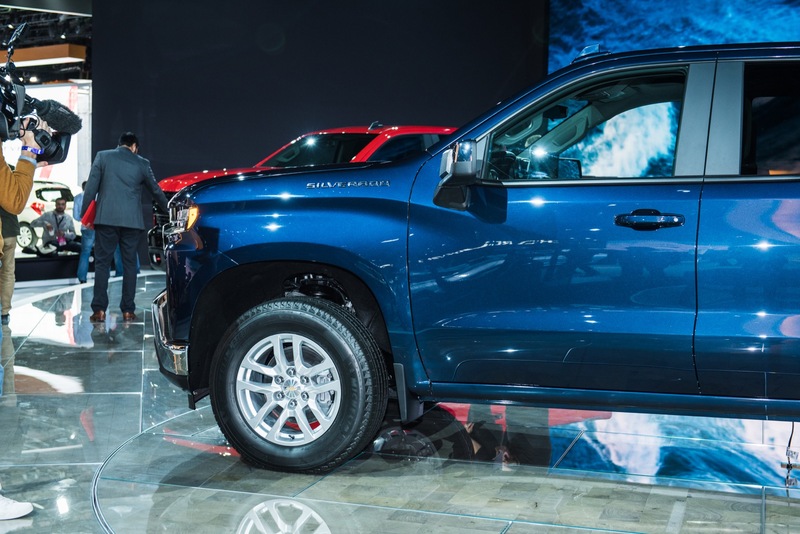 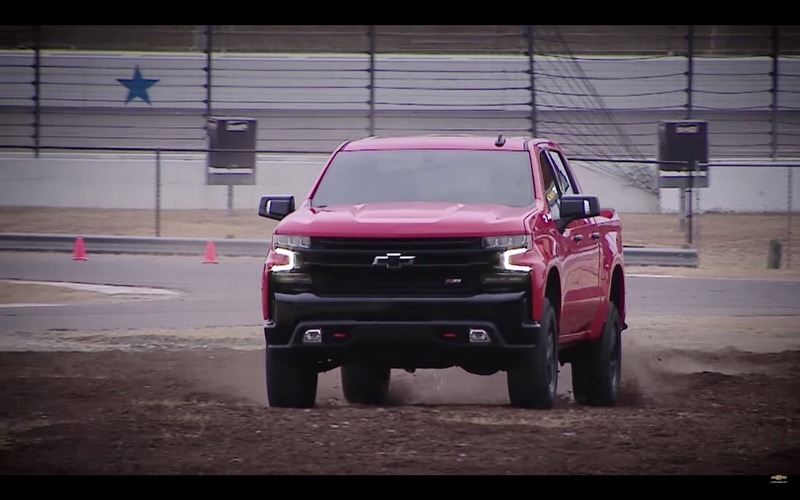 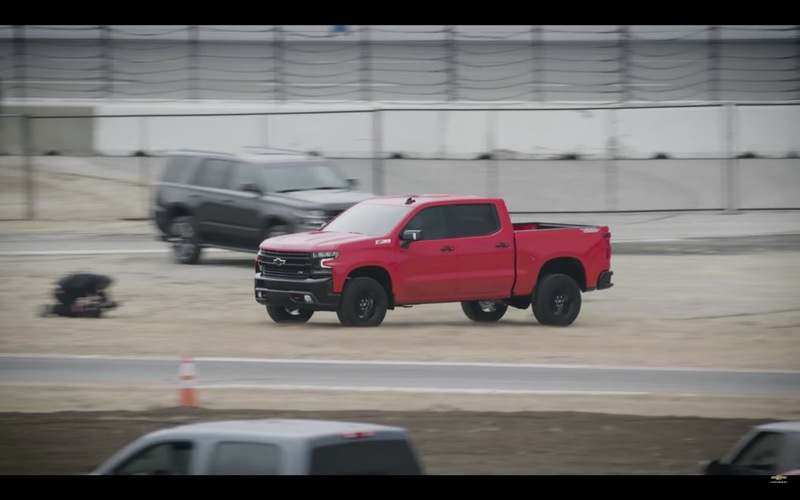 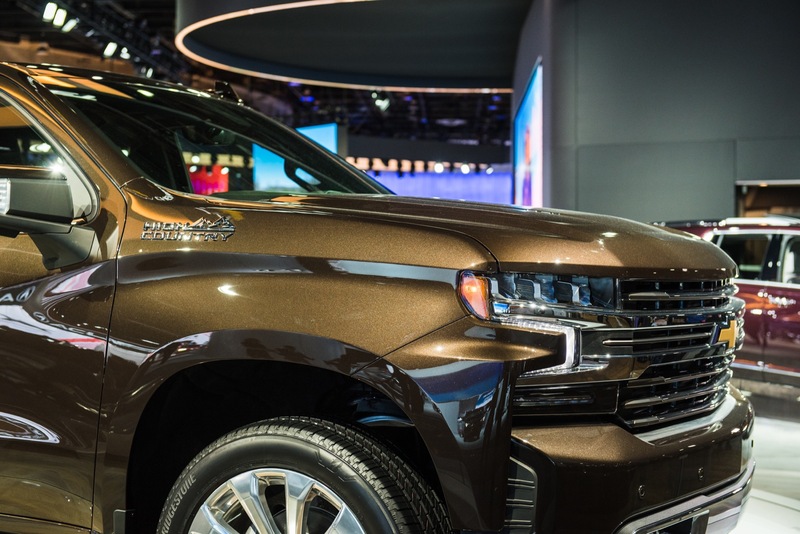 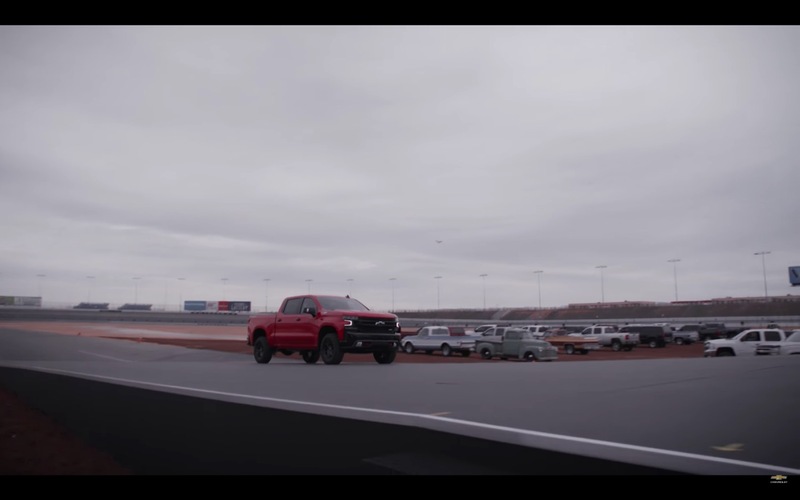 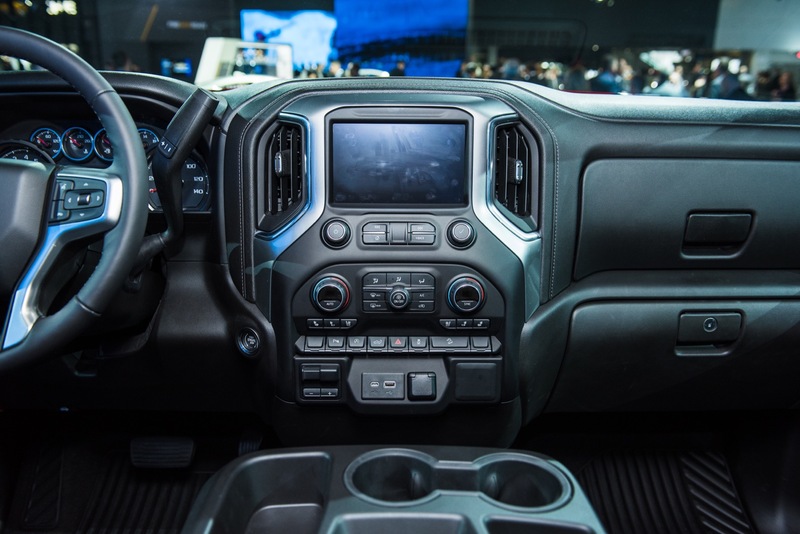 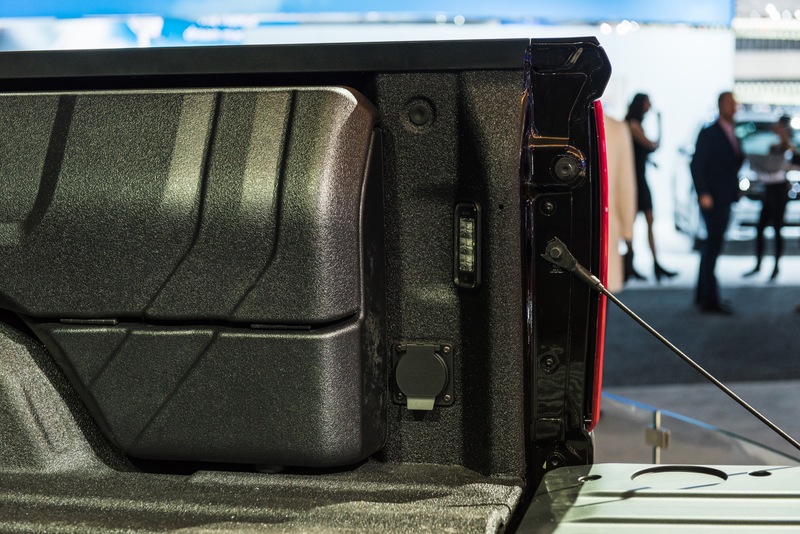 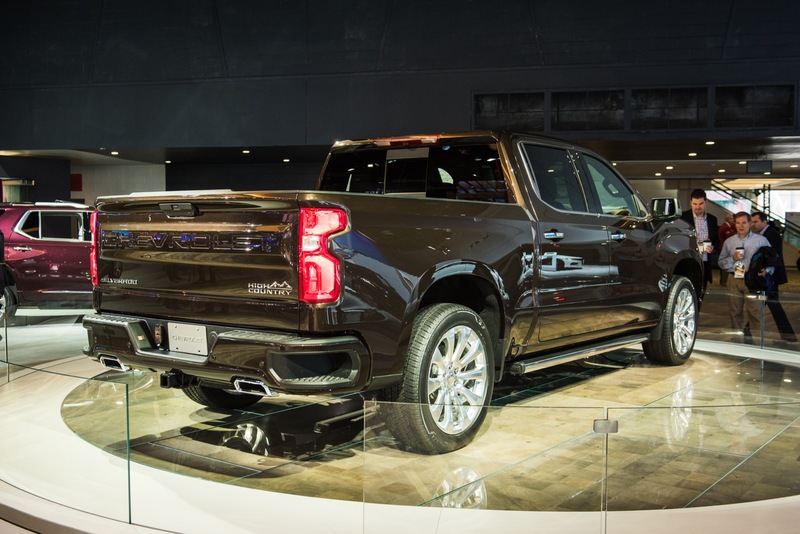 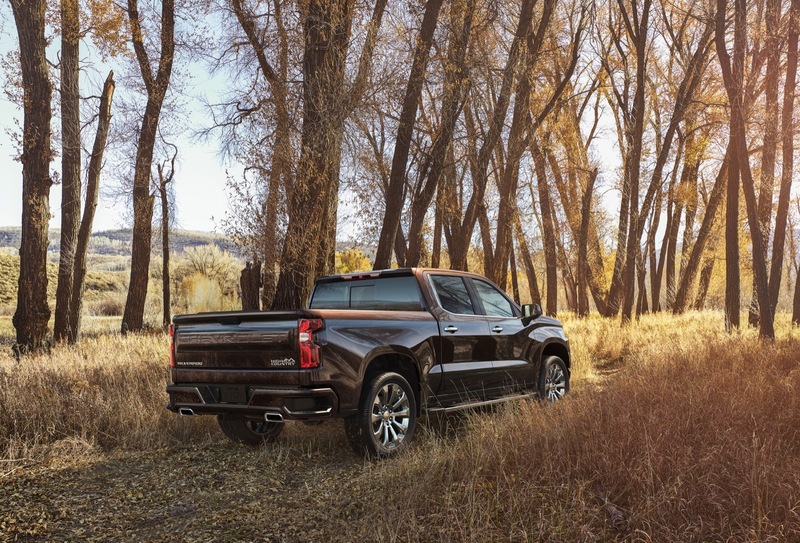 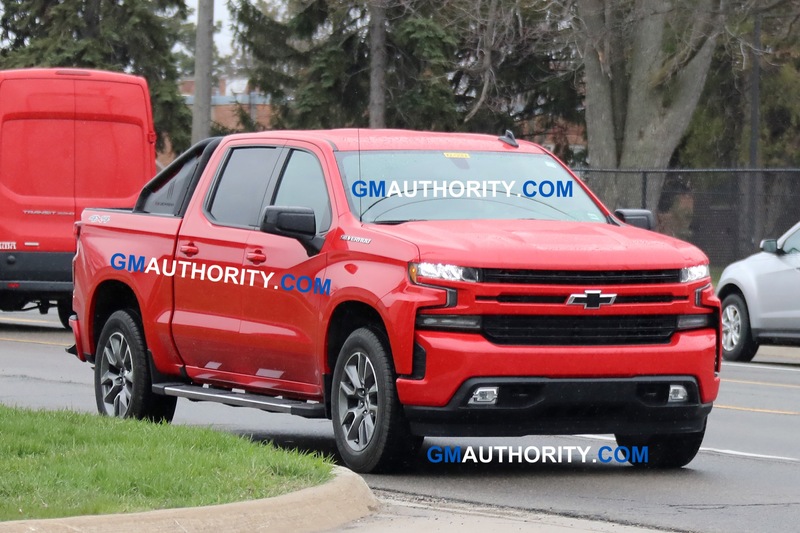 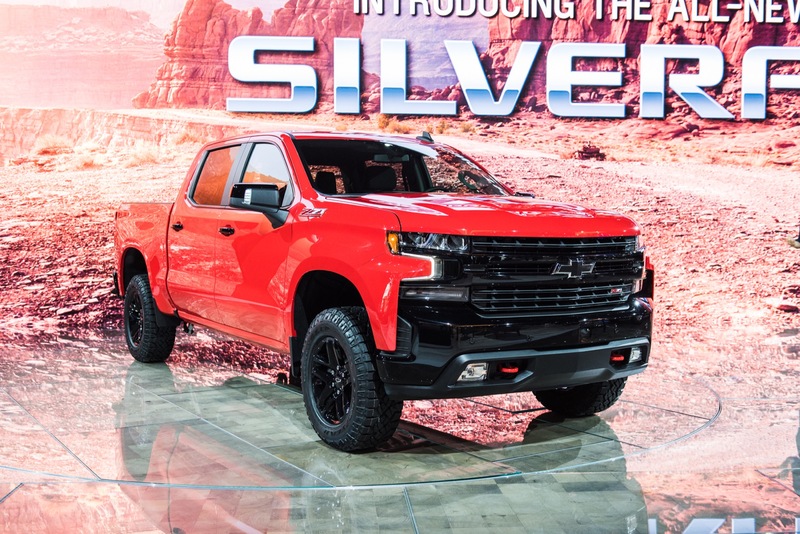 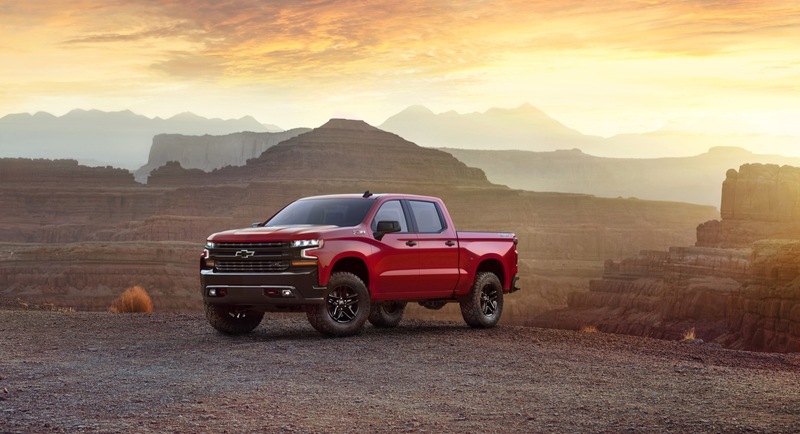 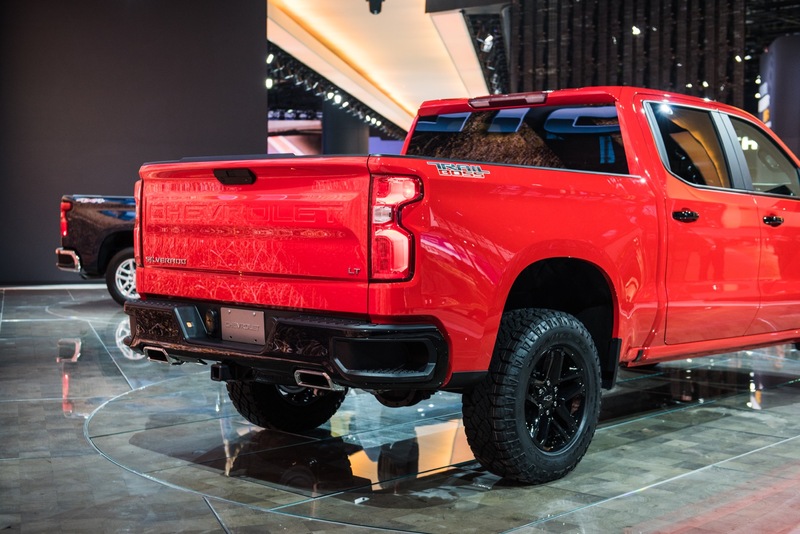 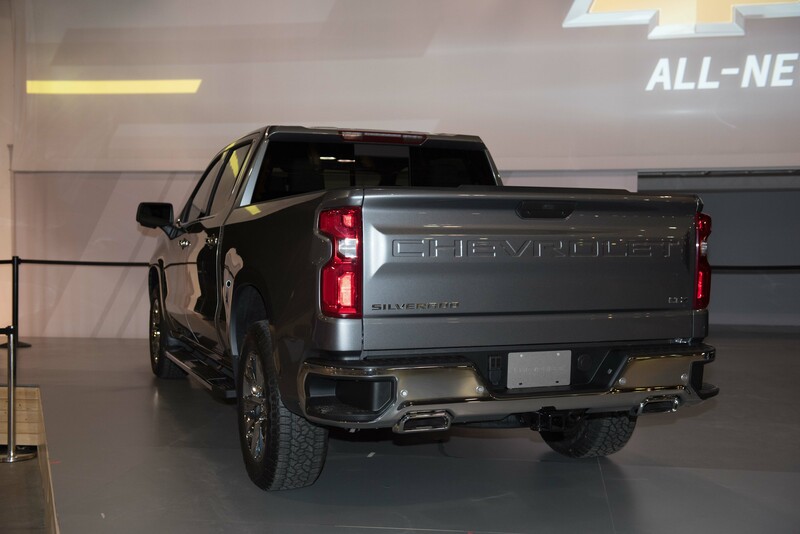 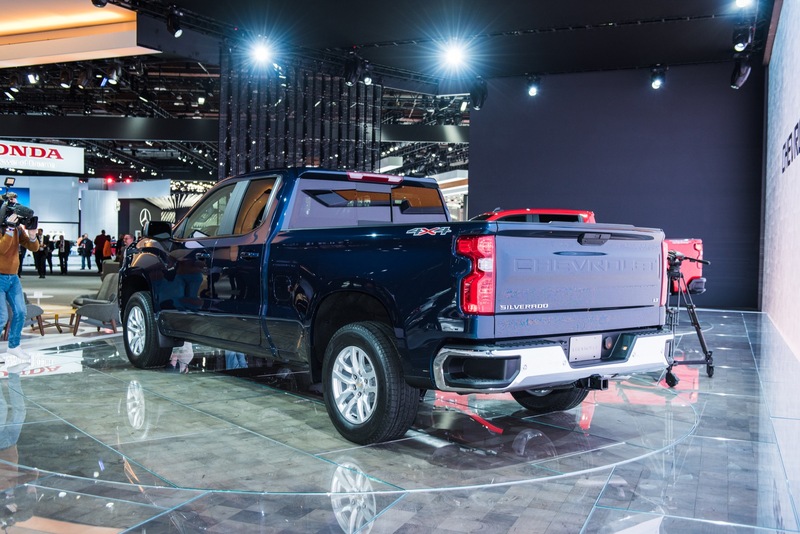 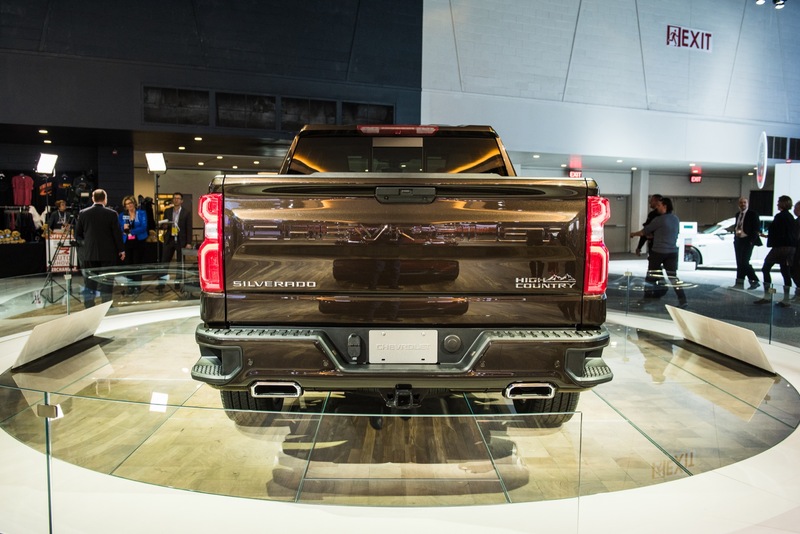 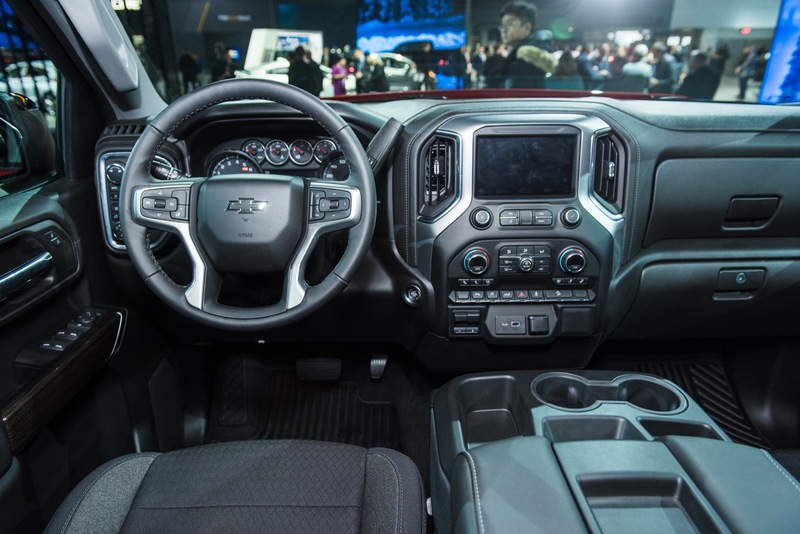 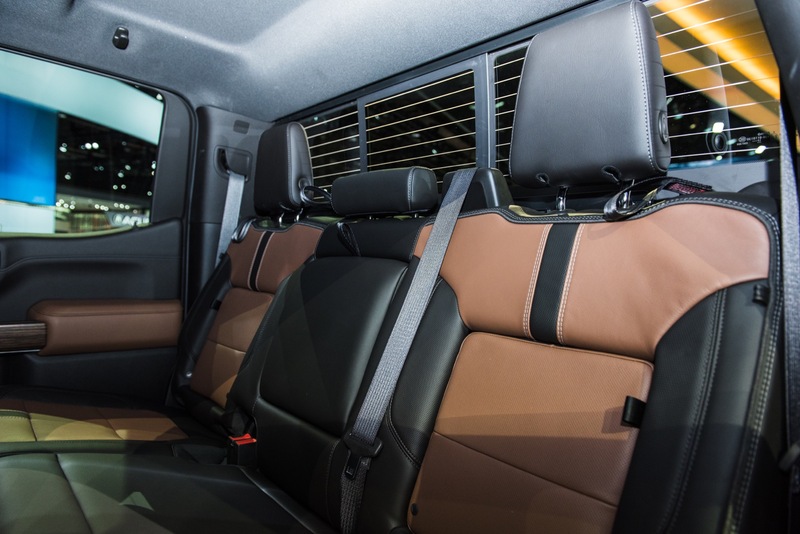 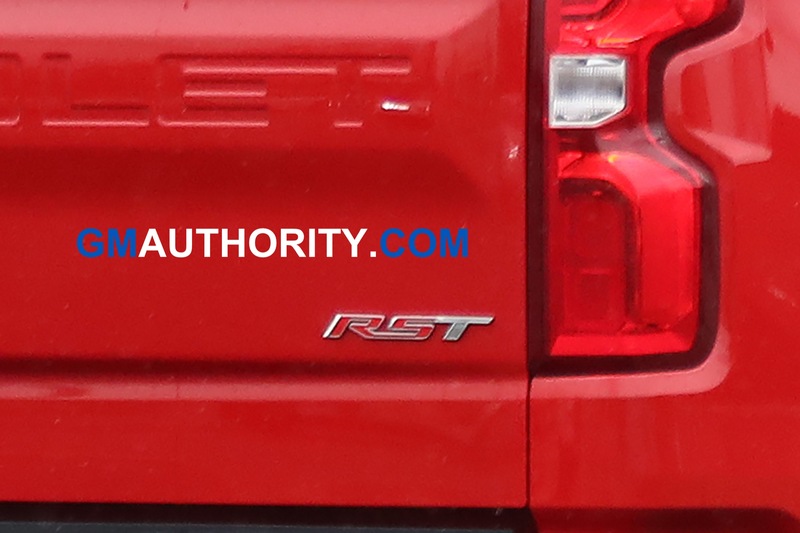 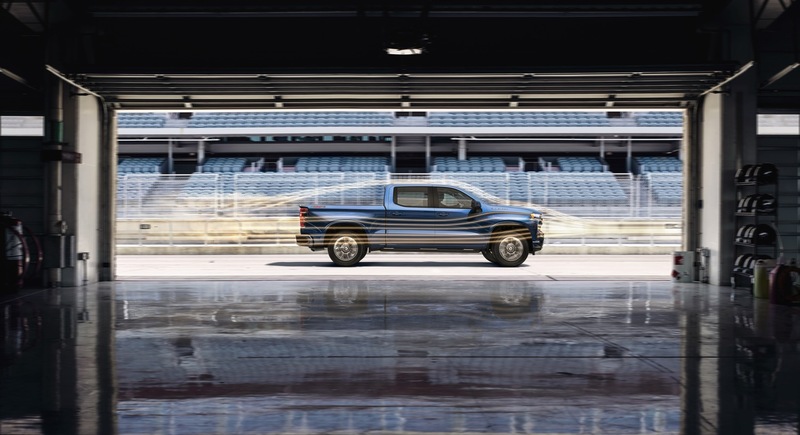 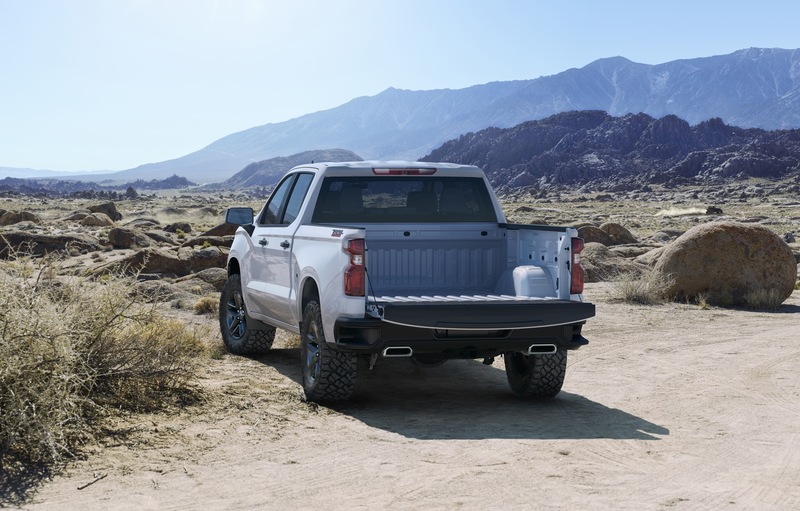 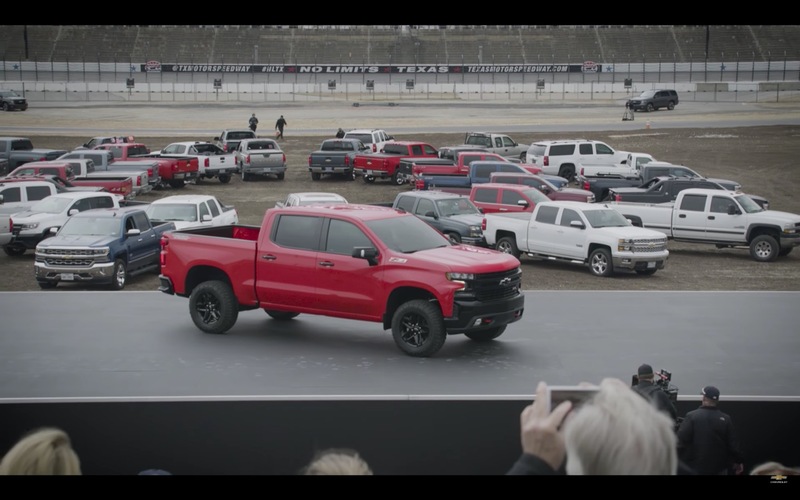 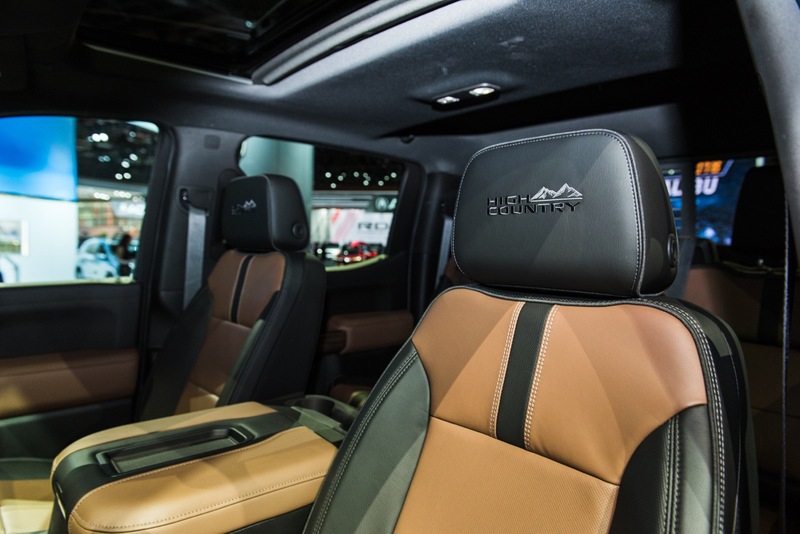 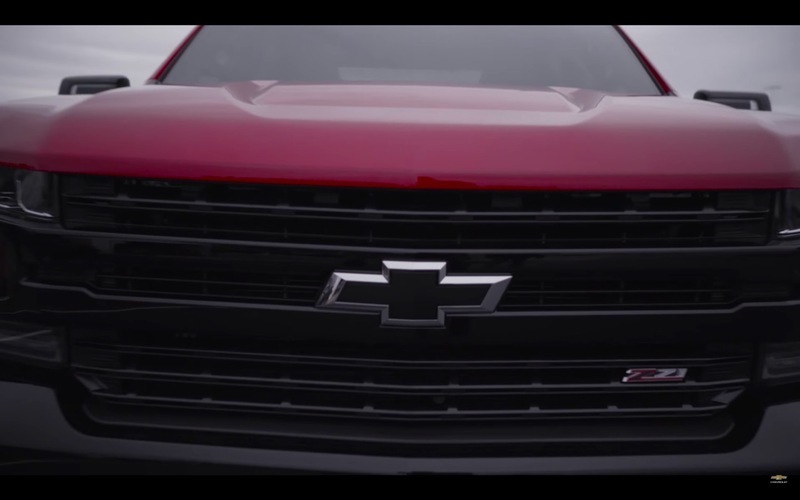 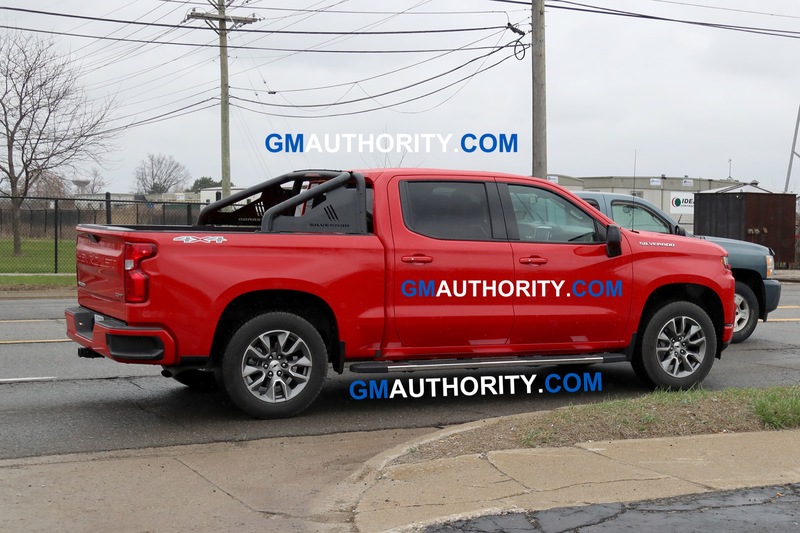 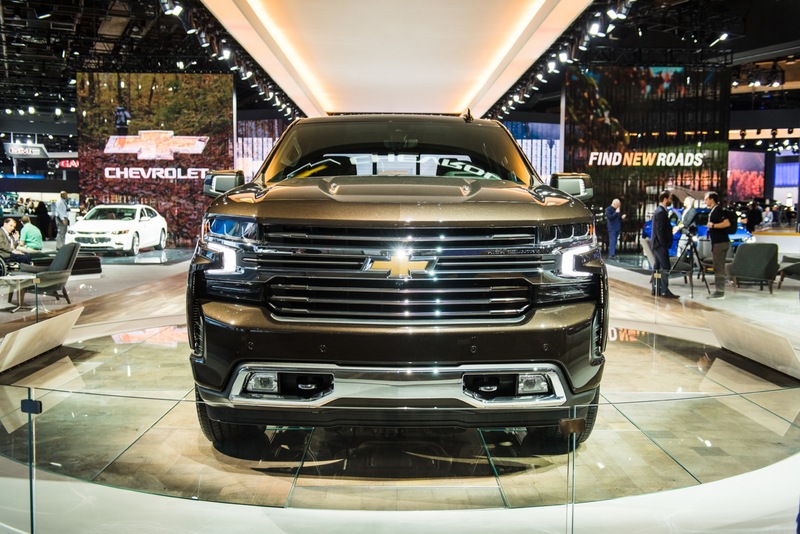 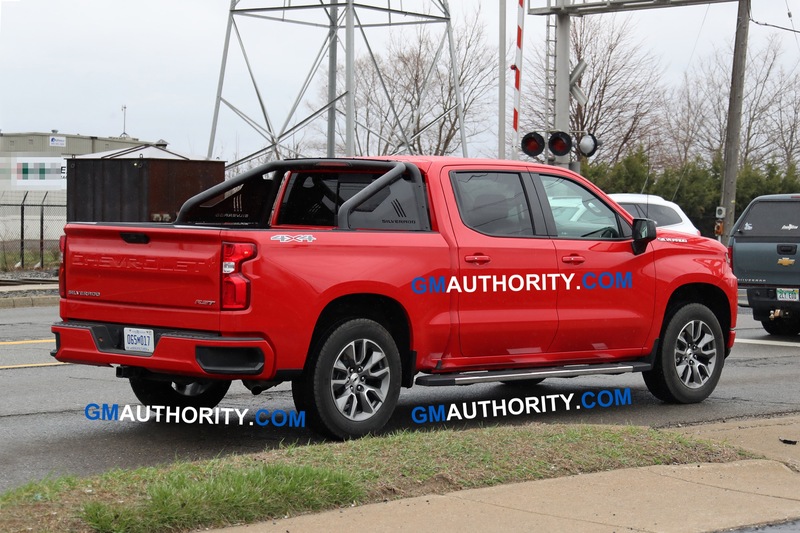 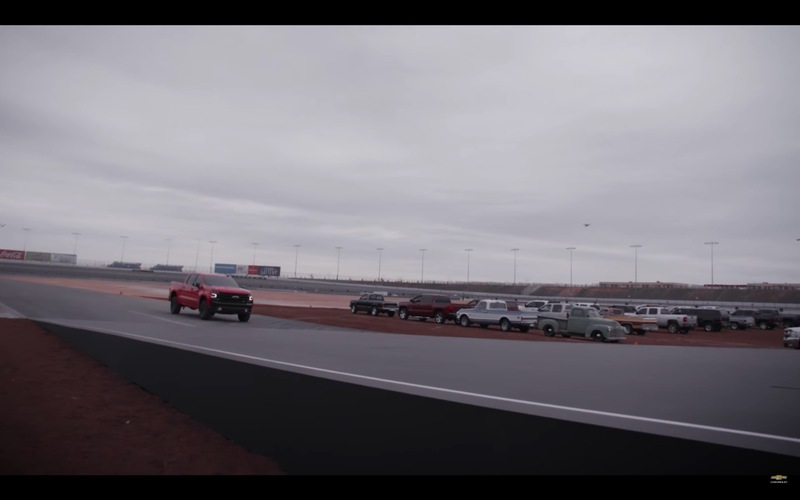 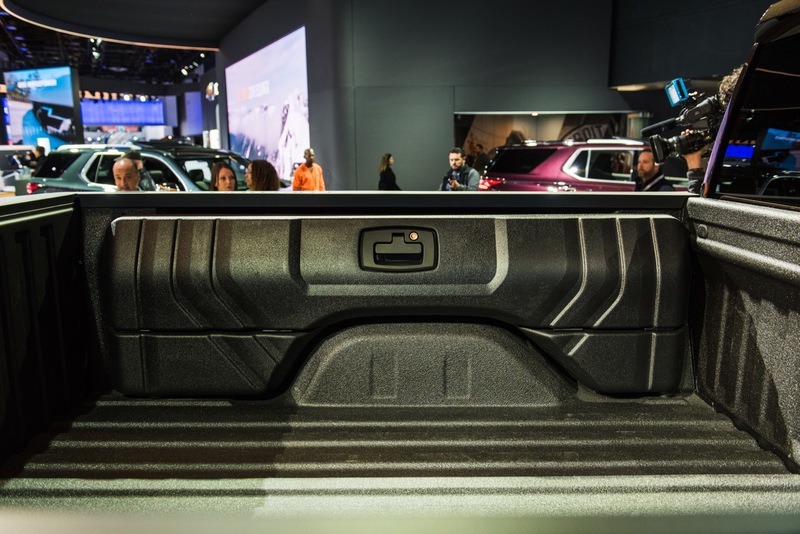 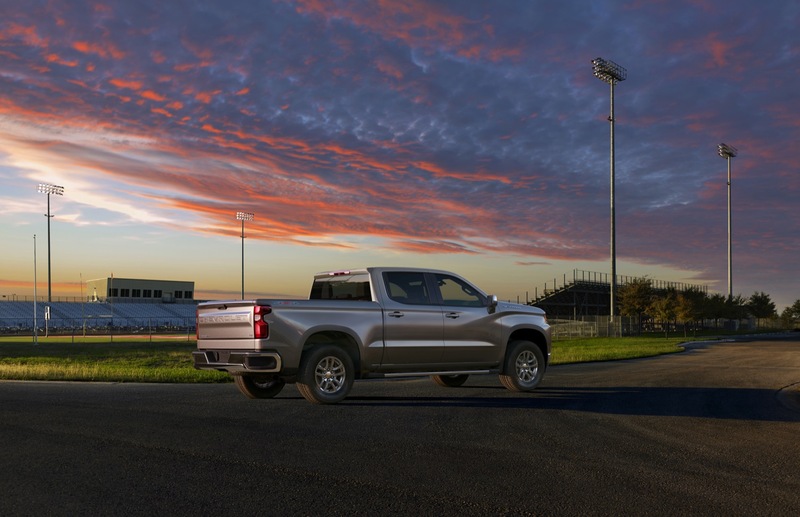 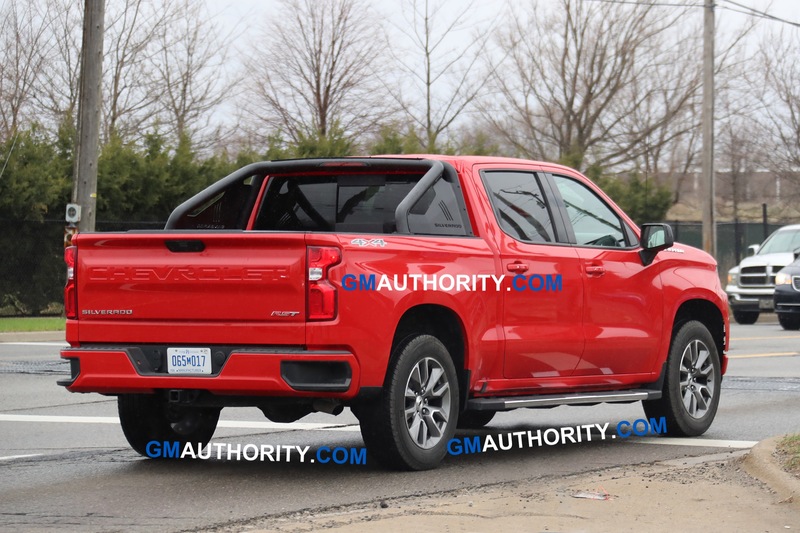 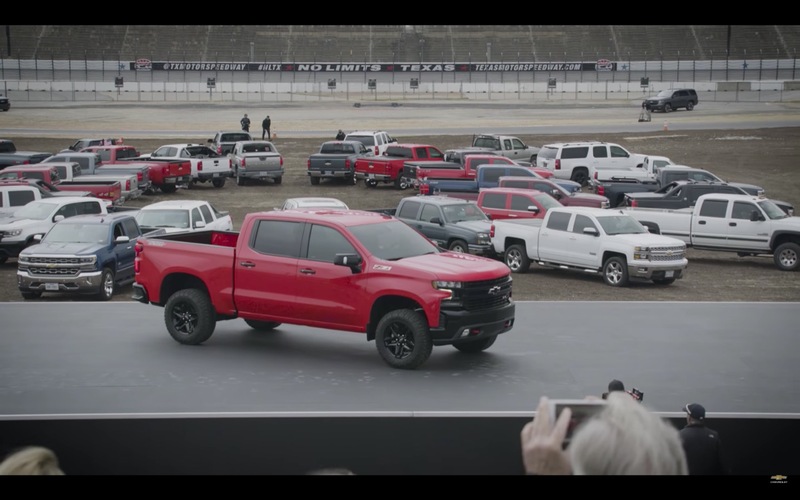 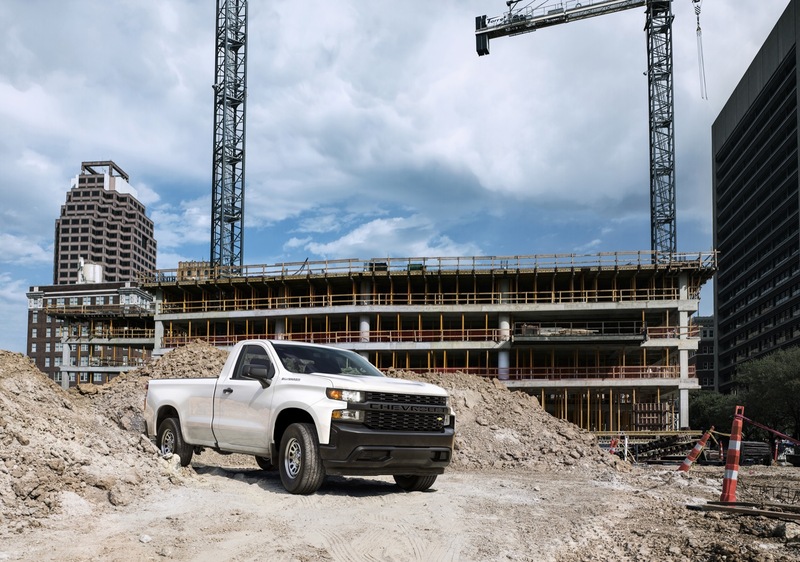 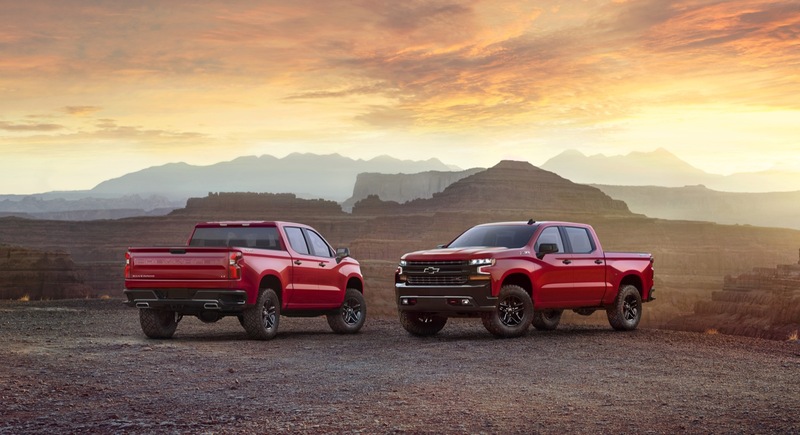 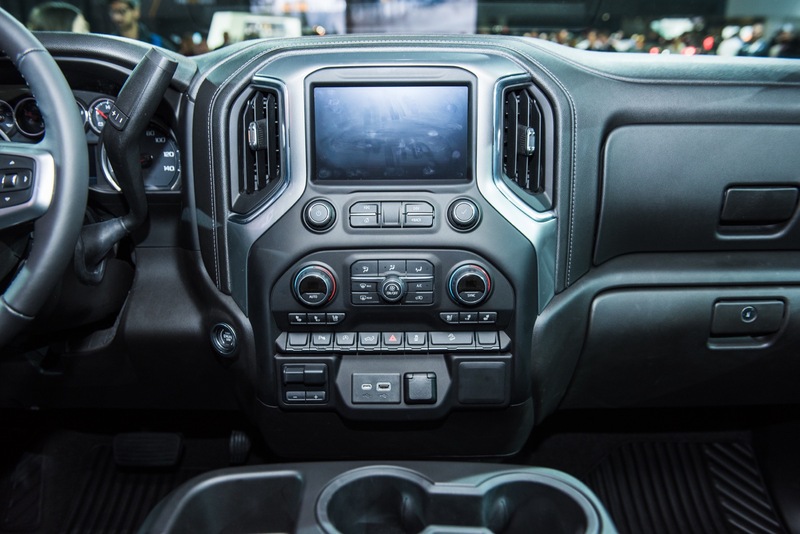 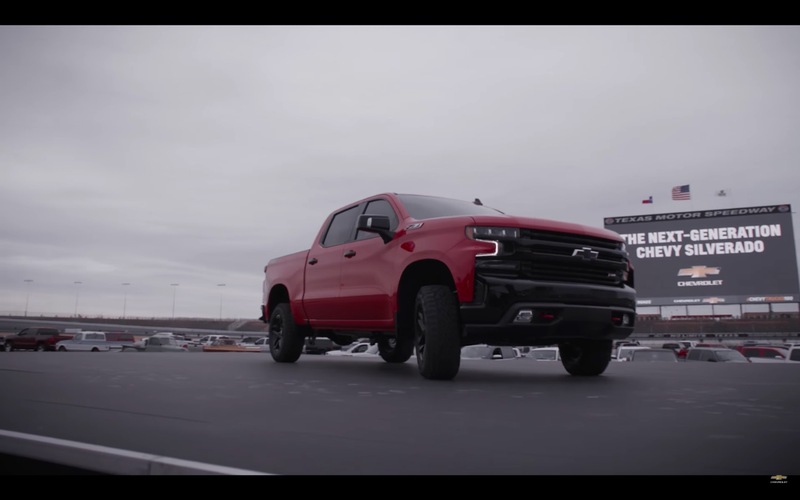 The Trailboss is a model variant of the all-new 2019 Chevrolet Silverado. 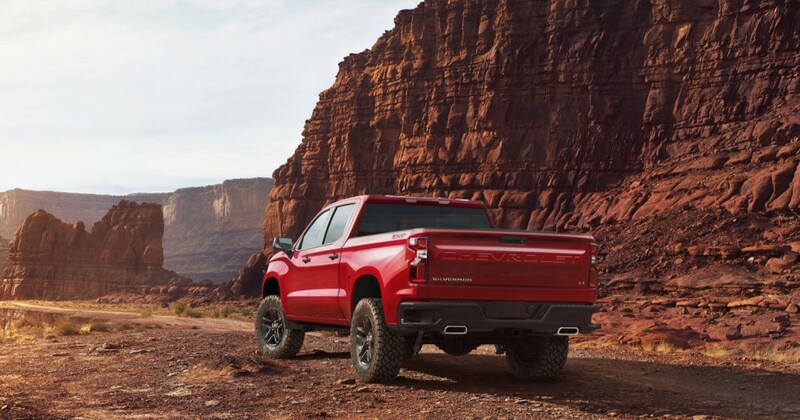 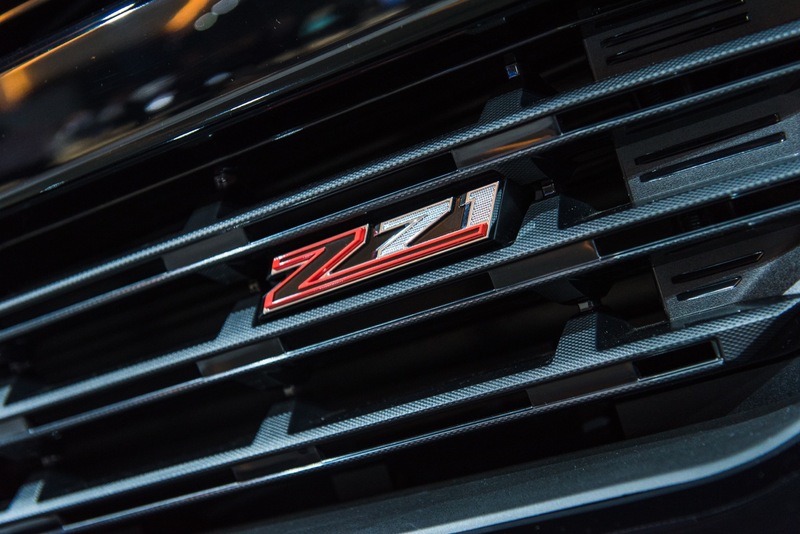 Officially known Silverado LT Trailboss, it integrates the off-road equipment of the Z71 package as well as a two-inch suspension lift. 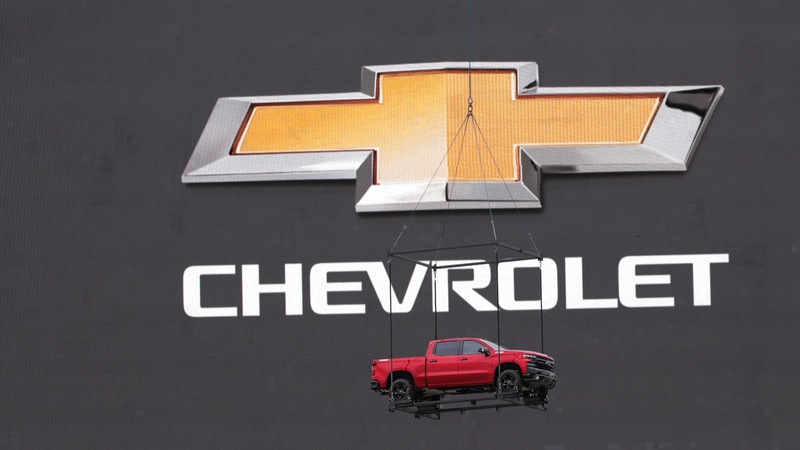 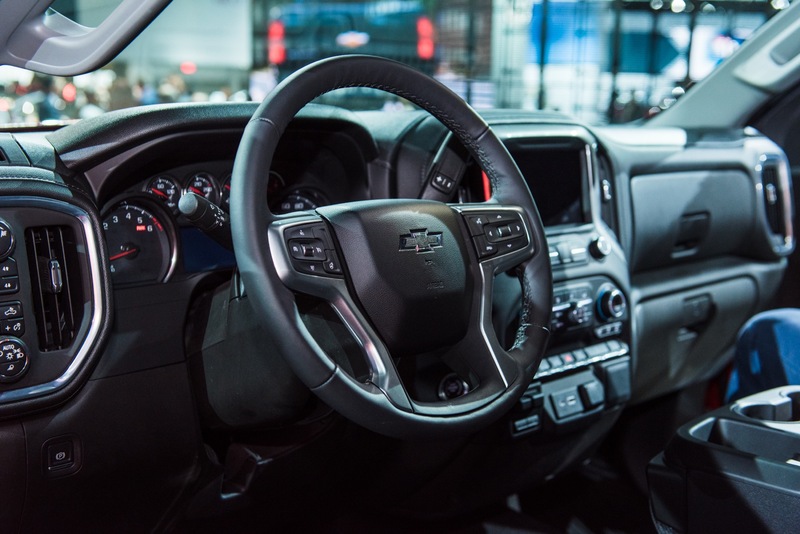 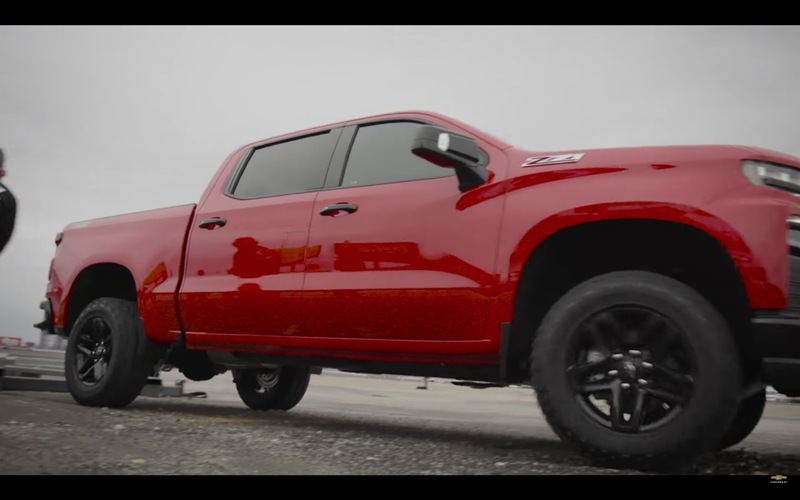 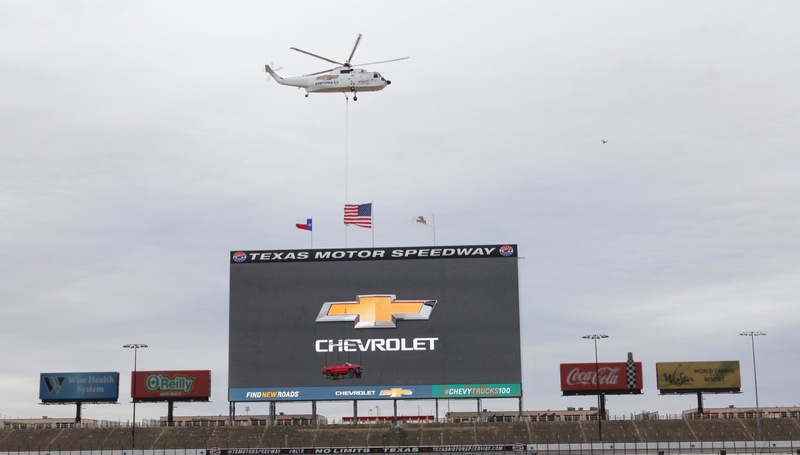 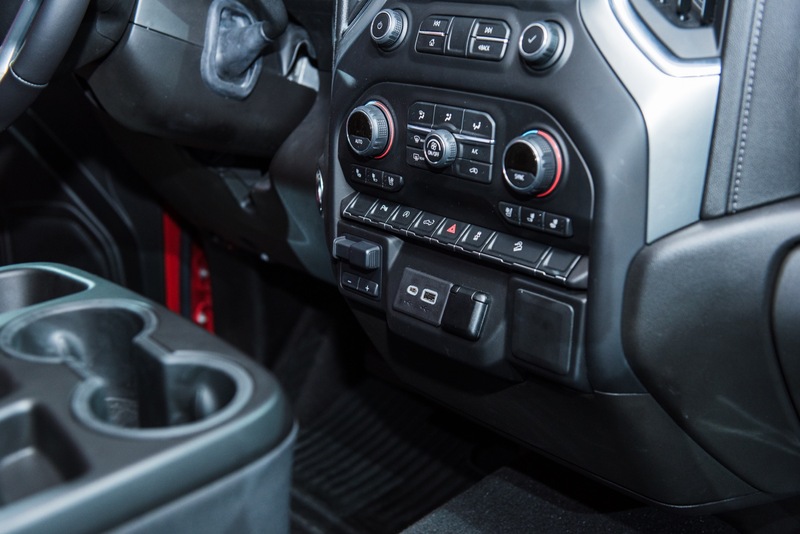 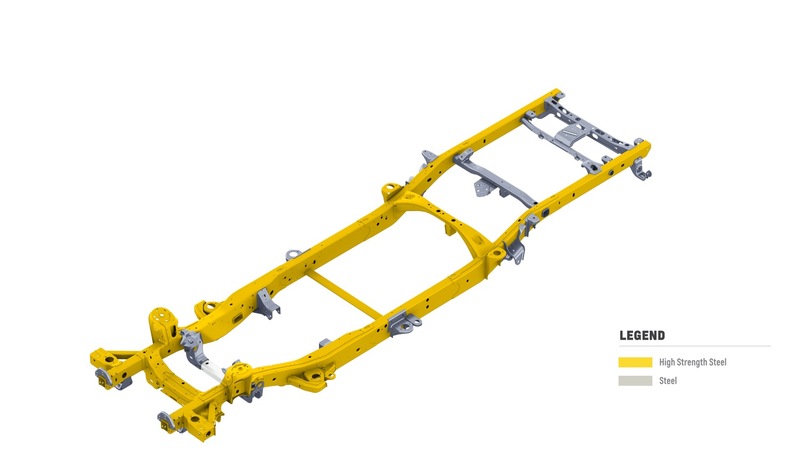 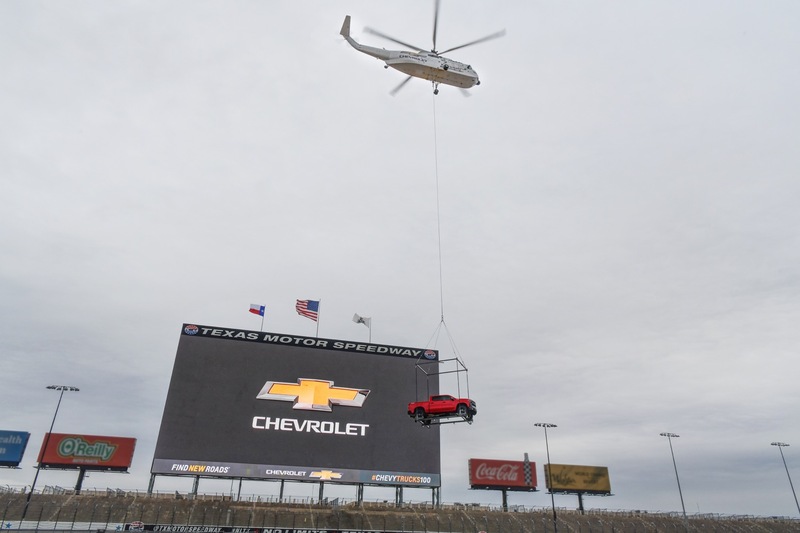 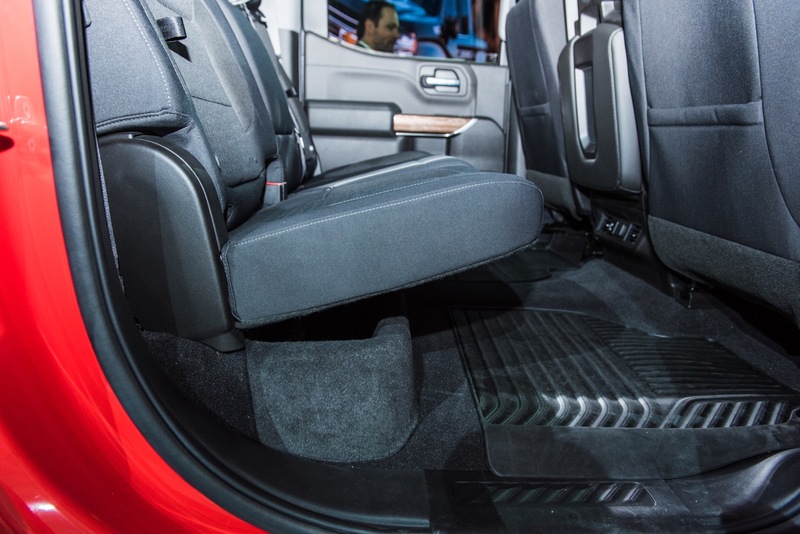 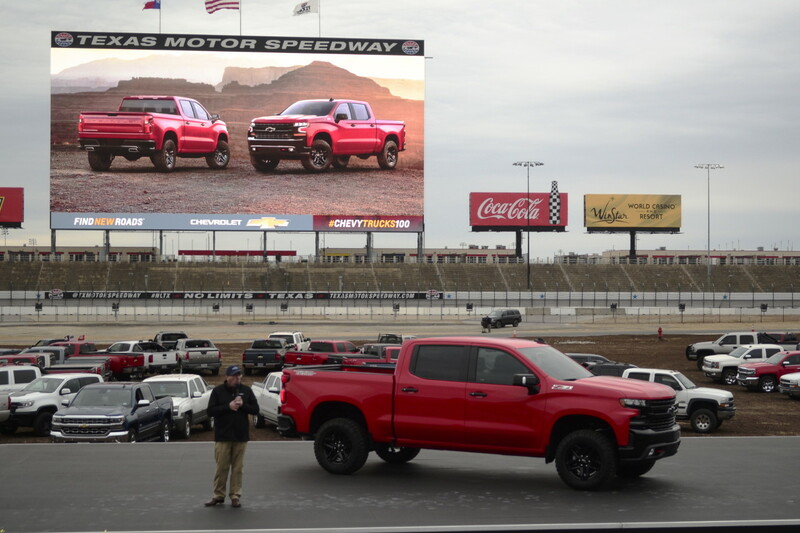 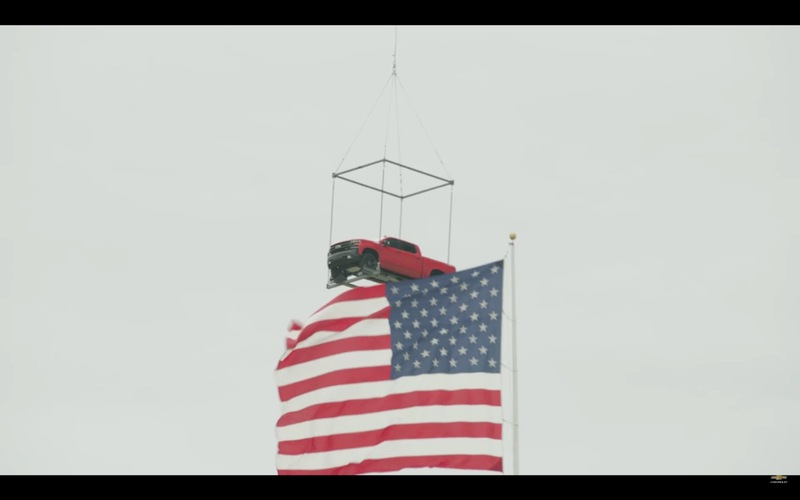 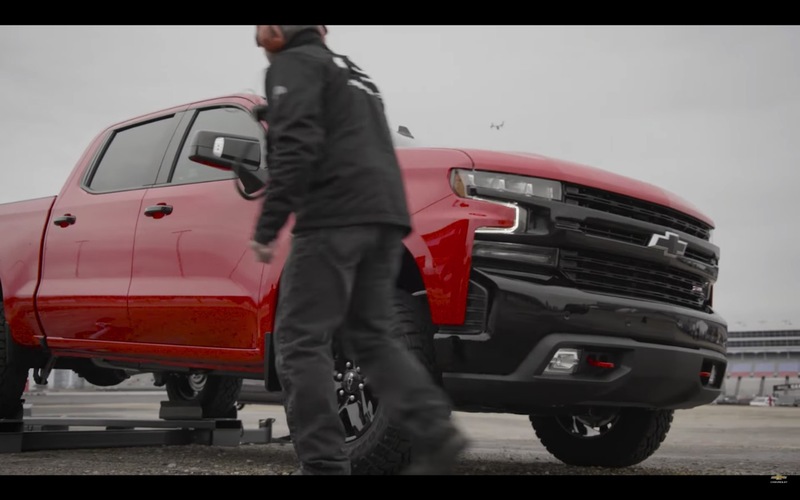 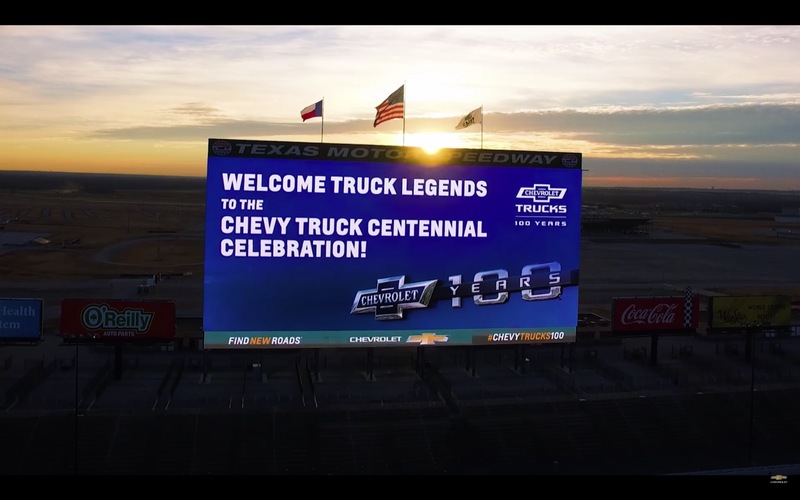 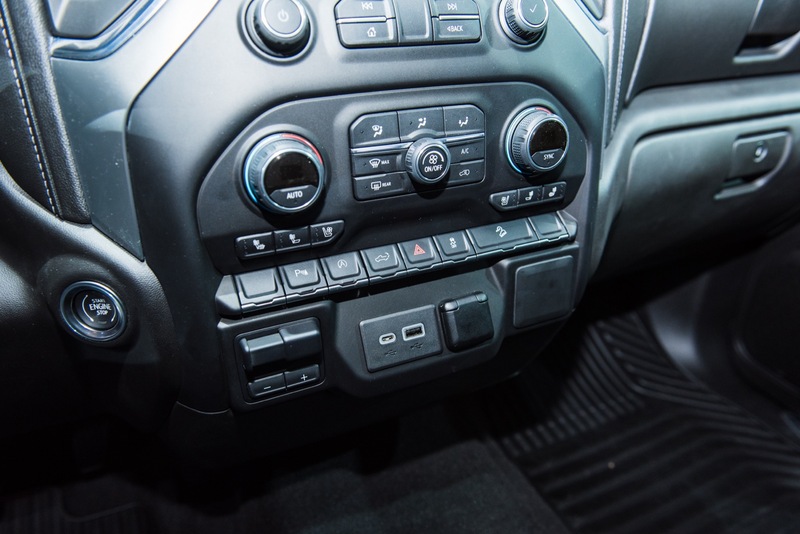 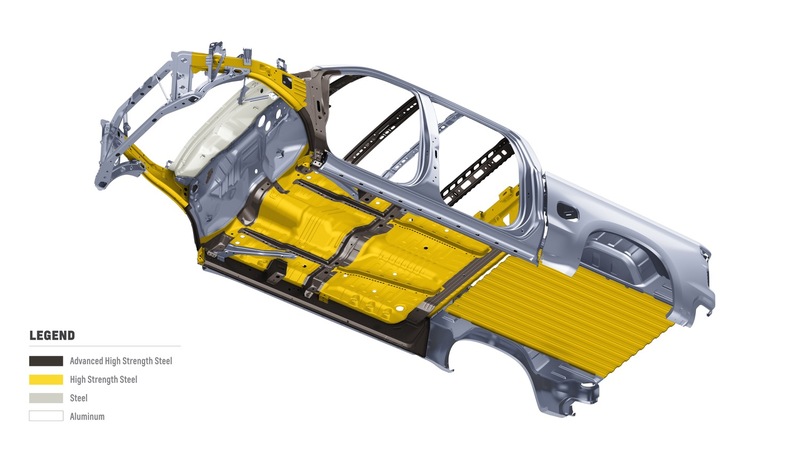 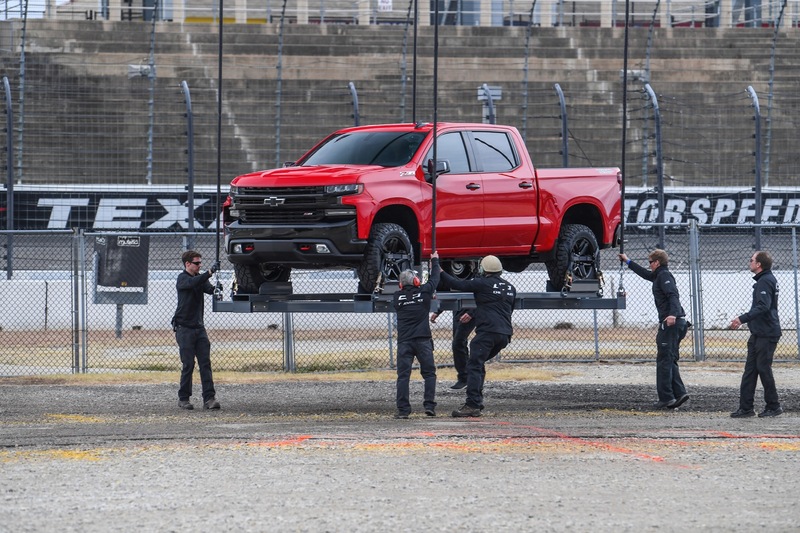 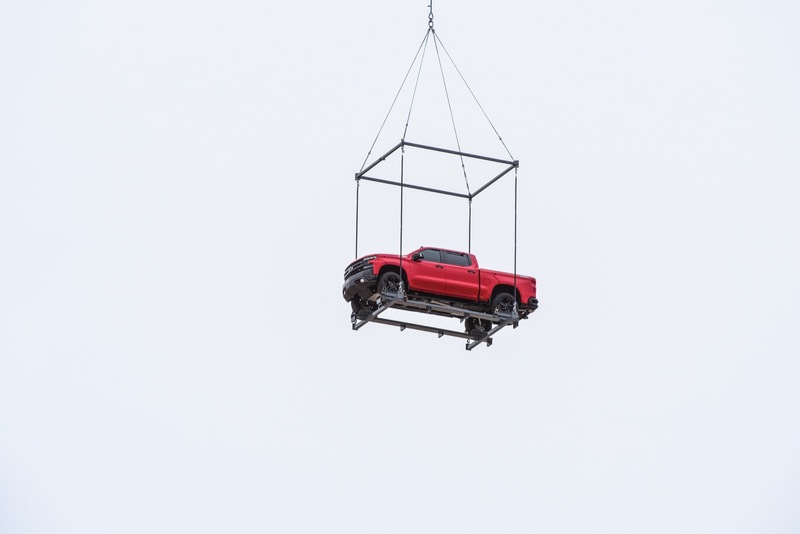 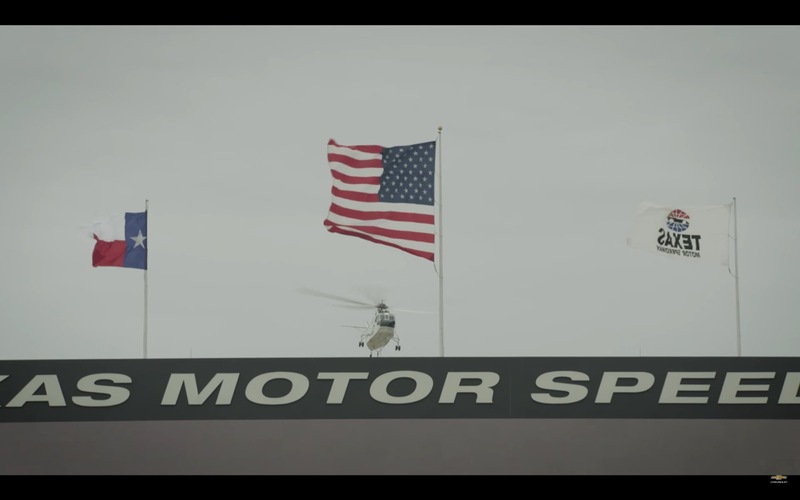 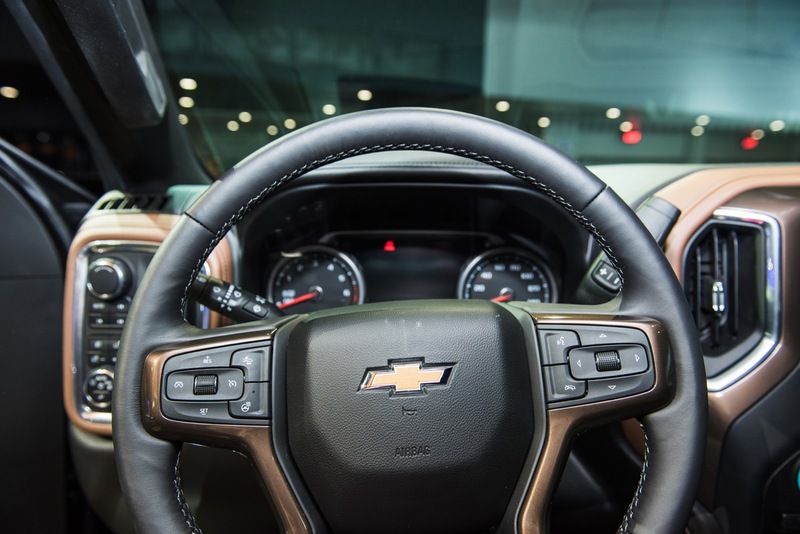 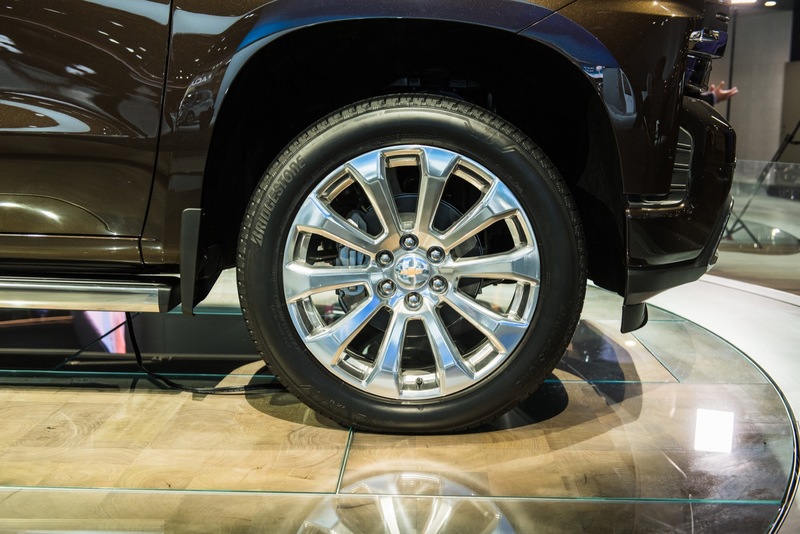 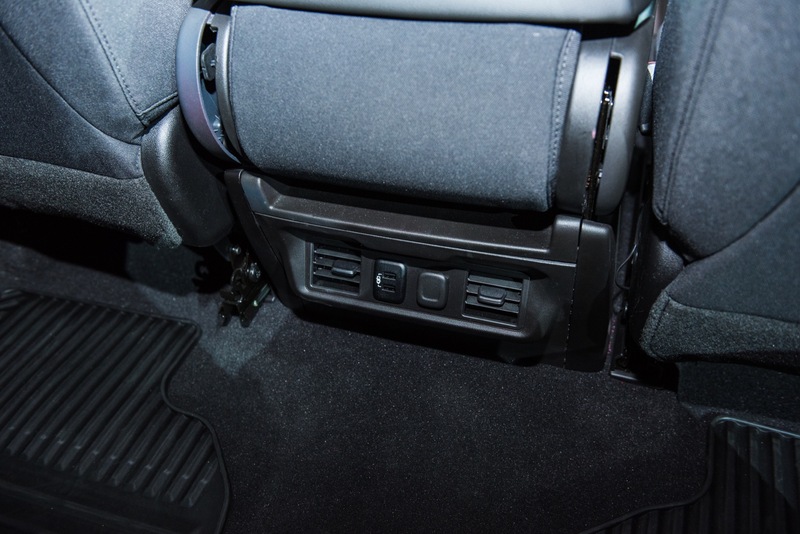 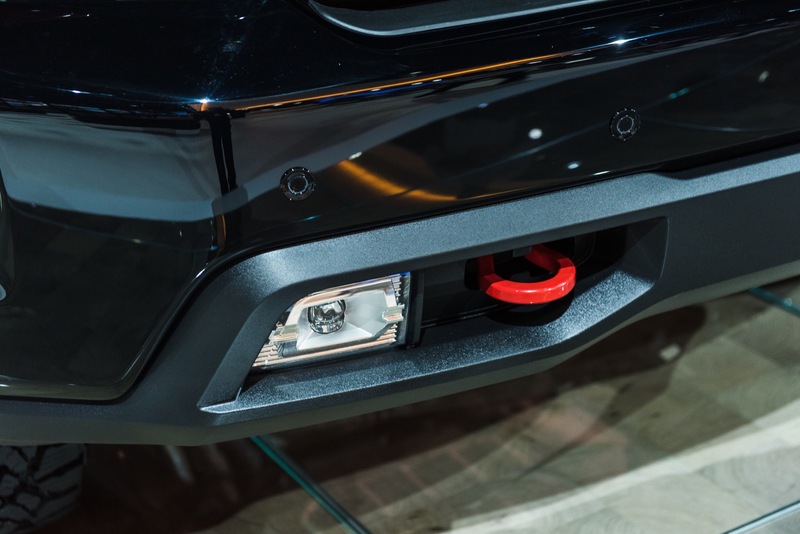 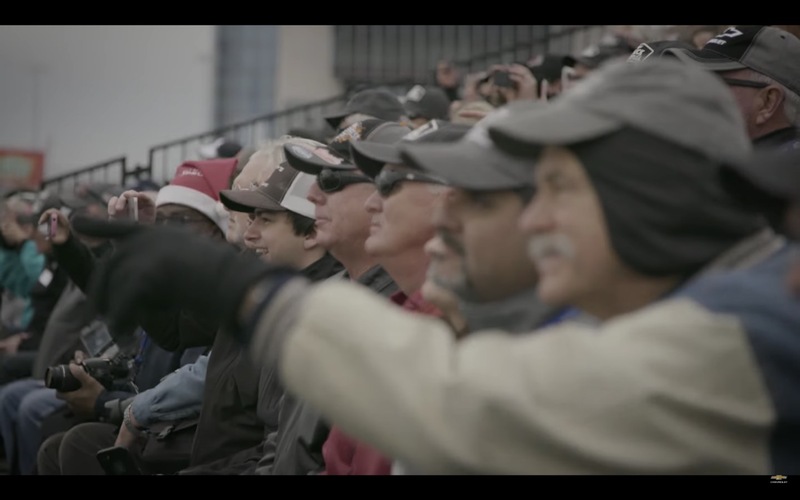 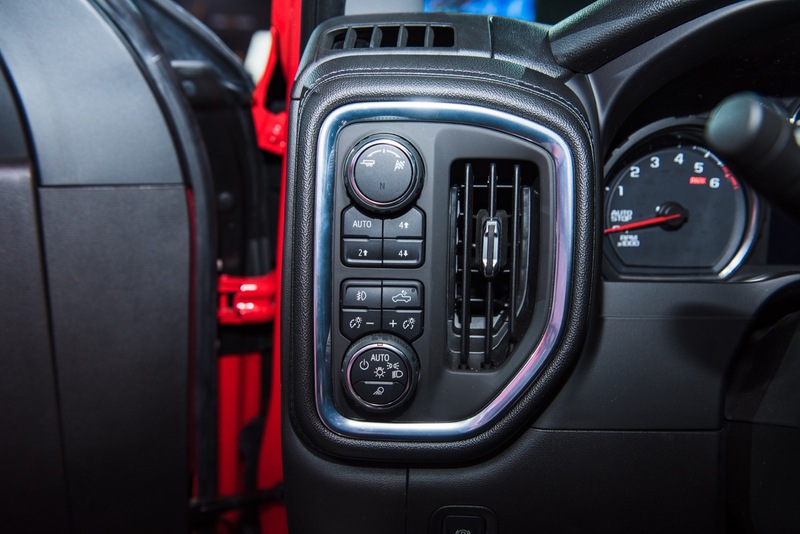 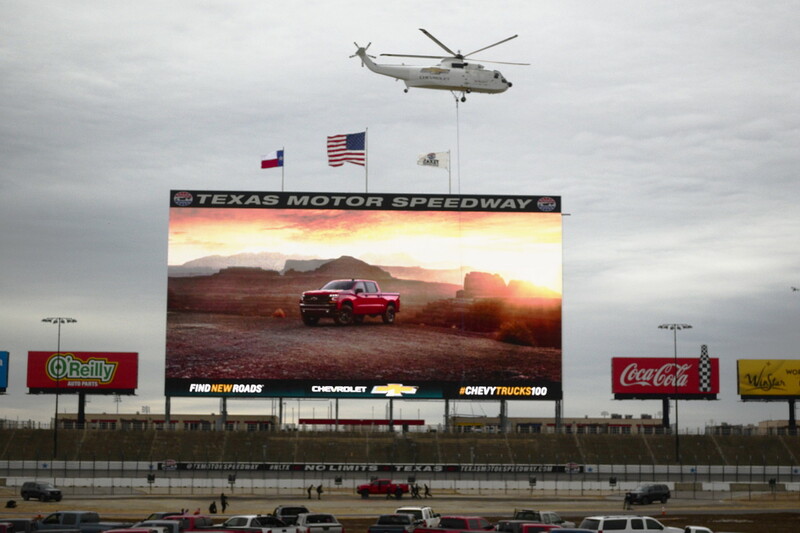 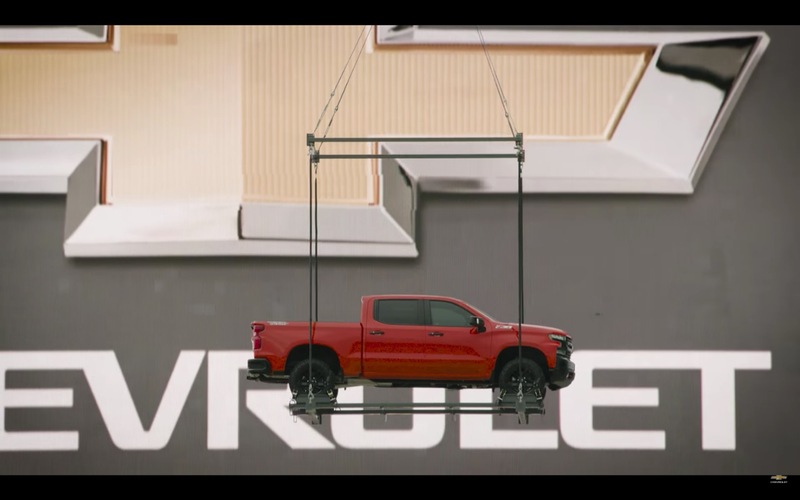 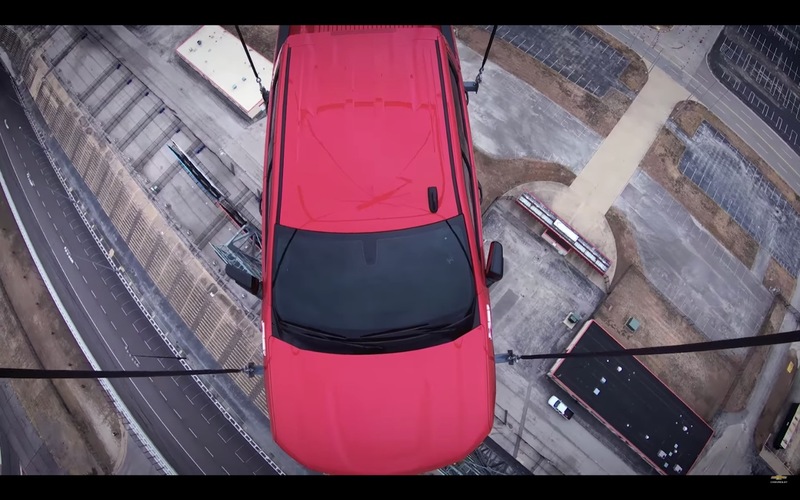 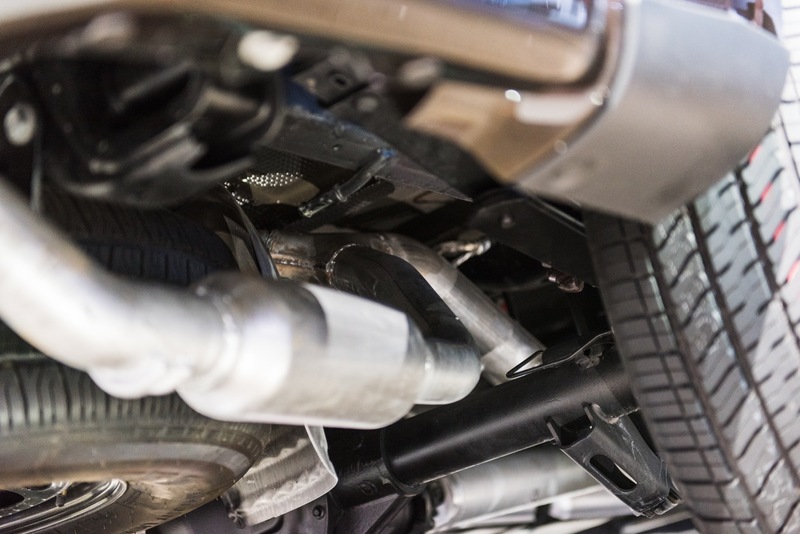 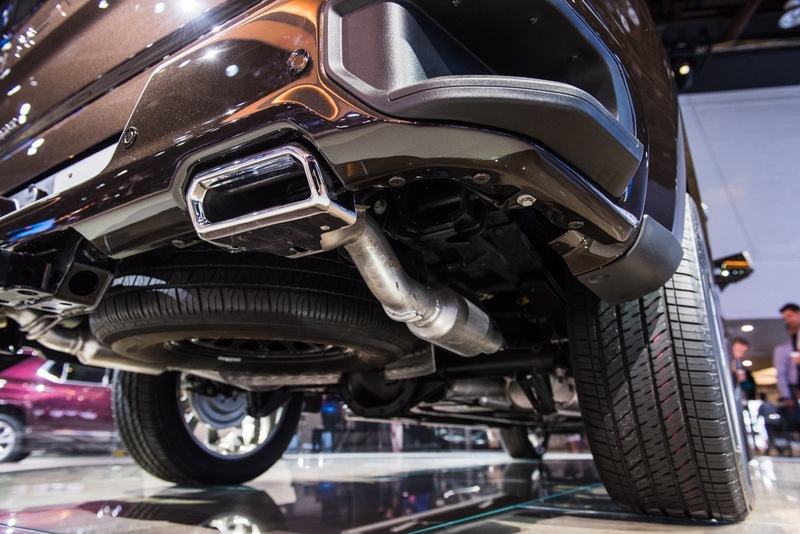 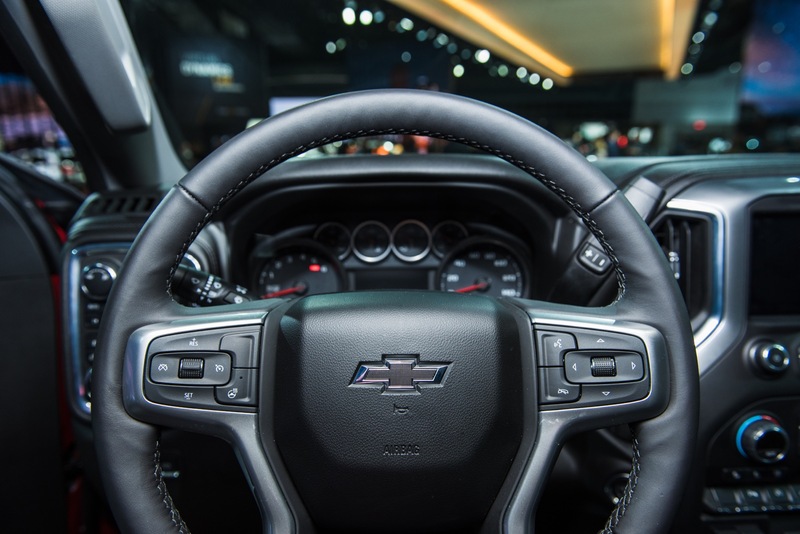 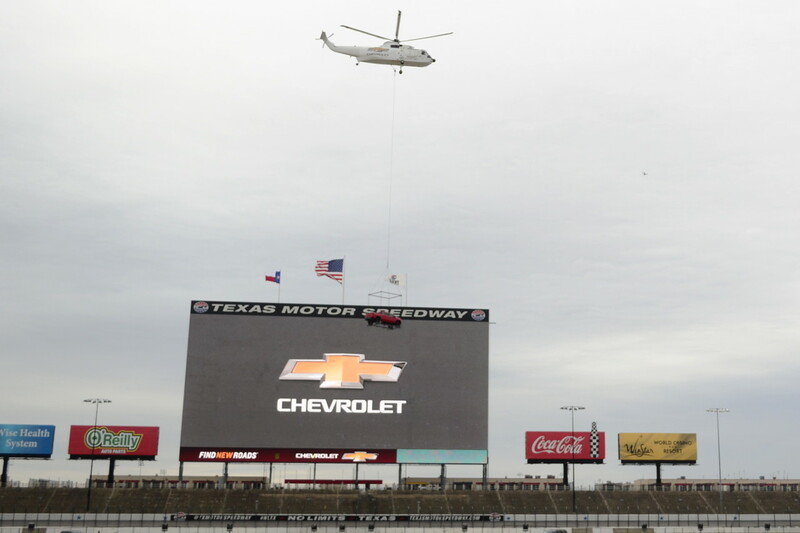 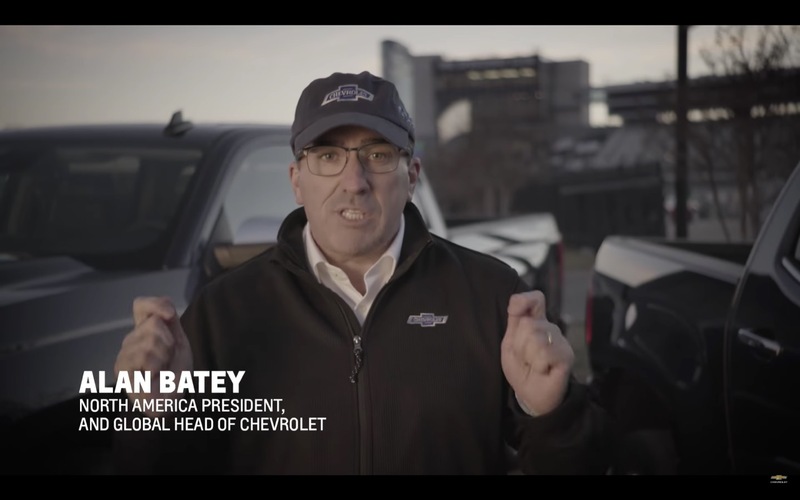 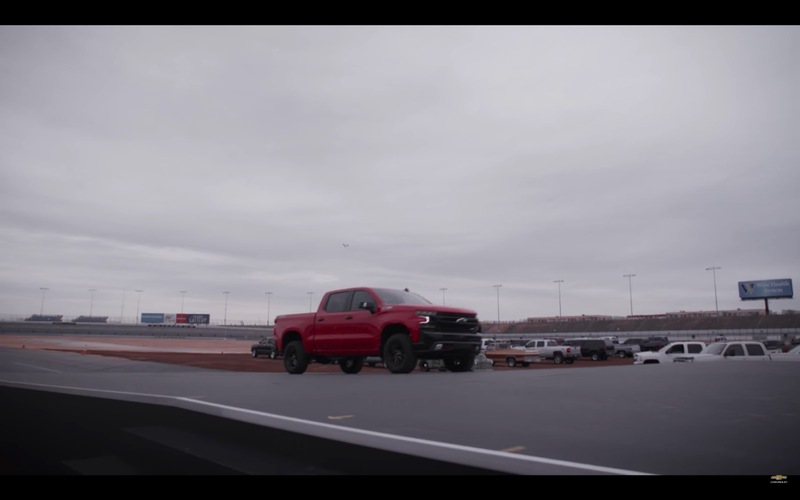 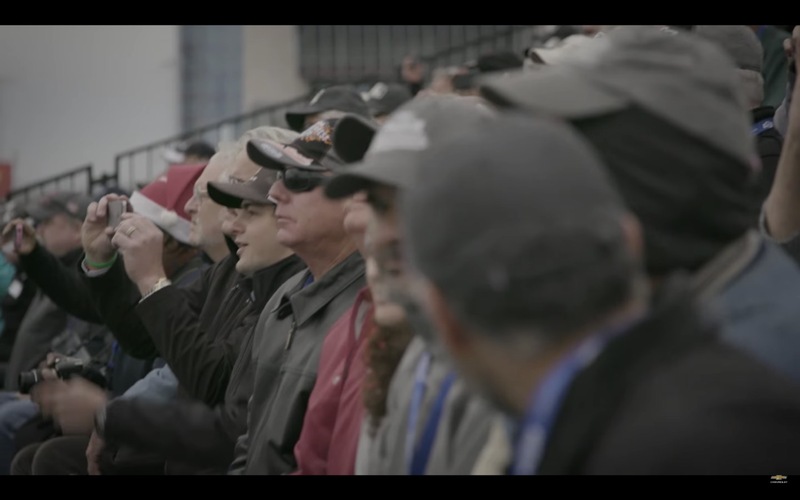 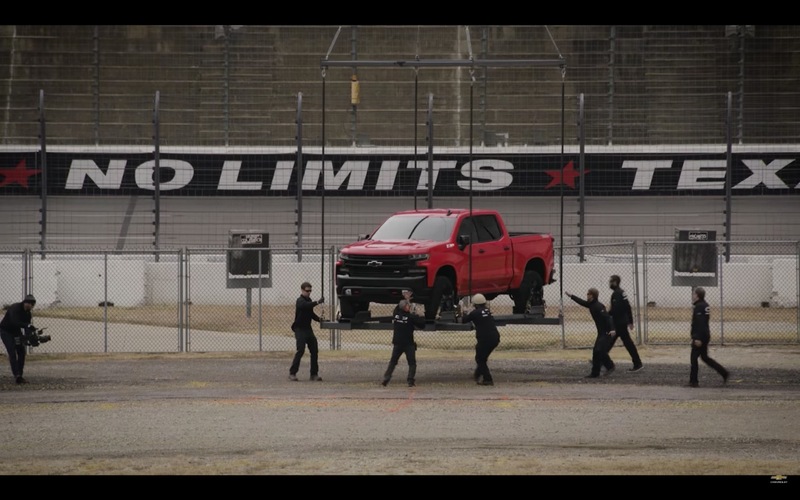 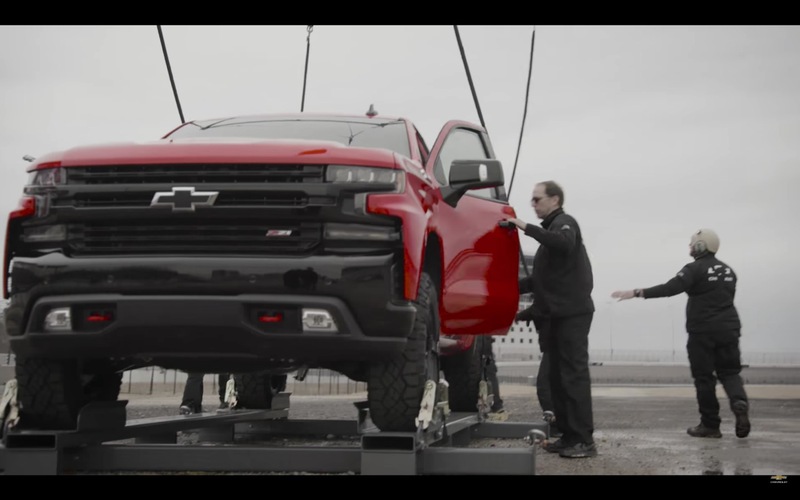 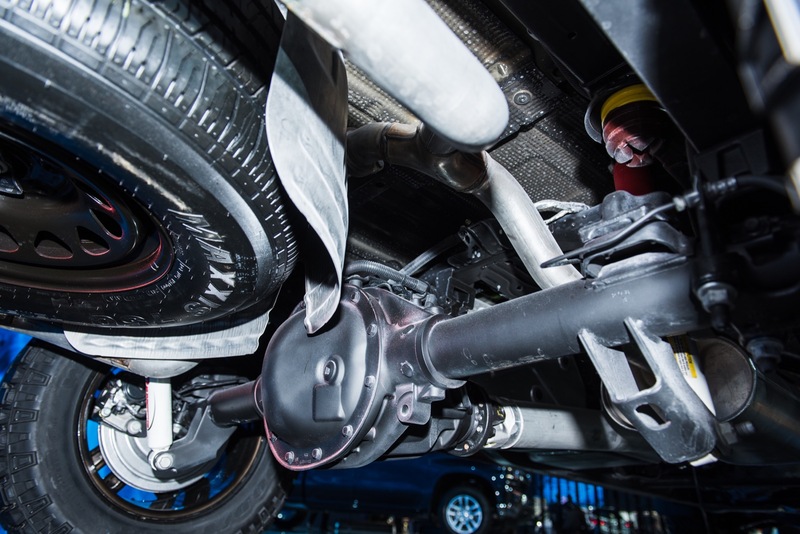 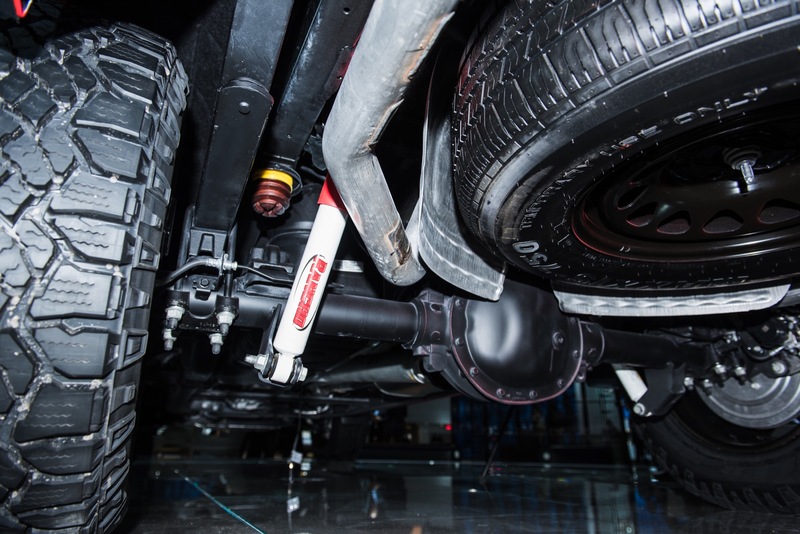 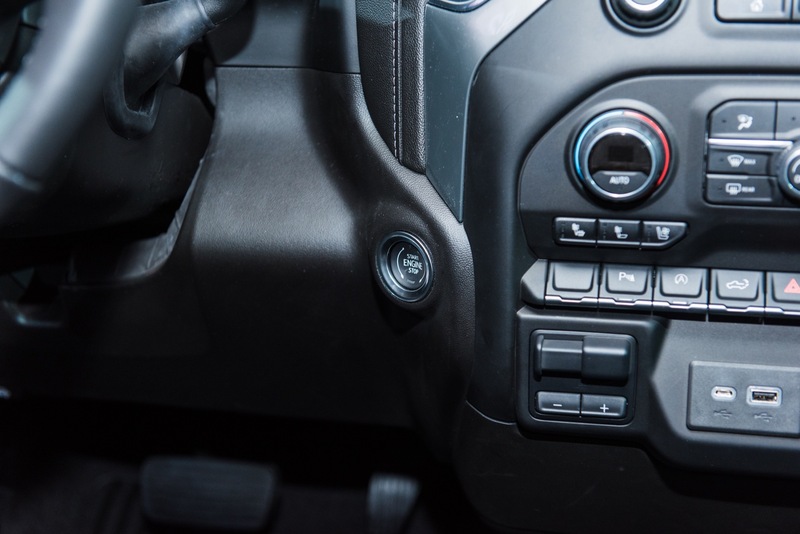 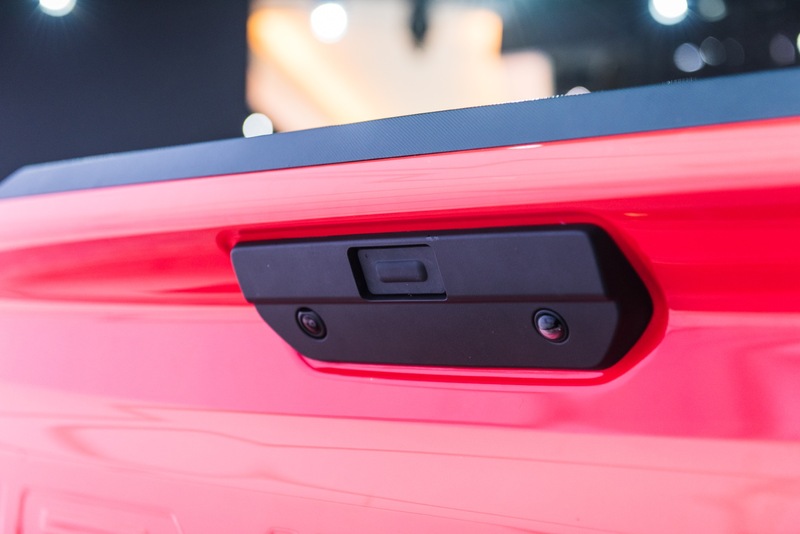 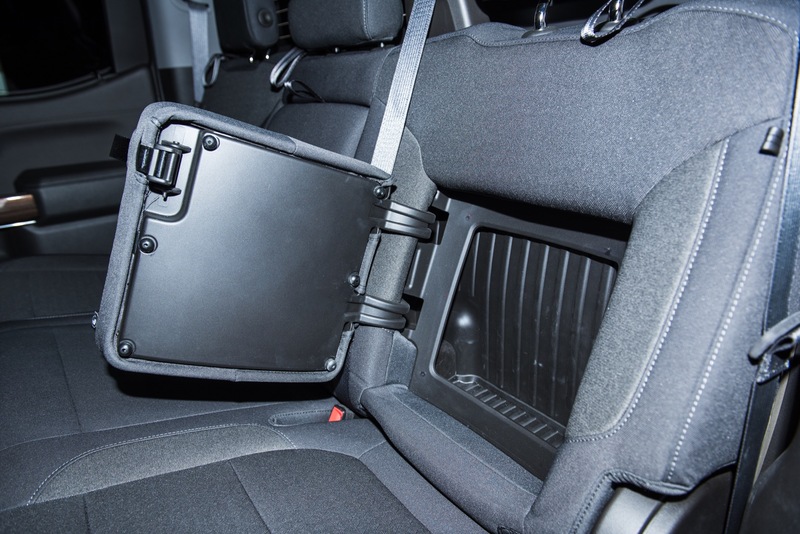 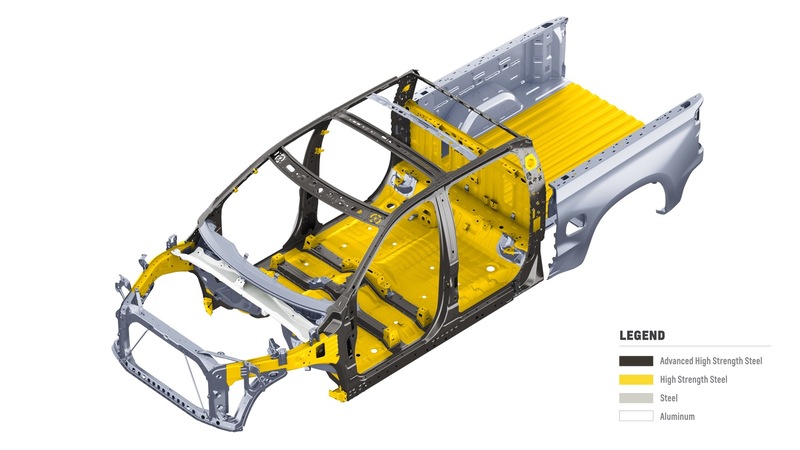 Chevrolet makes it a point to state that unlike aftermarket lift kits, the suspension of the Silverado Trailboss is fully tested, validated and warrantied by Chevrolet. 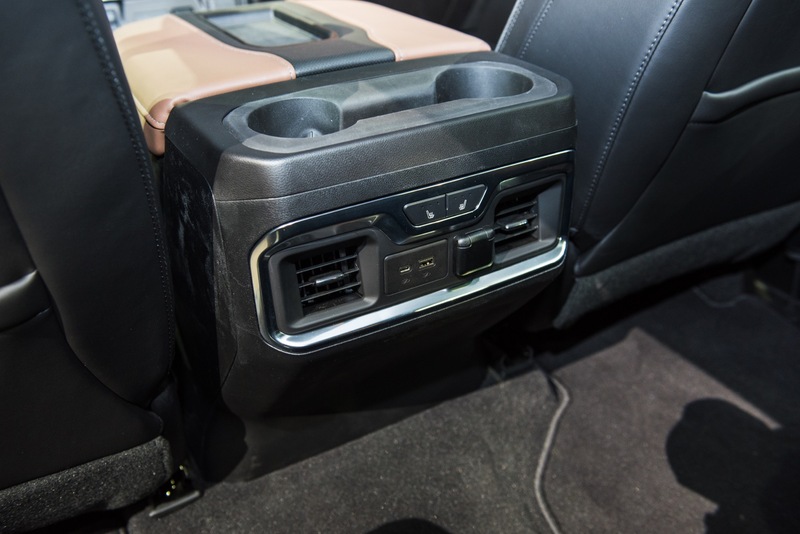 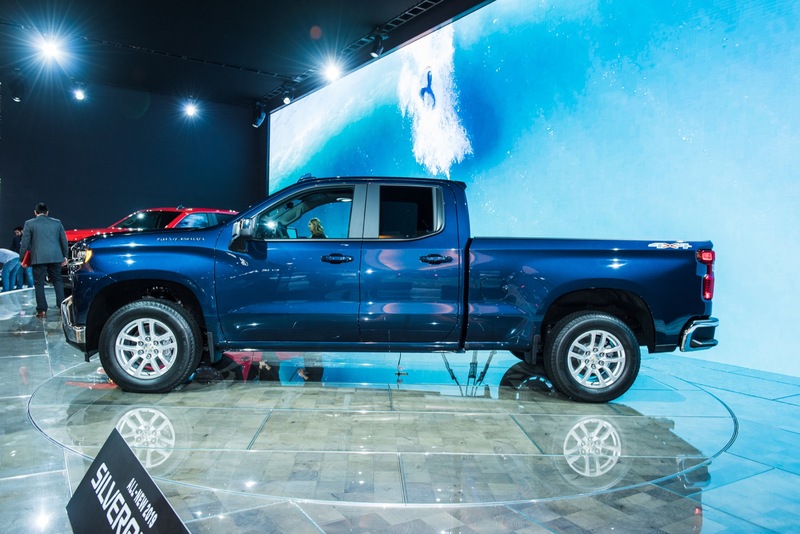 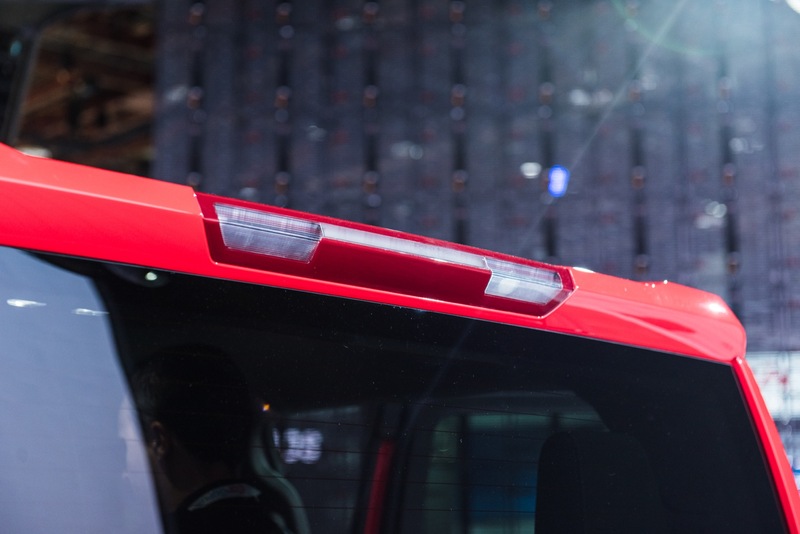 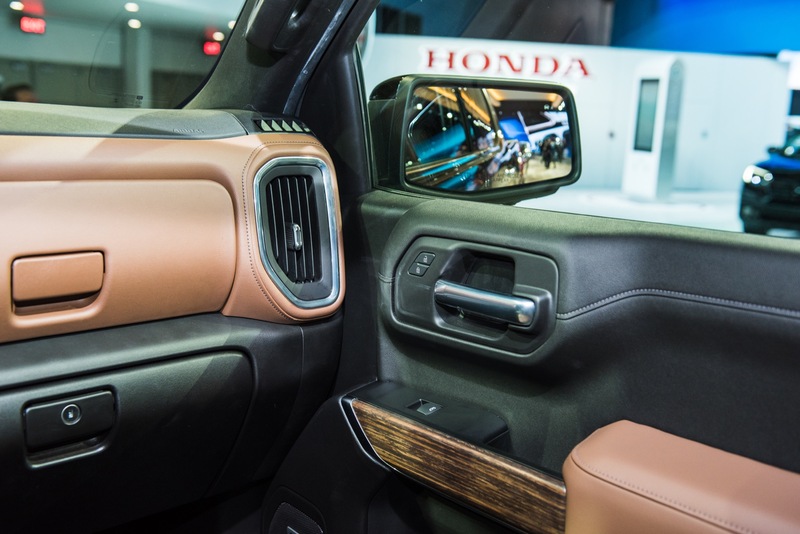 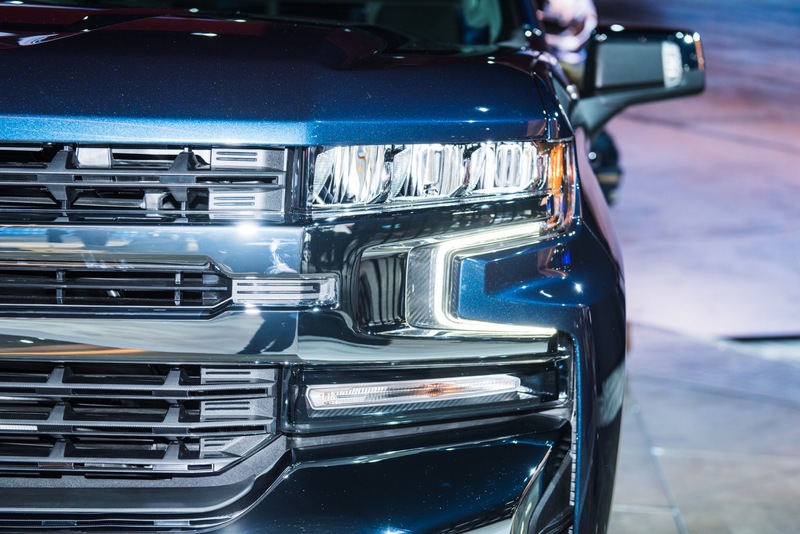 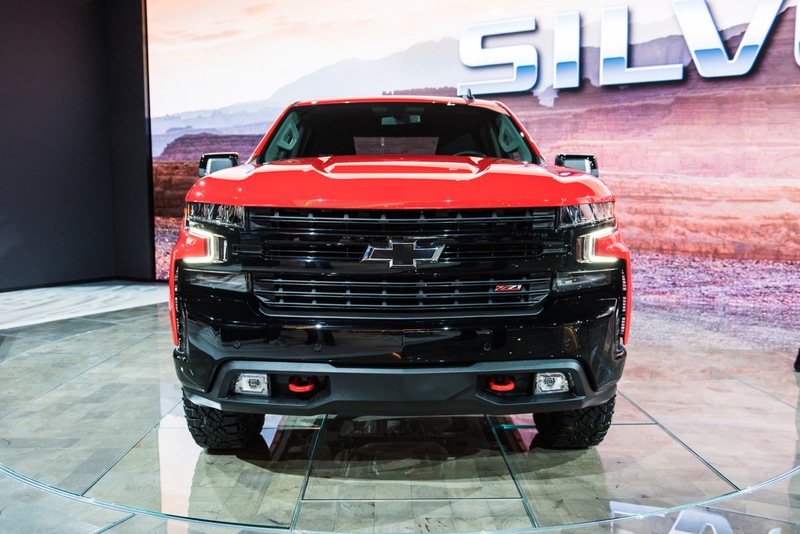 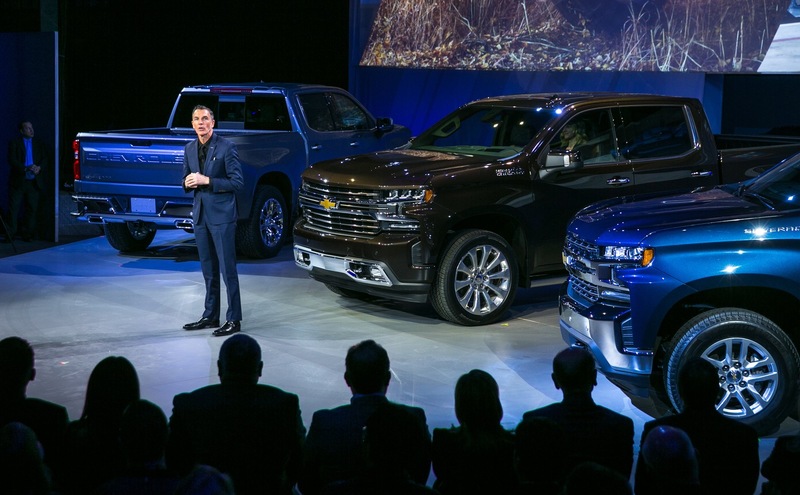 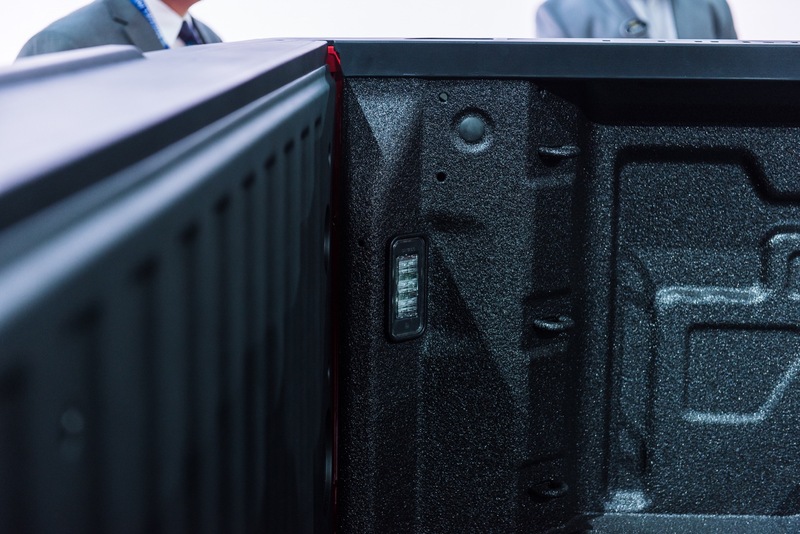 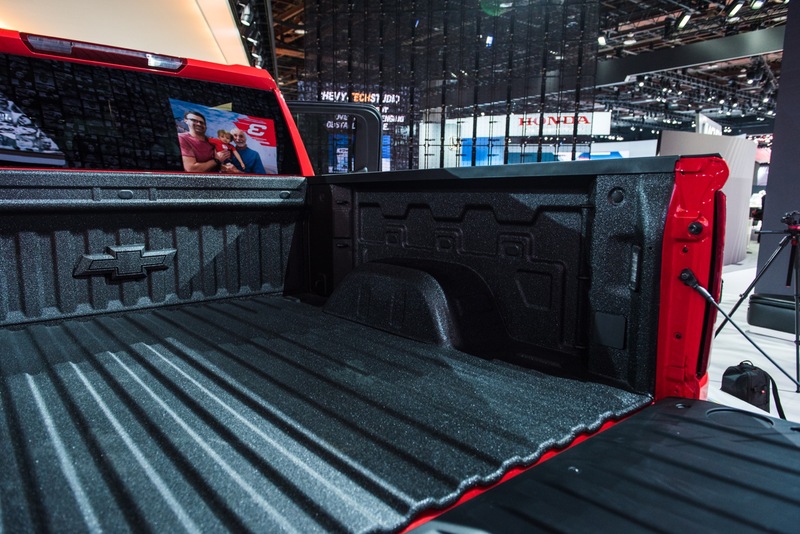 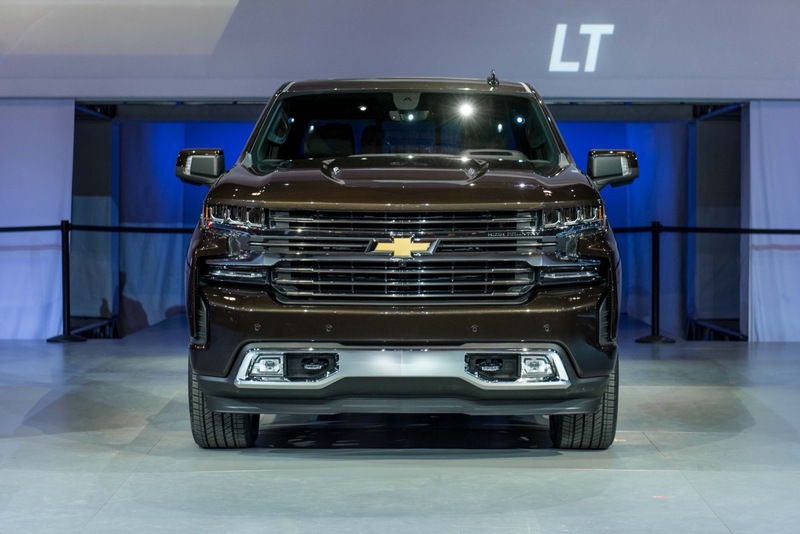 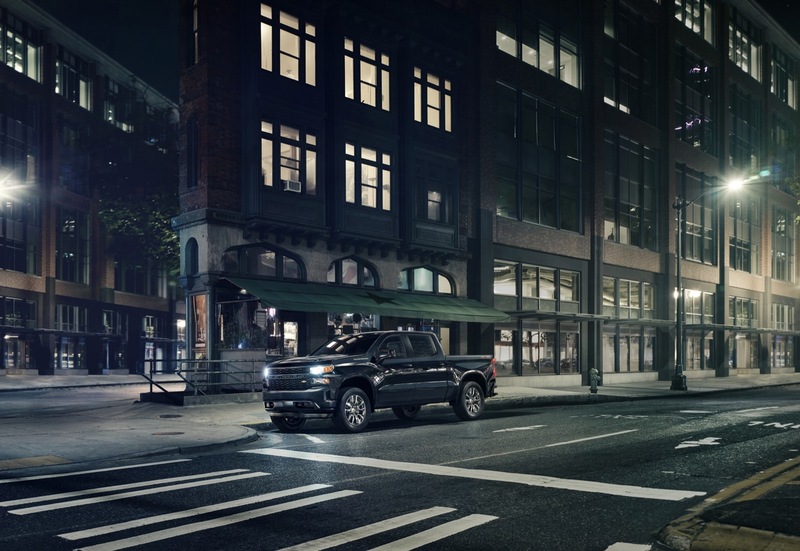 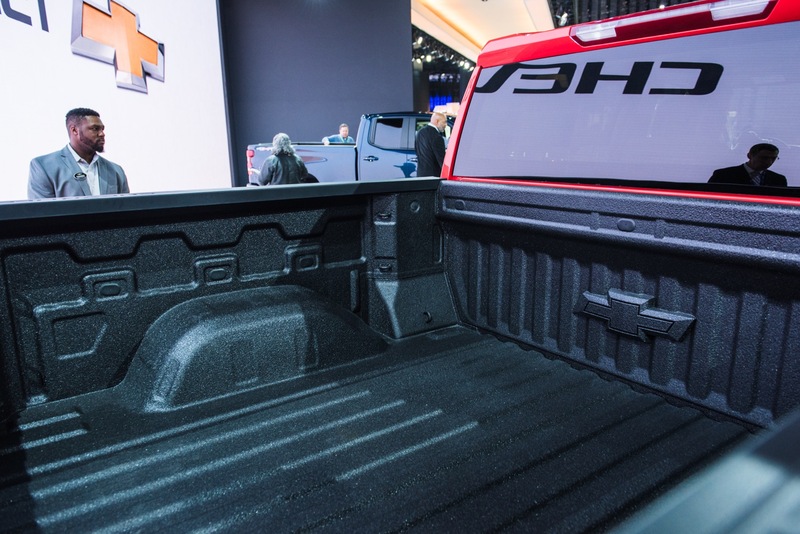 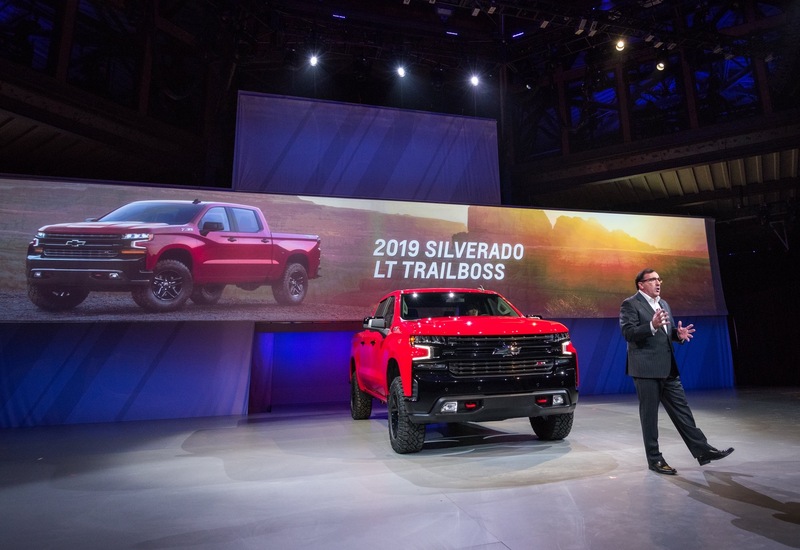 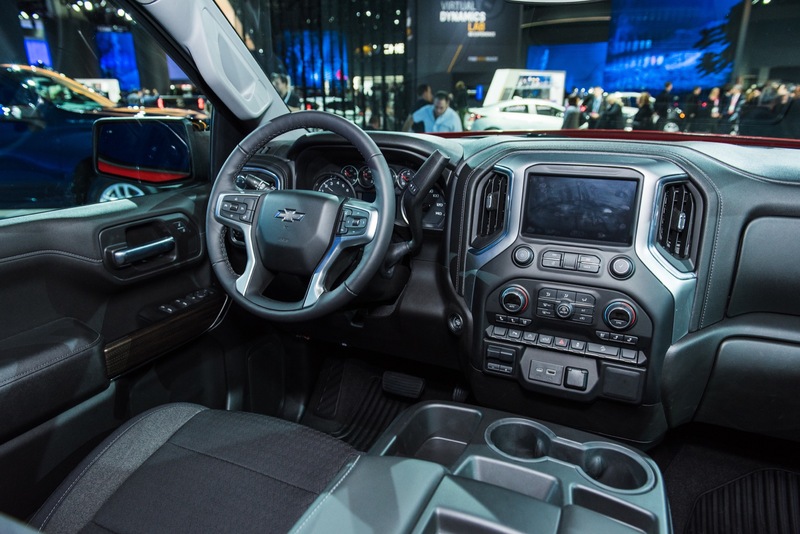 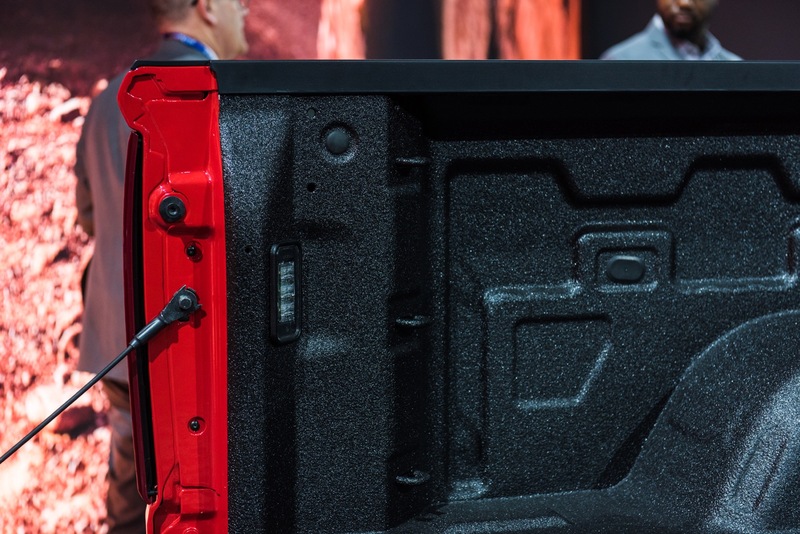 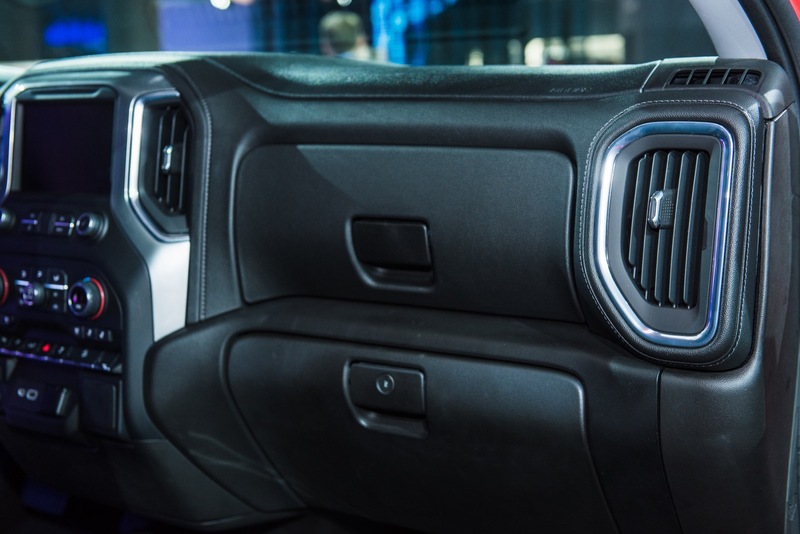 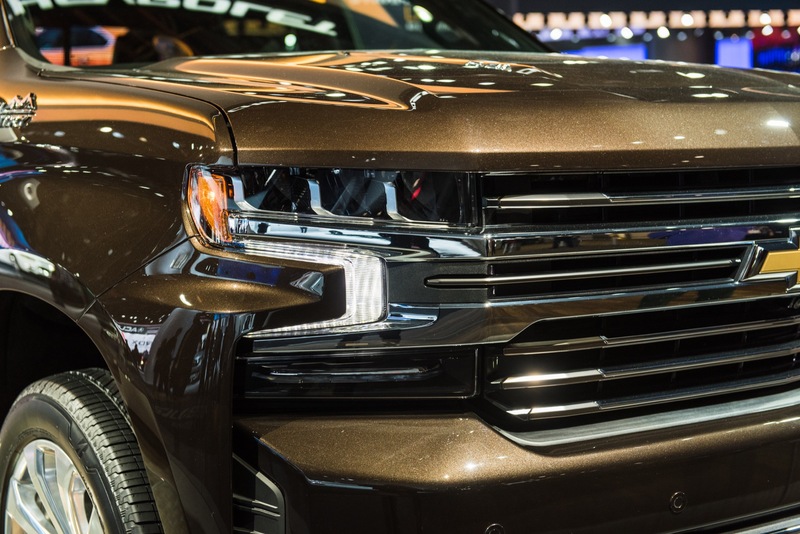 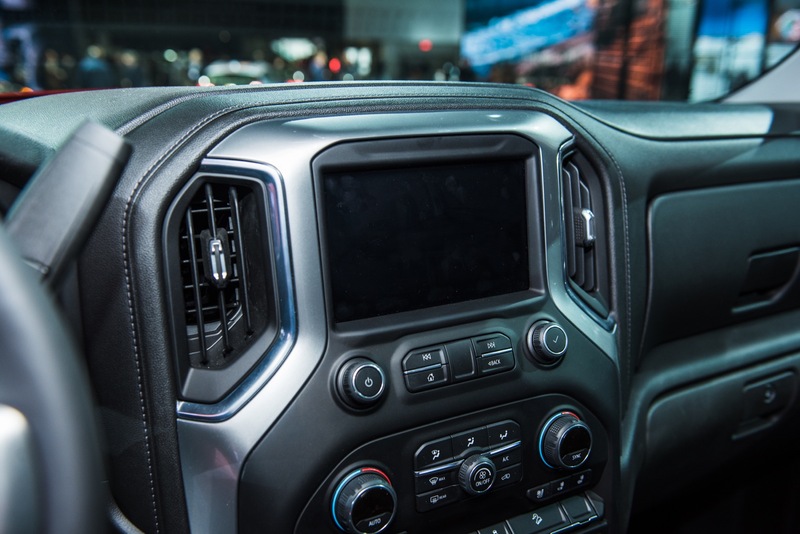 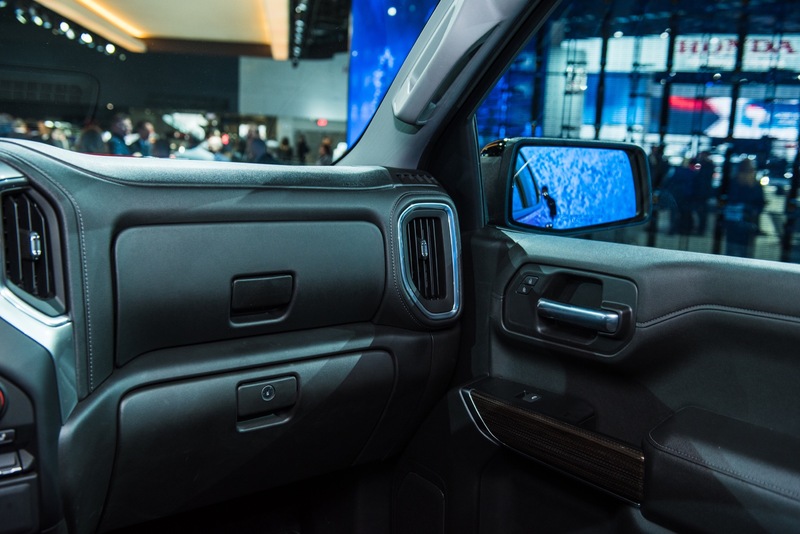 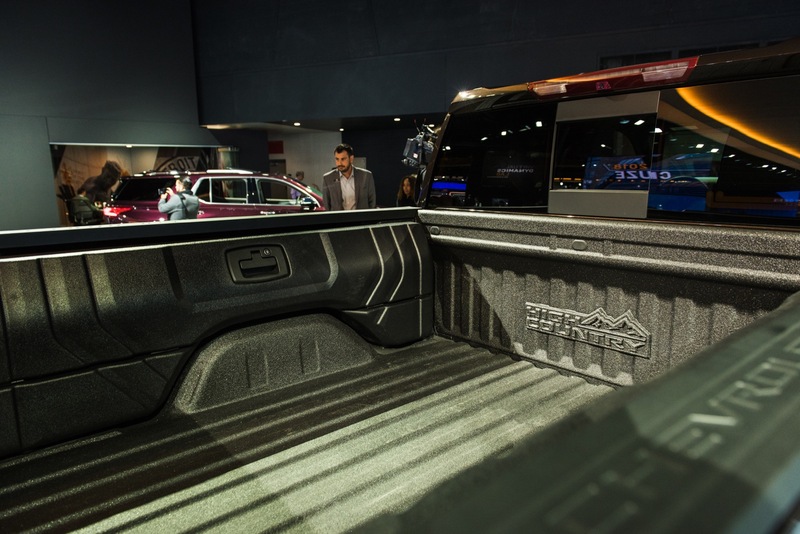 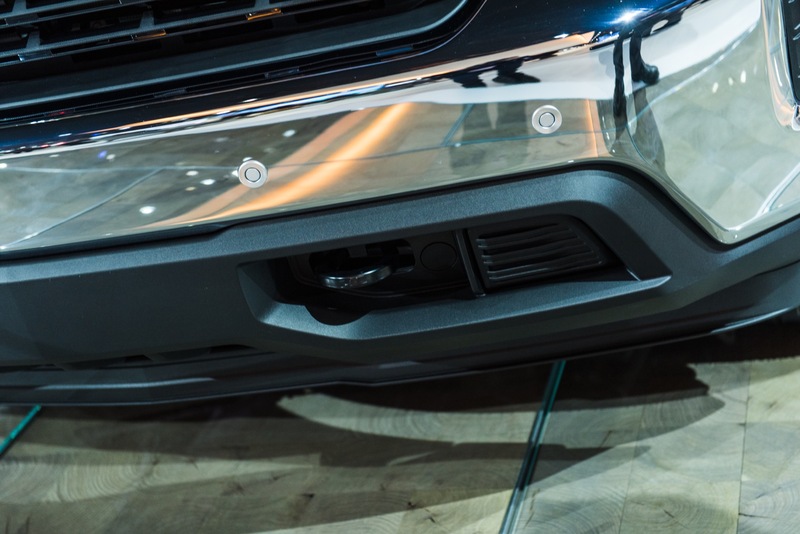 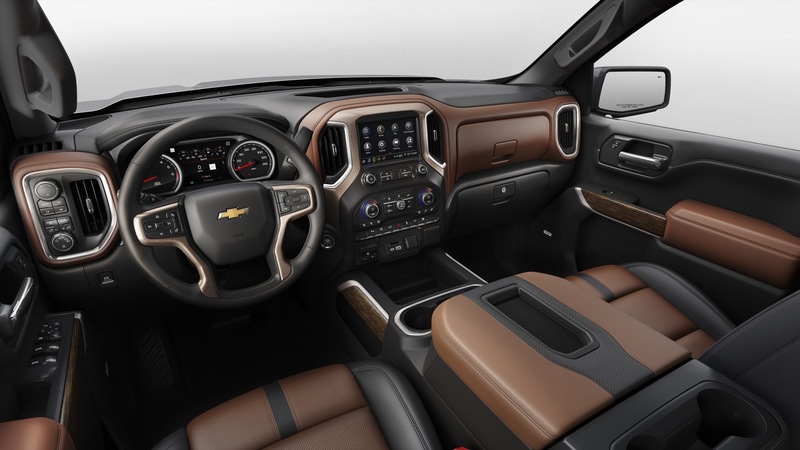 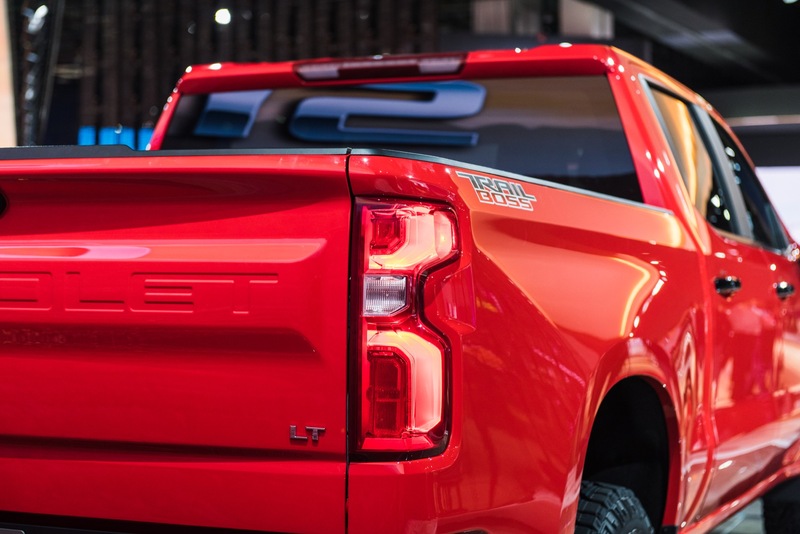 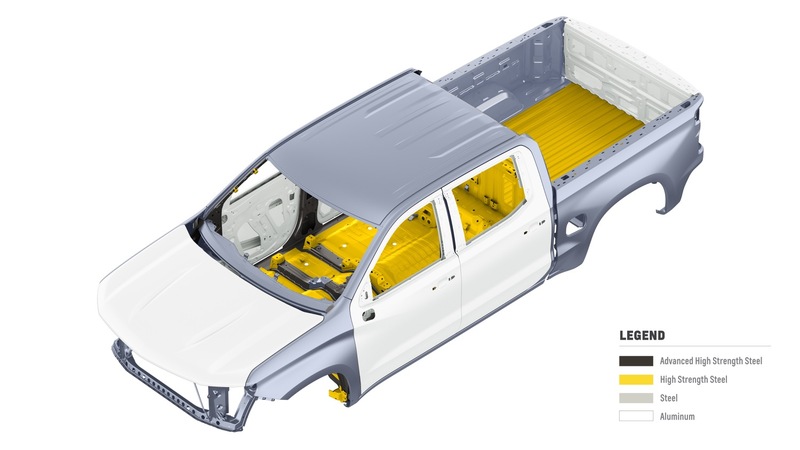 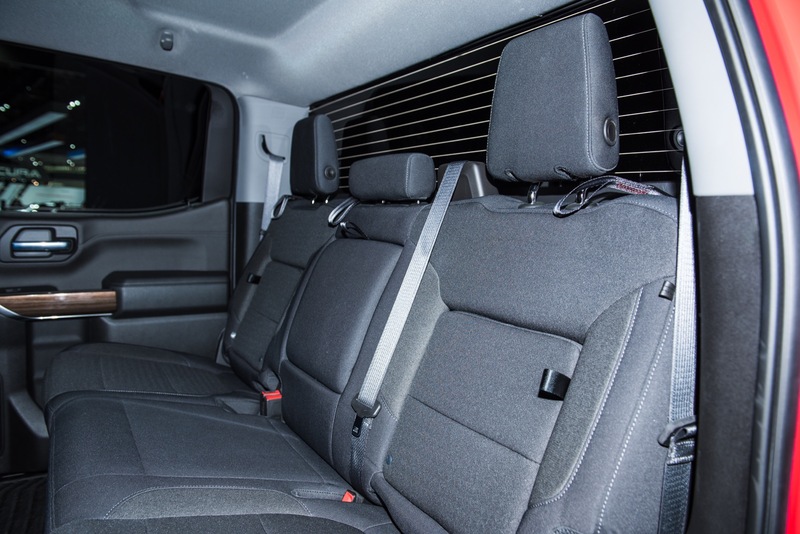 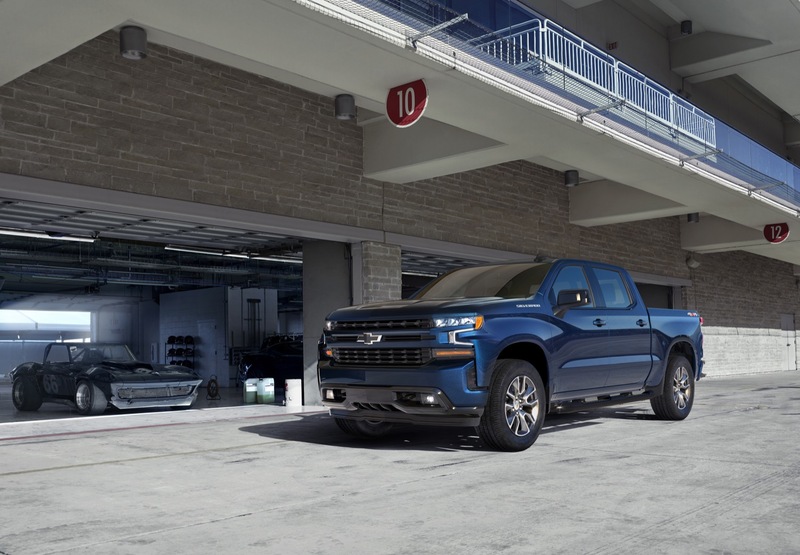 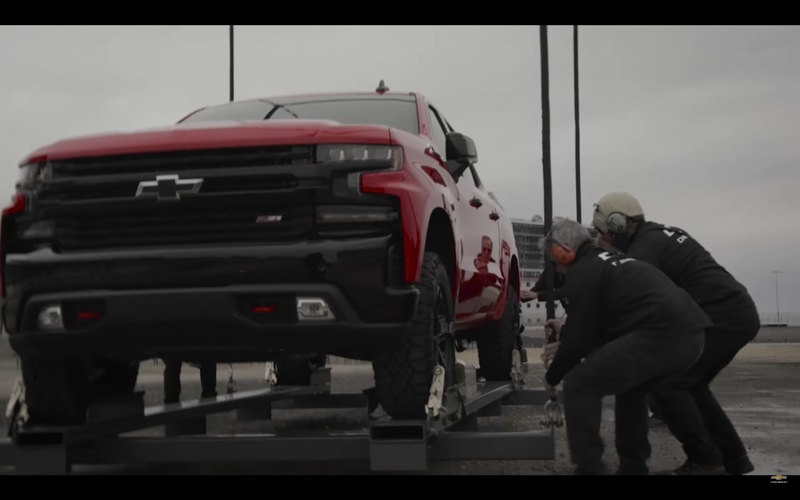 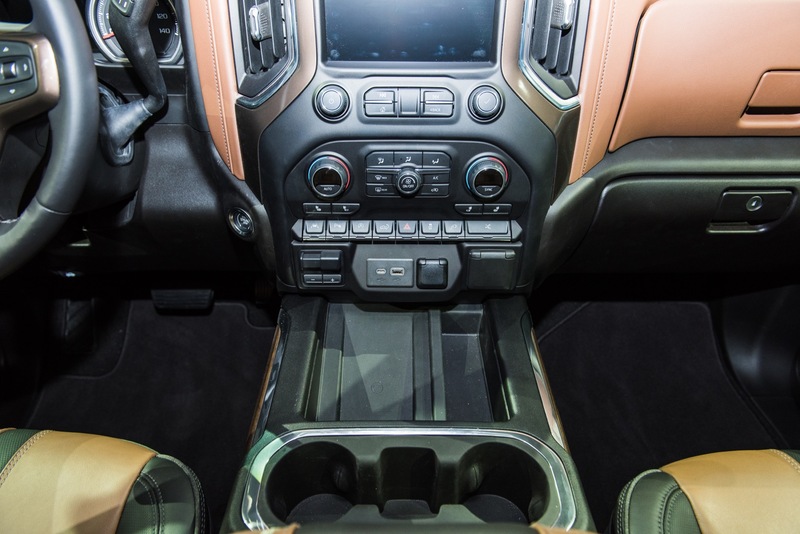 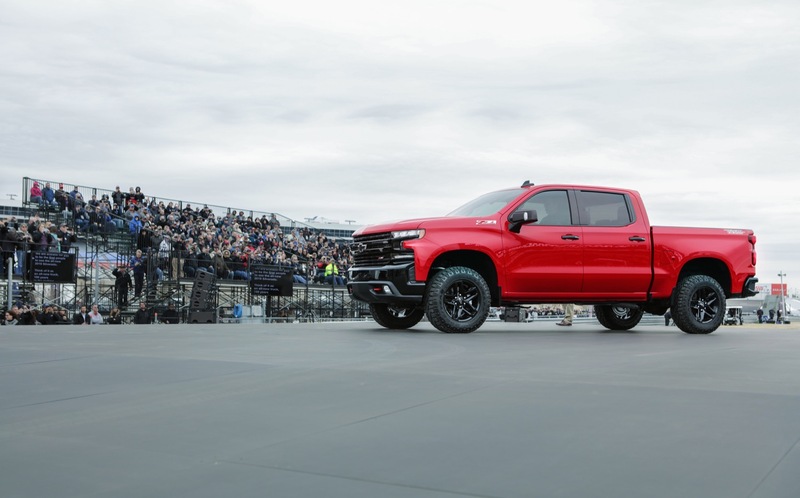 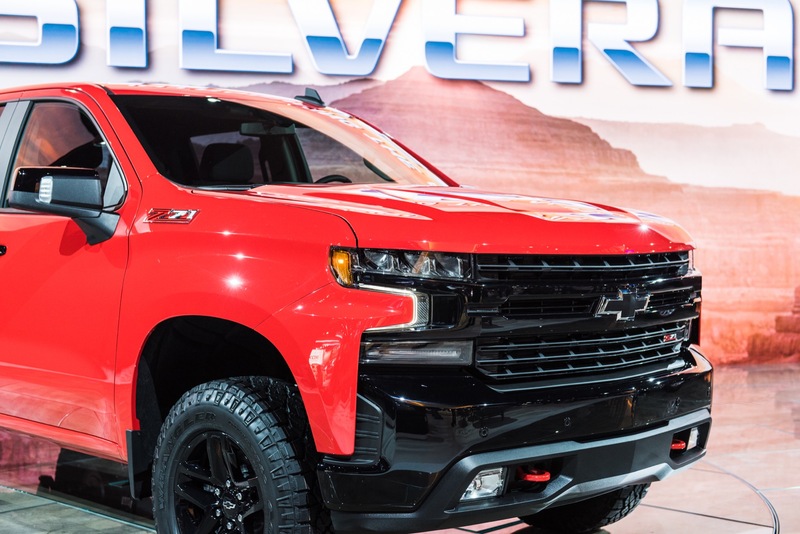 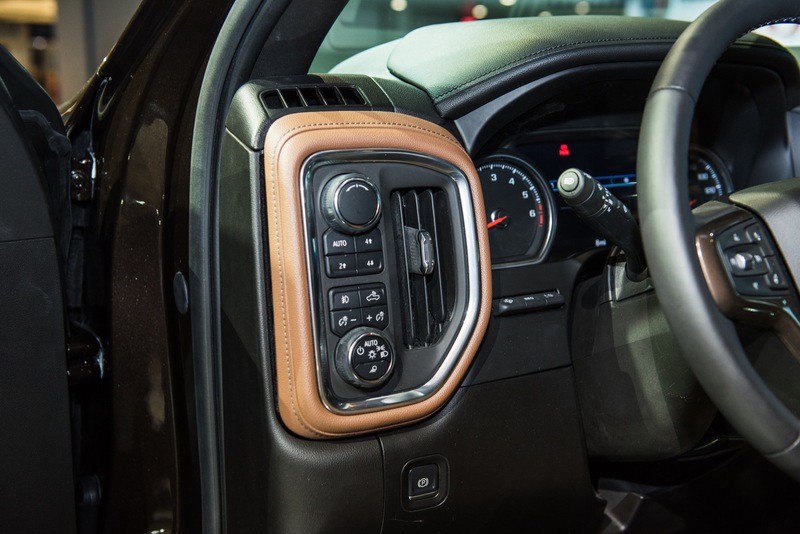 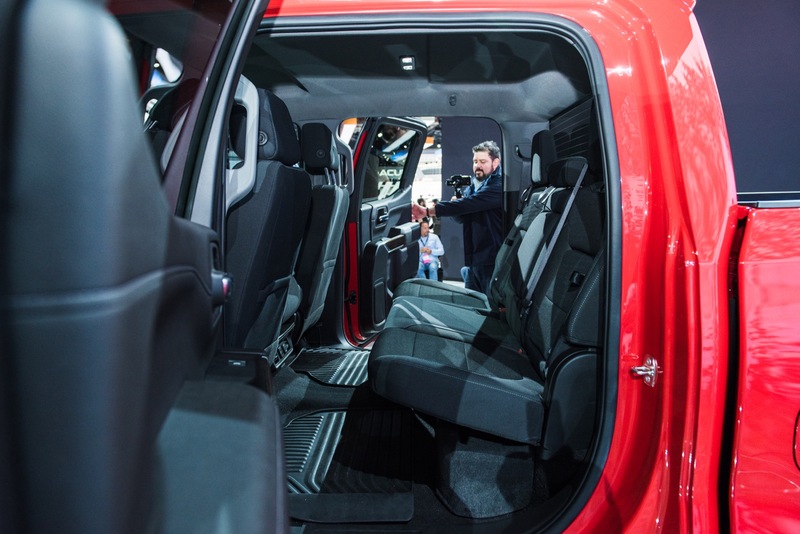 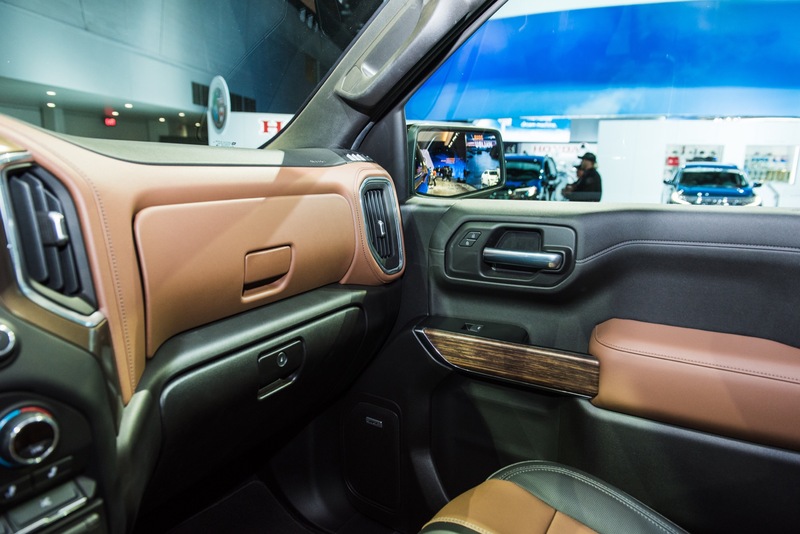 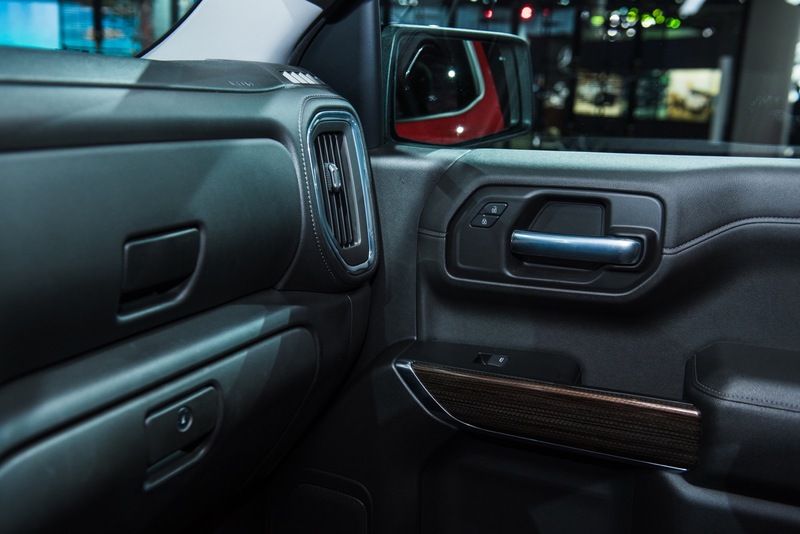 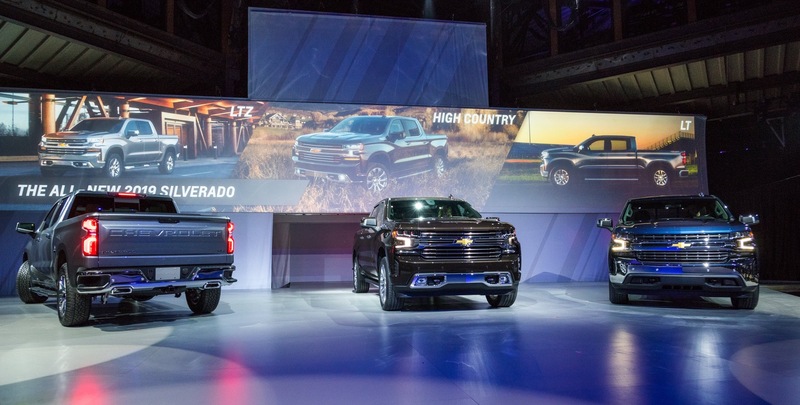 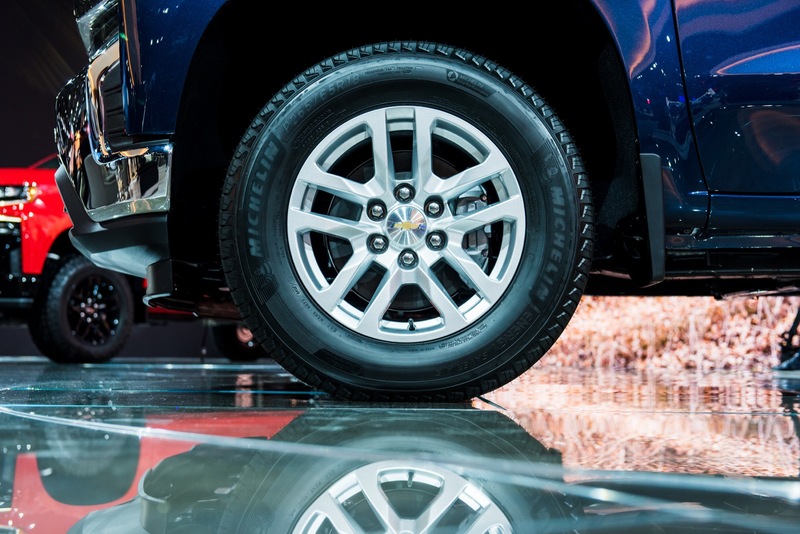 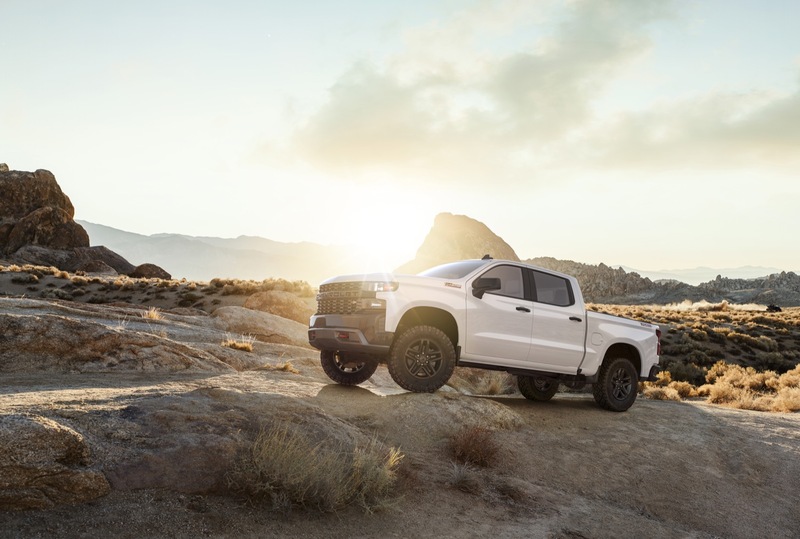 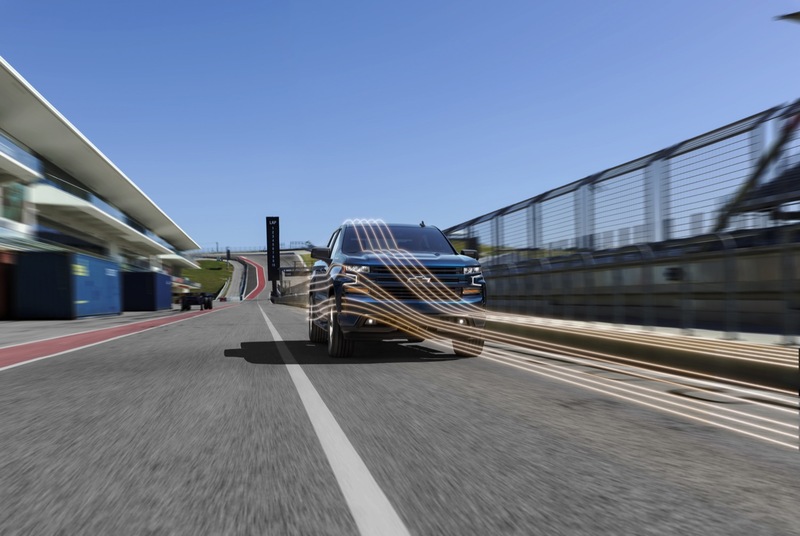 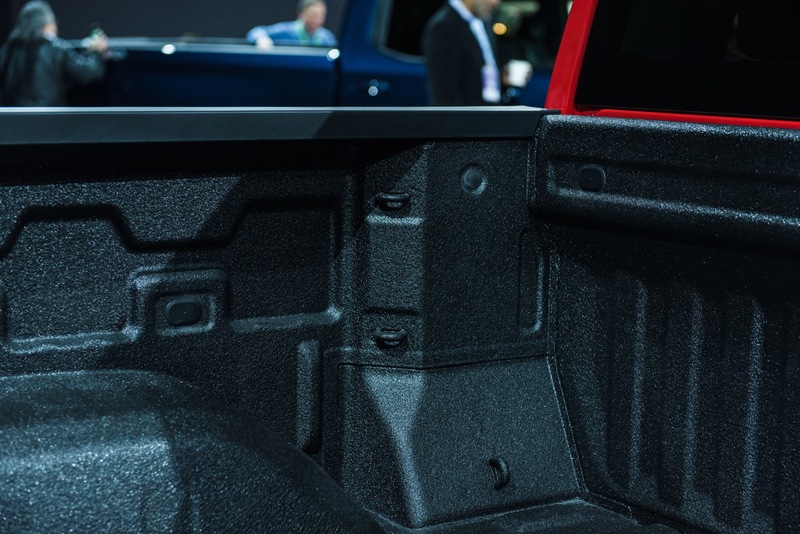 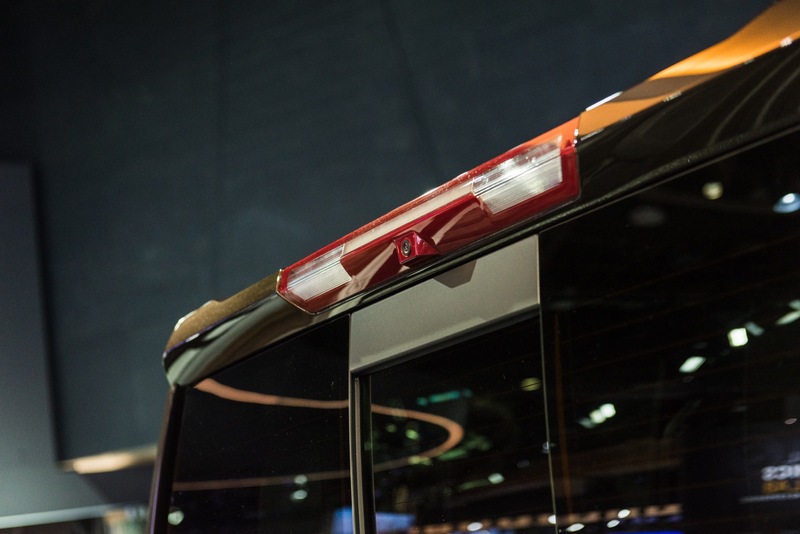 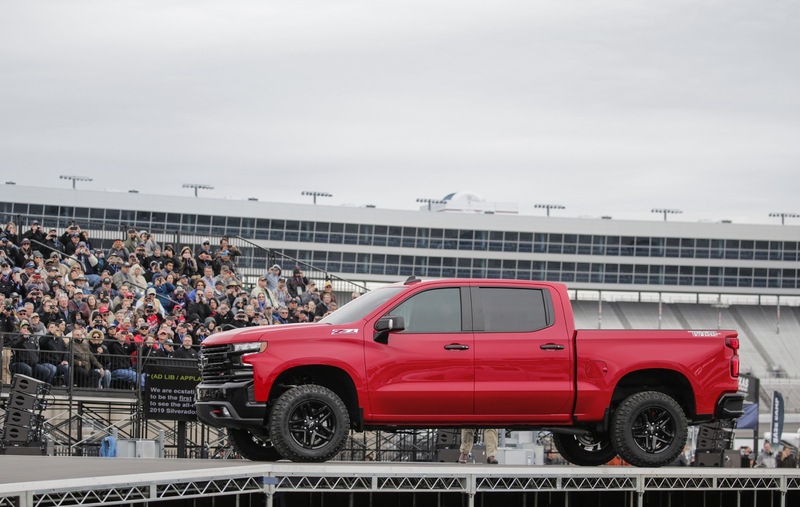 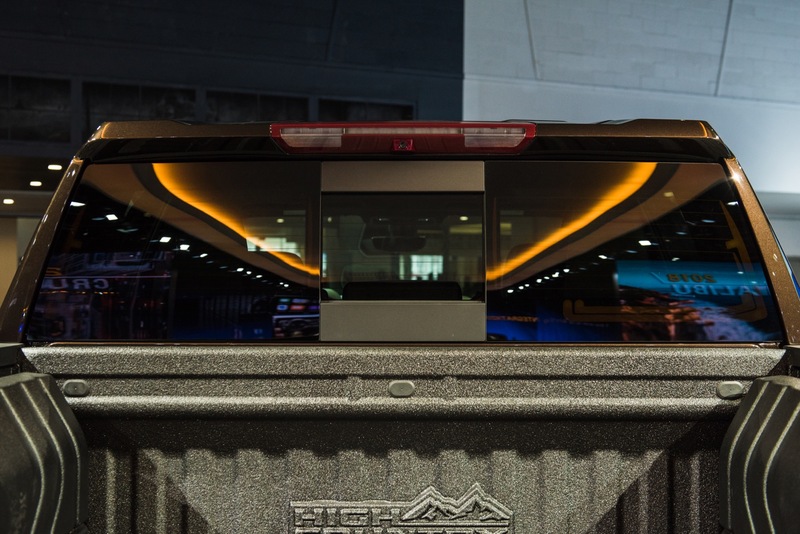 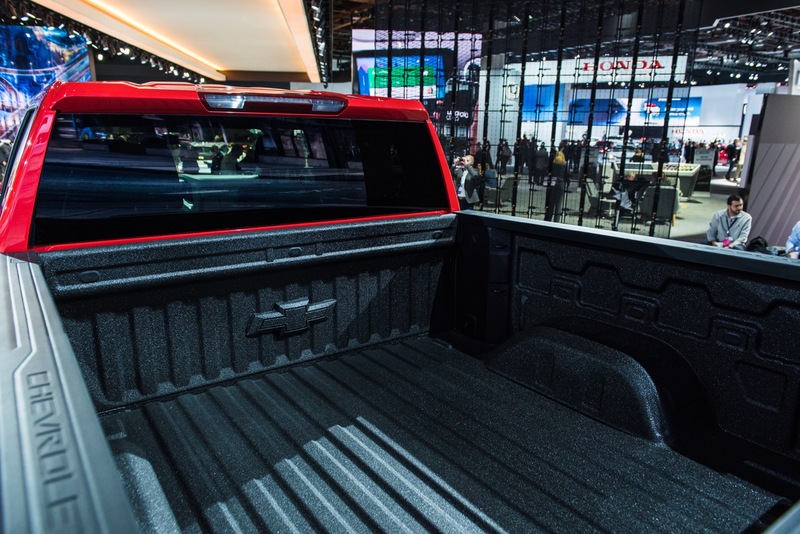 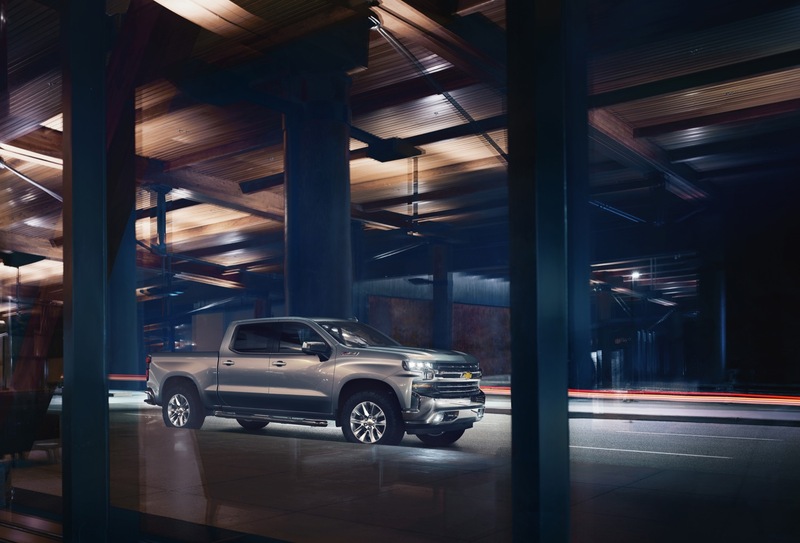 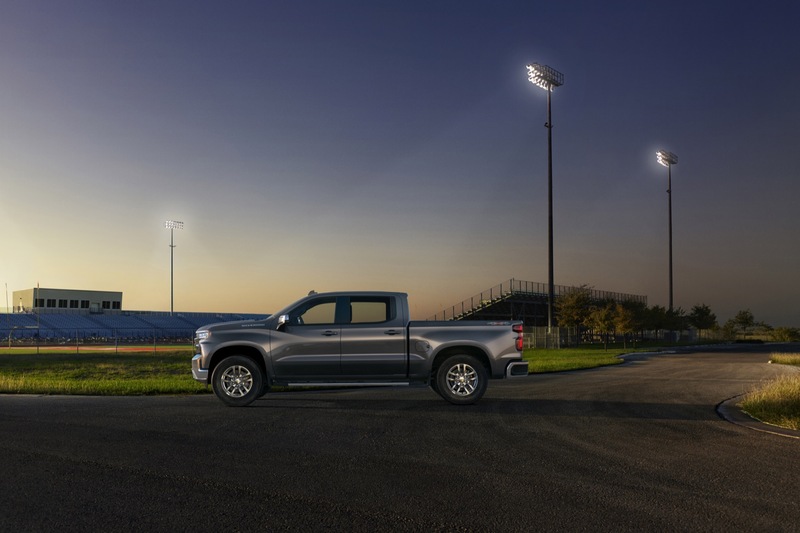 The new Silverado LT Trailboss is one of eight models that will be available for the 2019 Silverado.